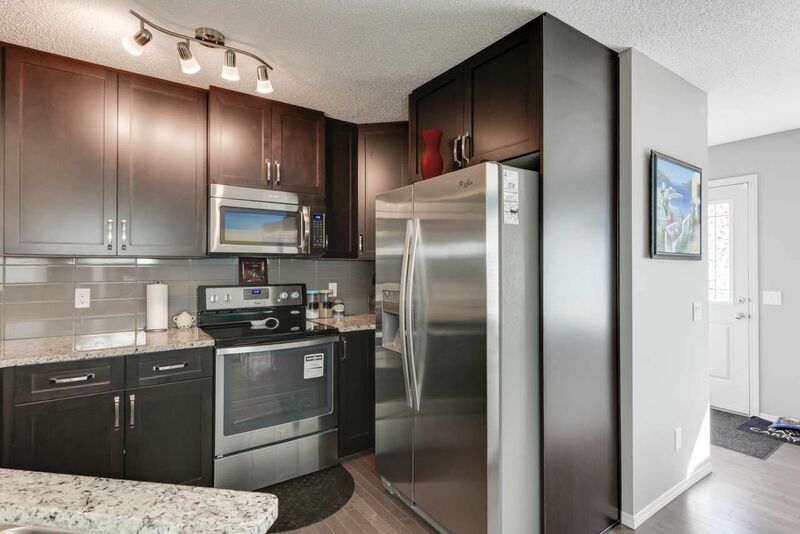 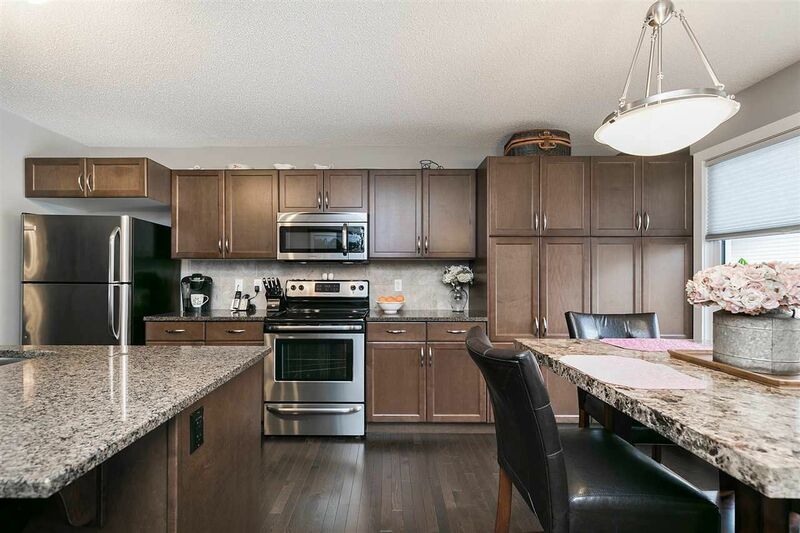 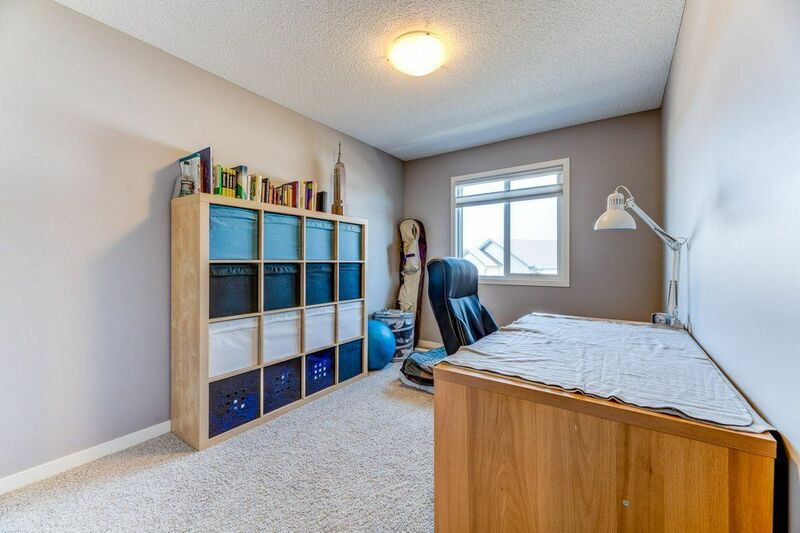 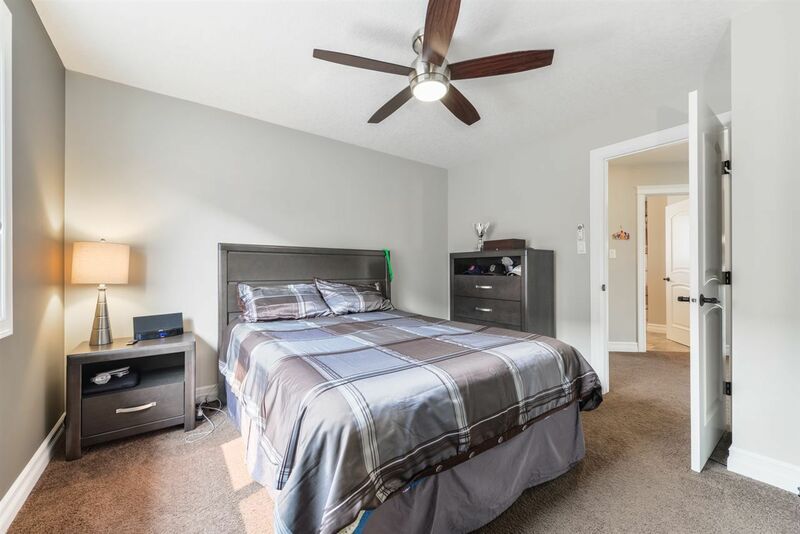 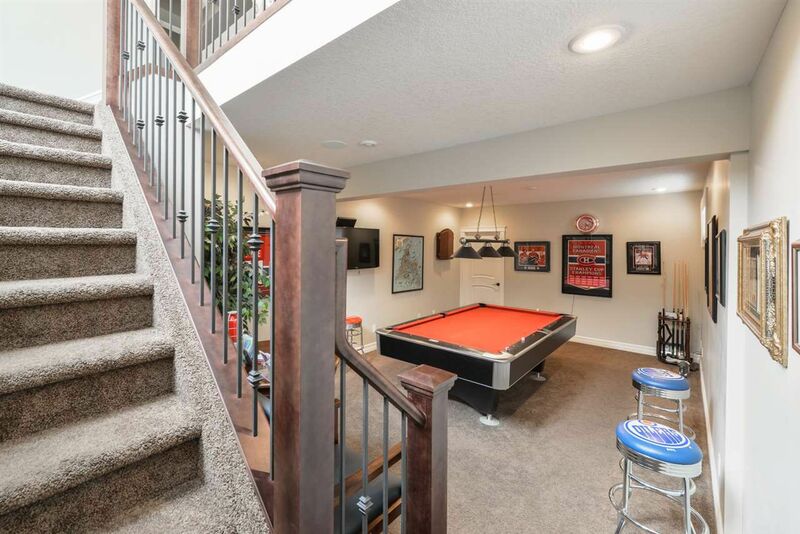 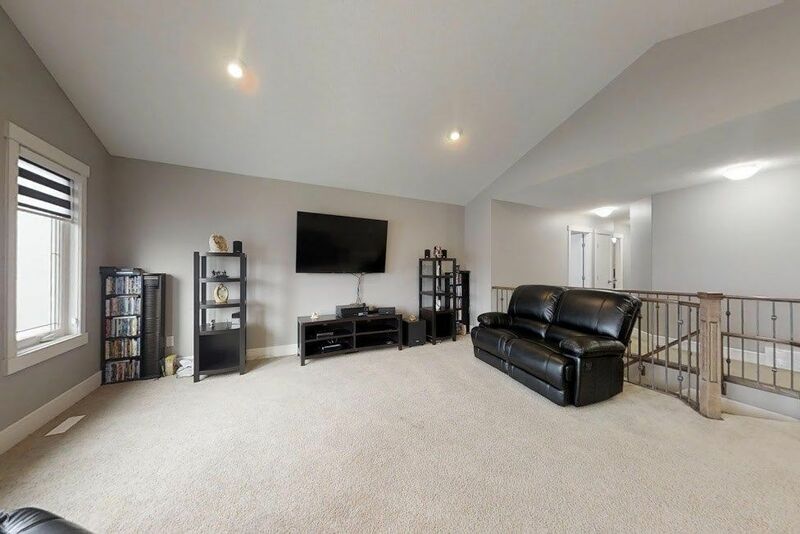 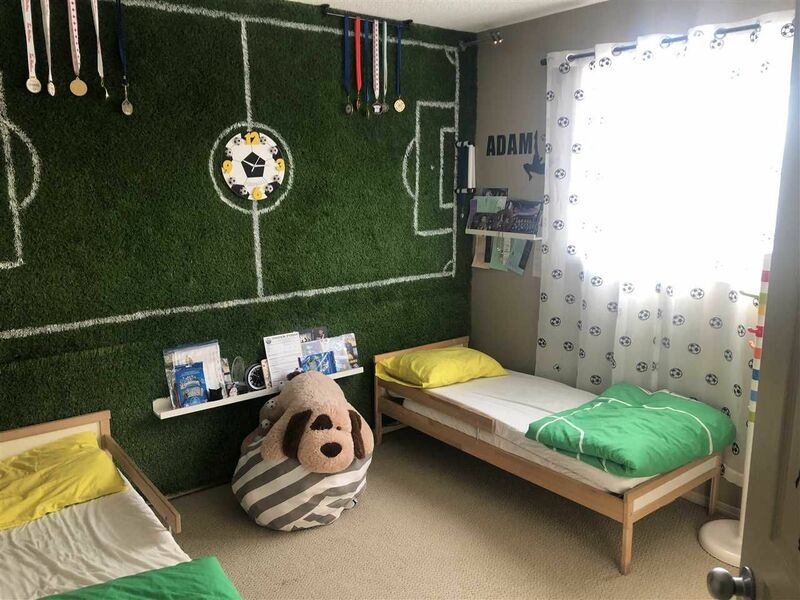 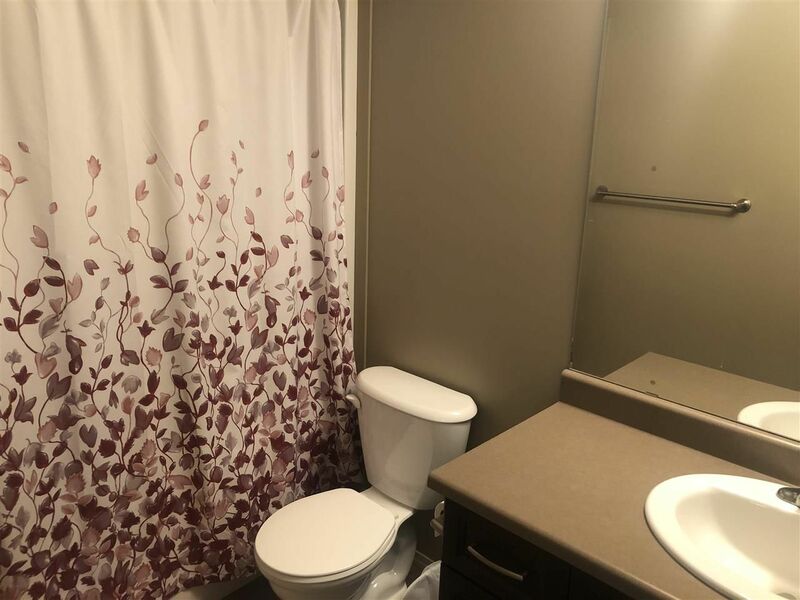 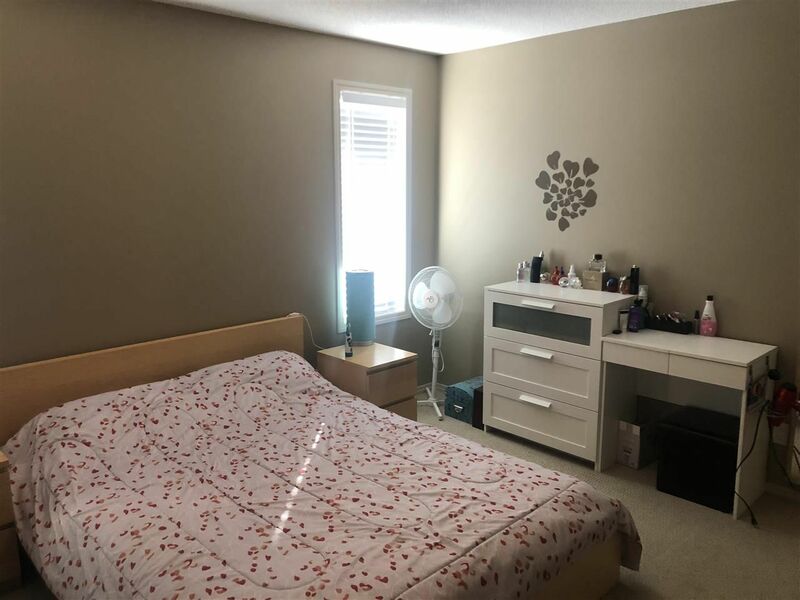 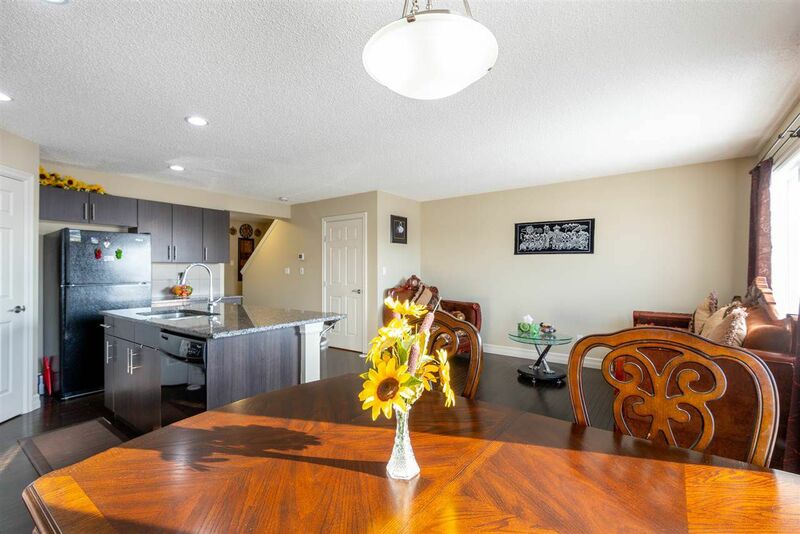 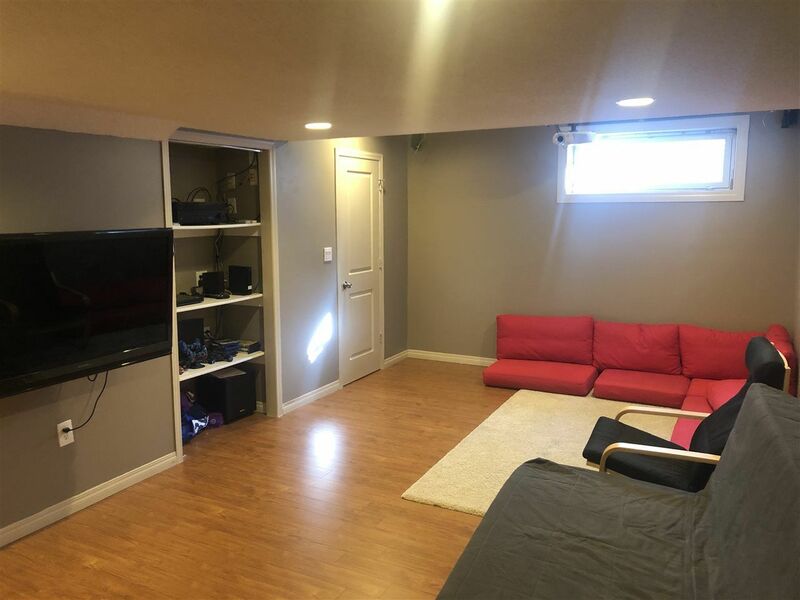 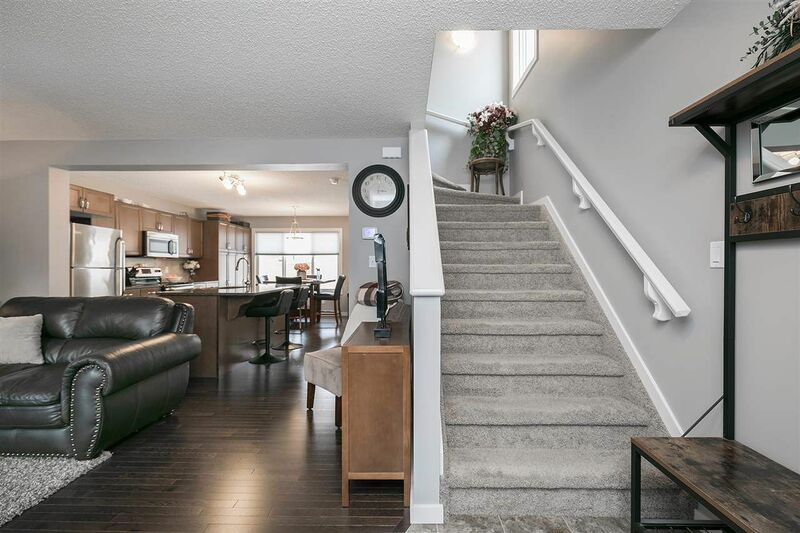 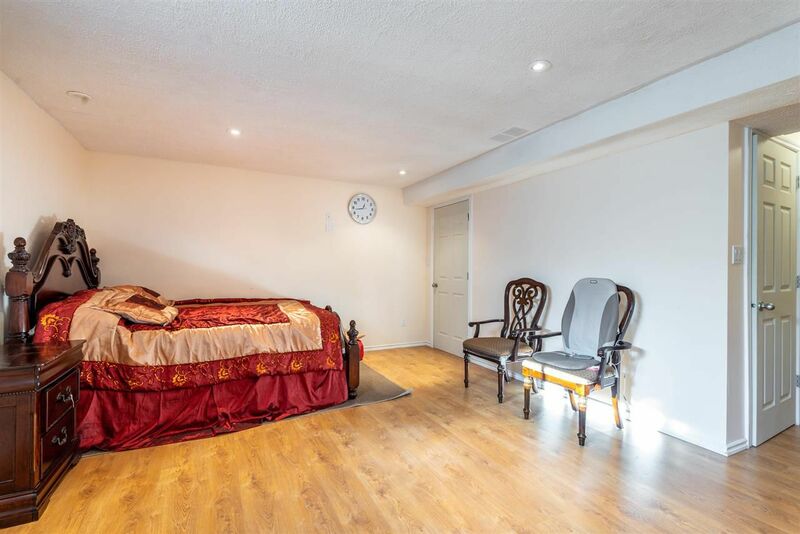 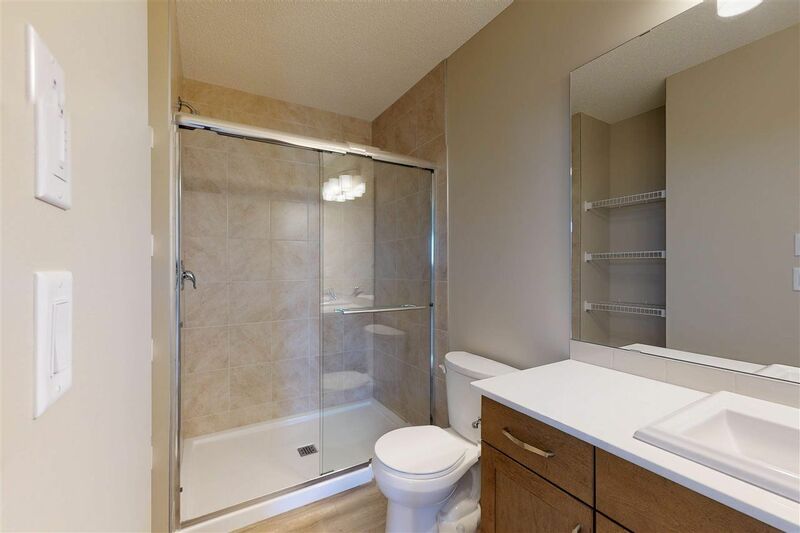 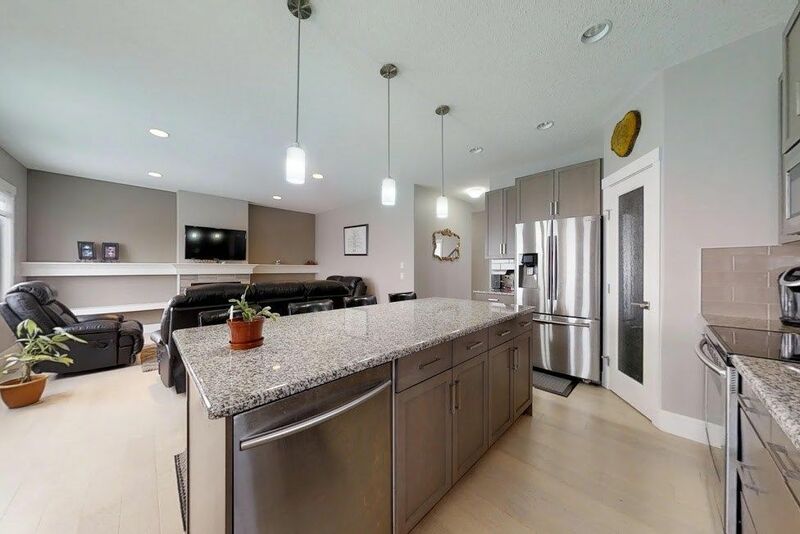 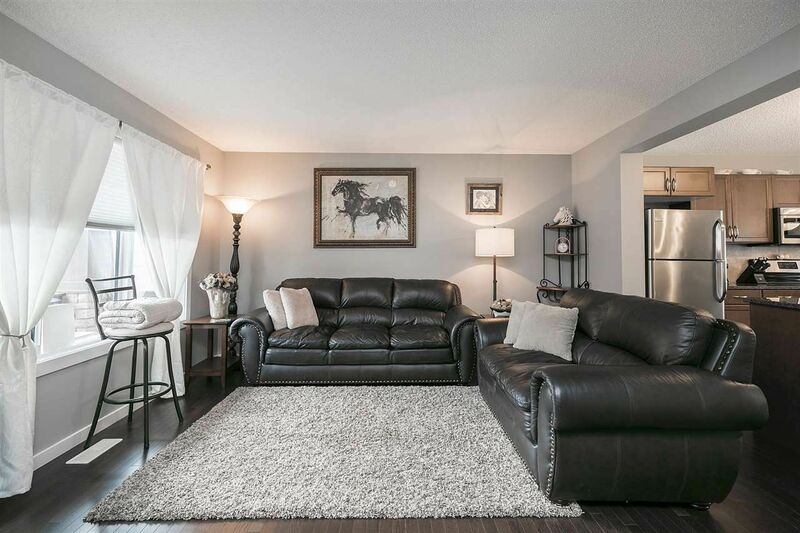 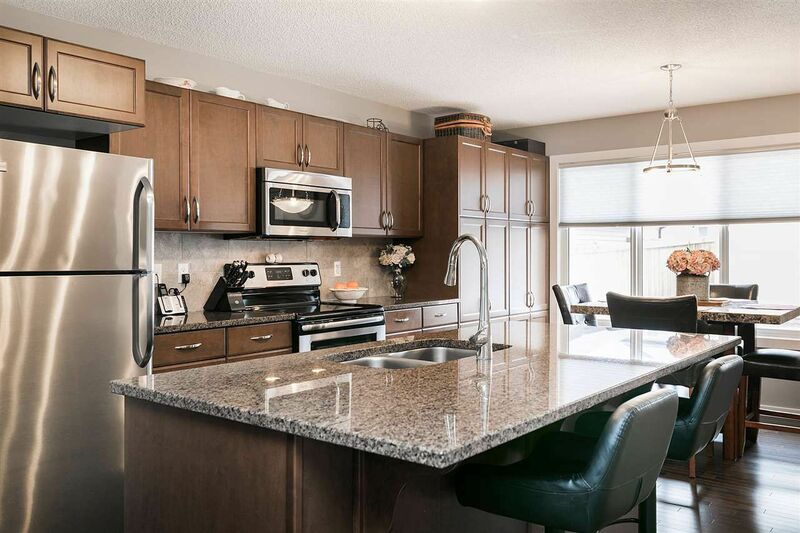 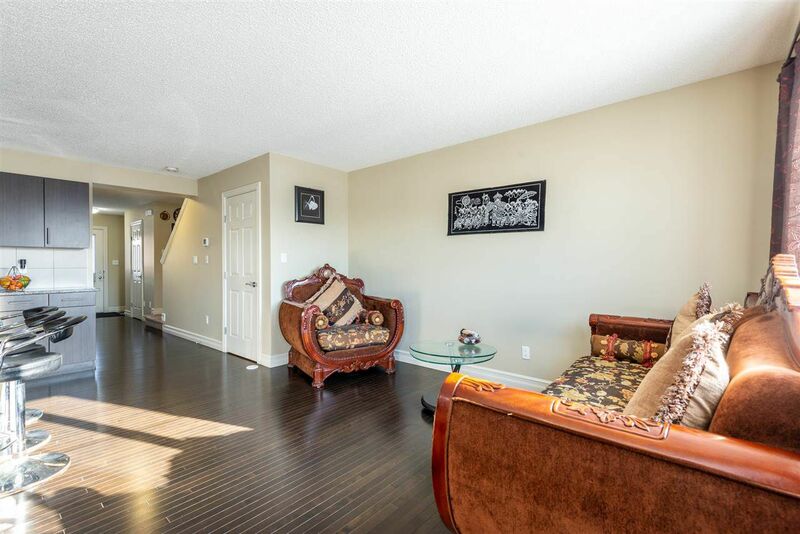 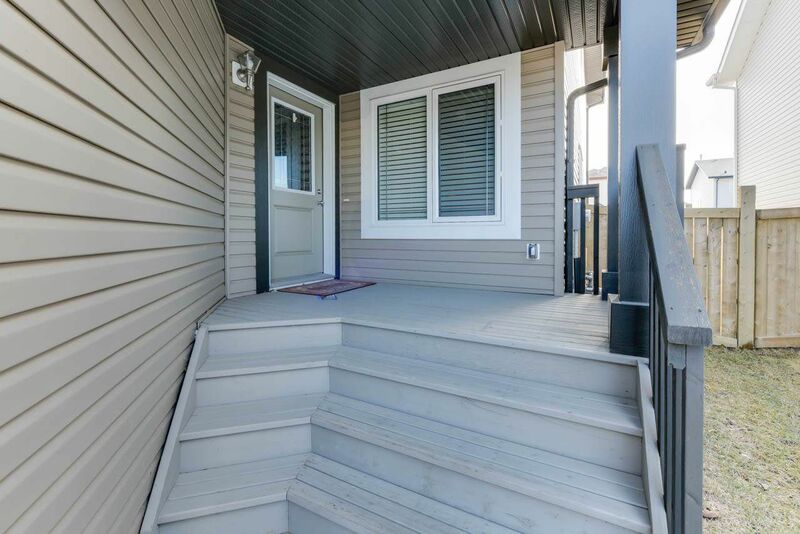 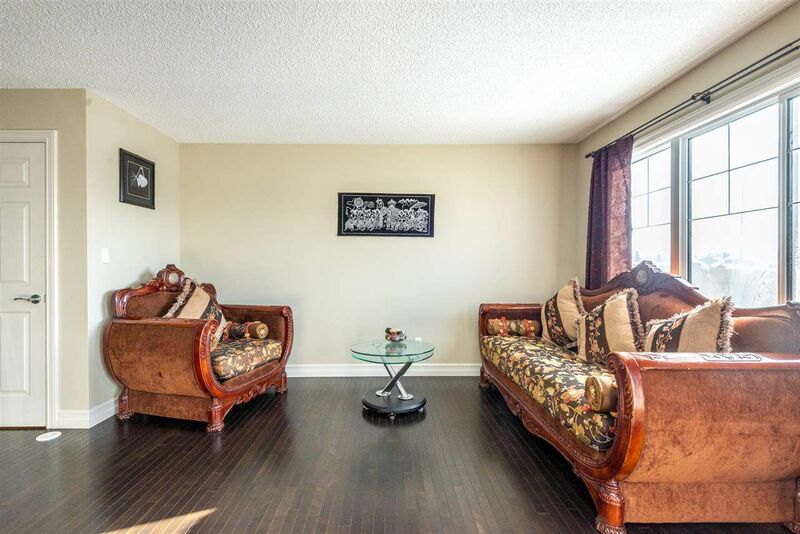 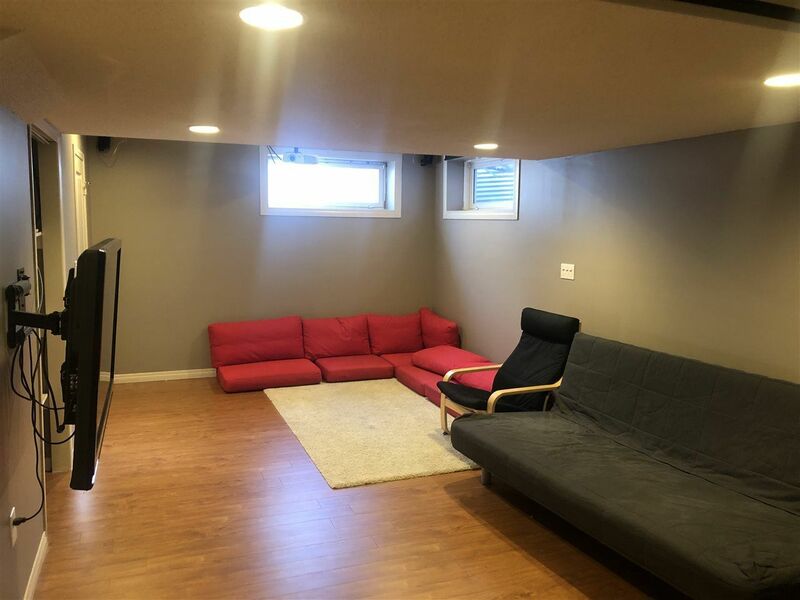 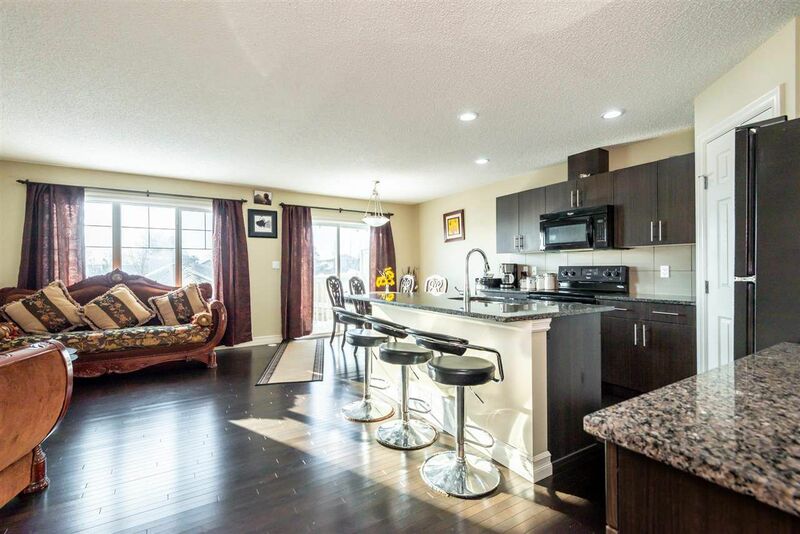 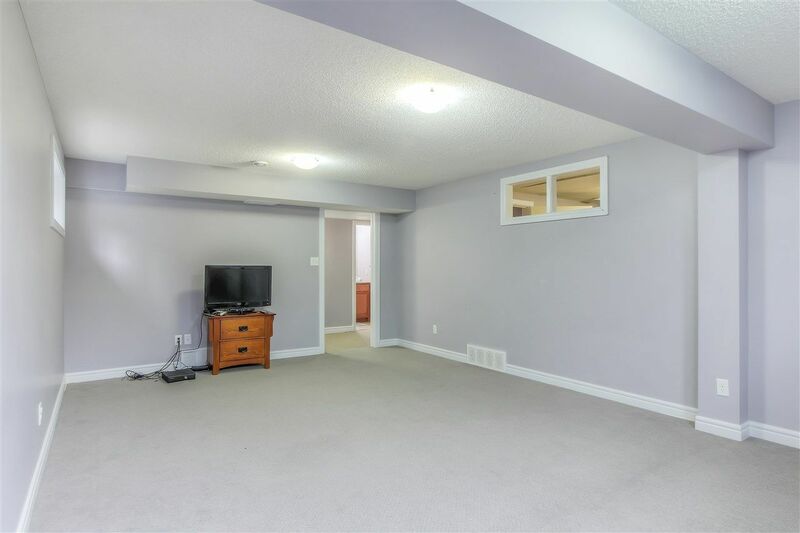 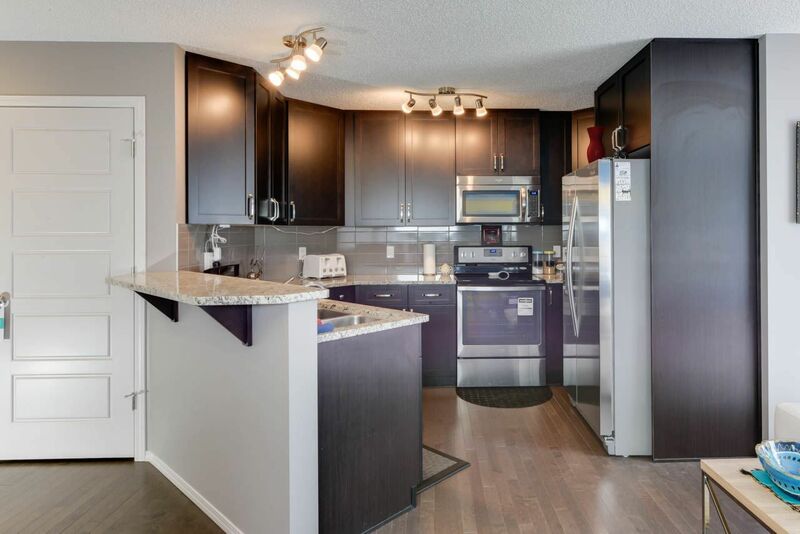 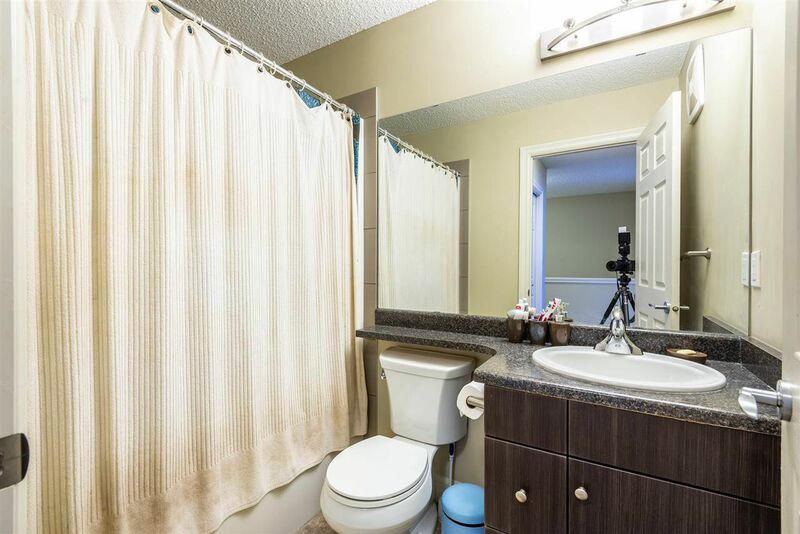 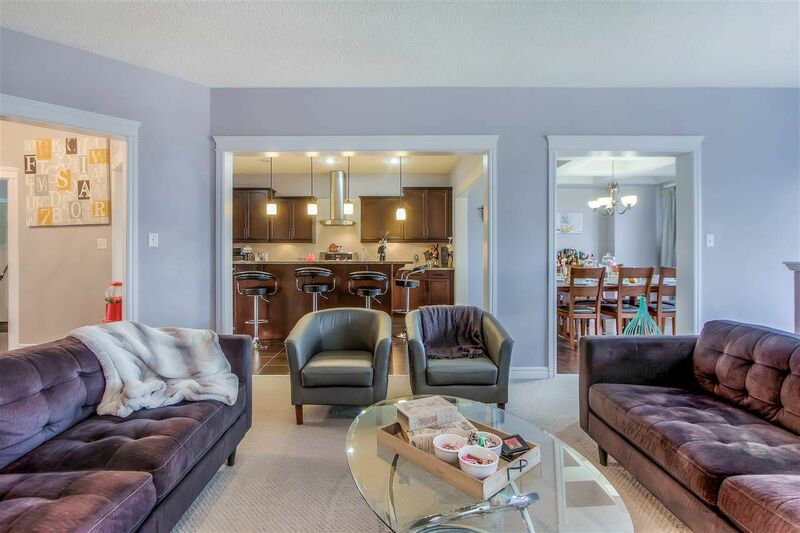 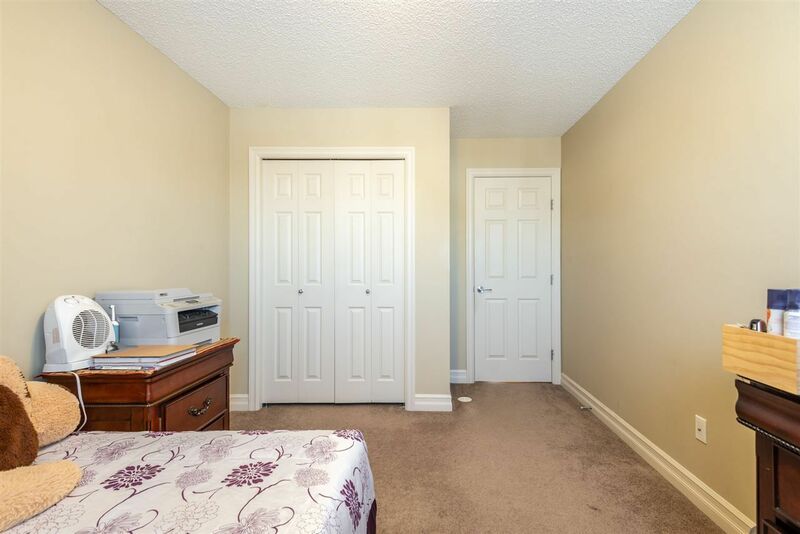 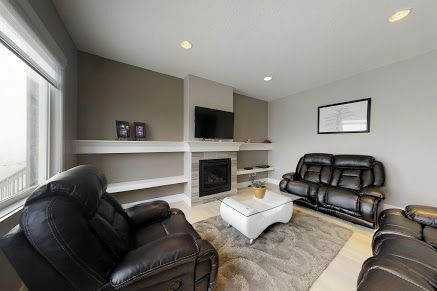 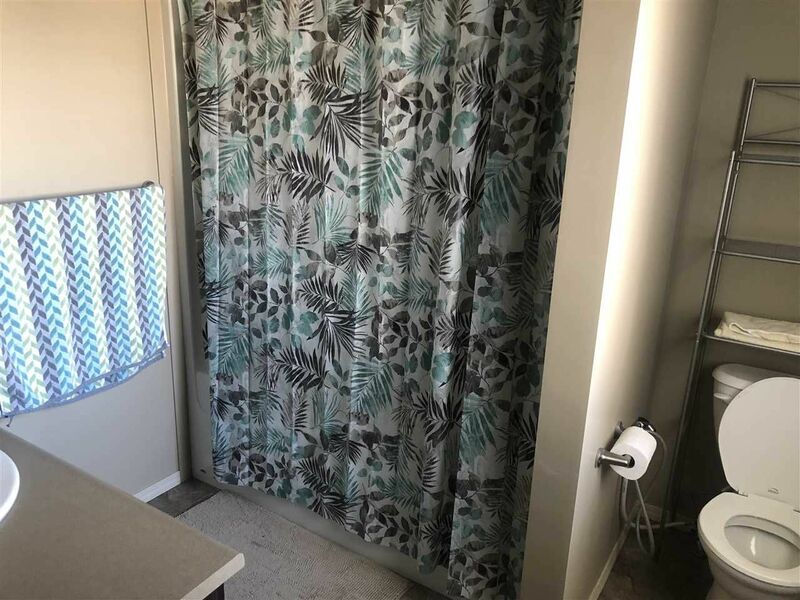 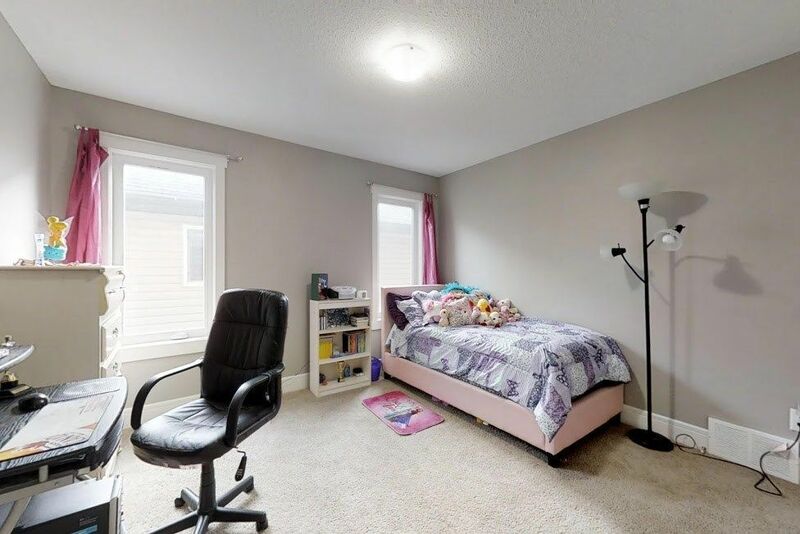 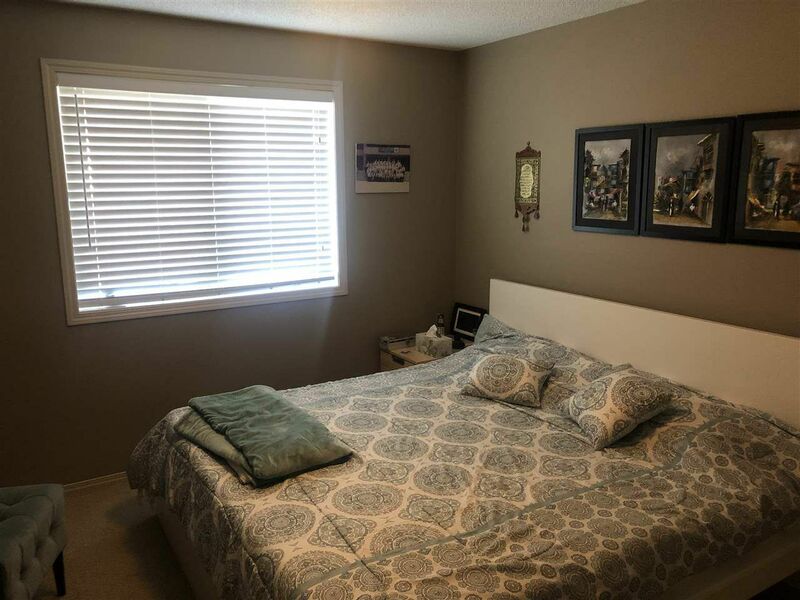 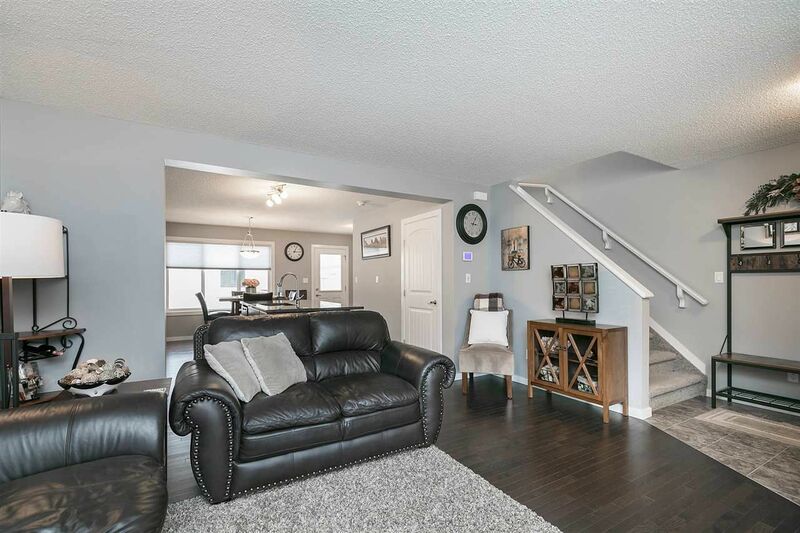 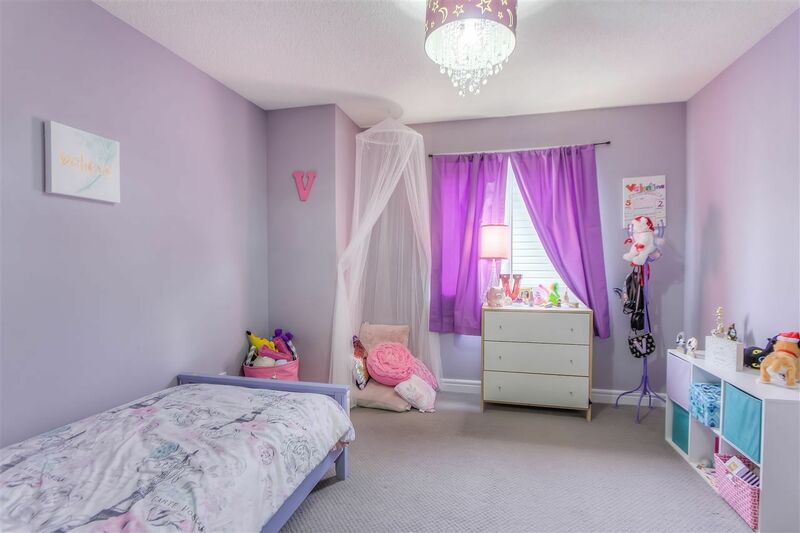 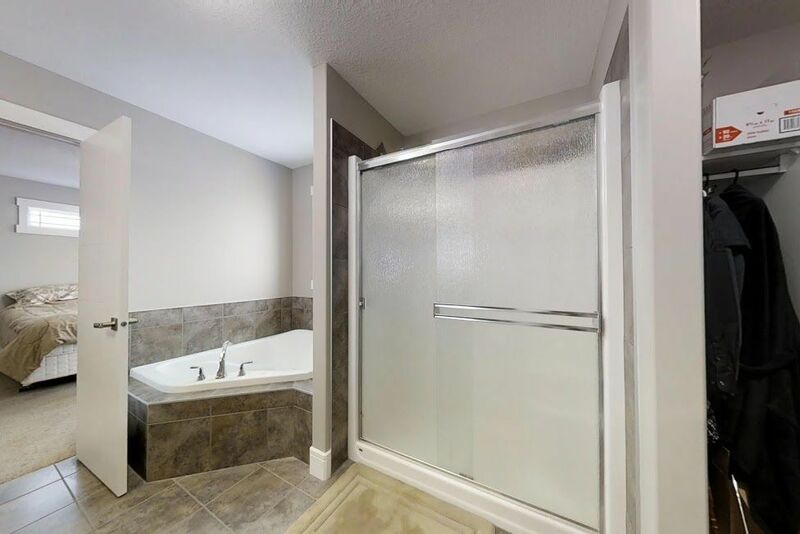 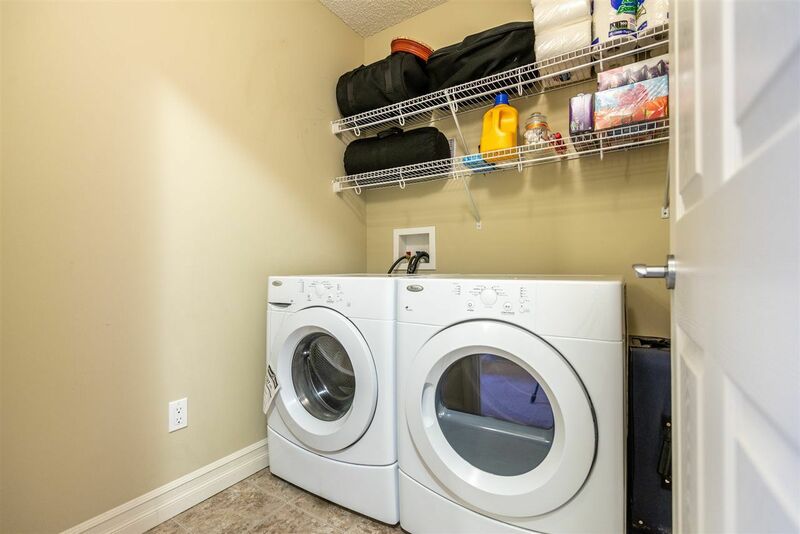 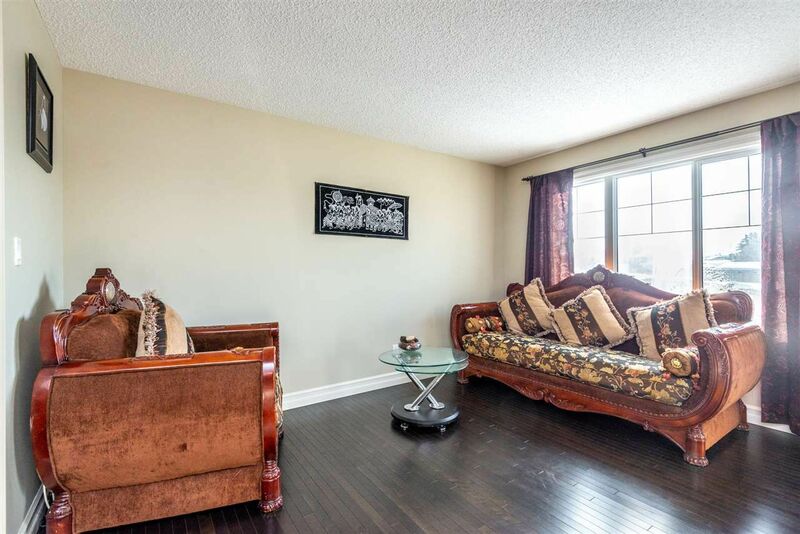 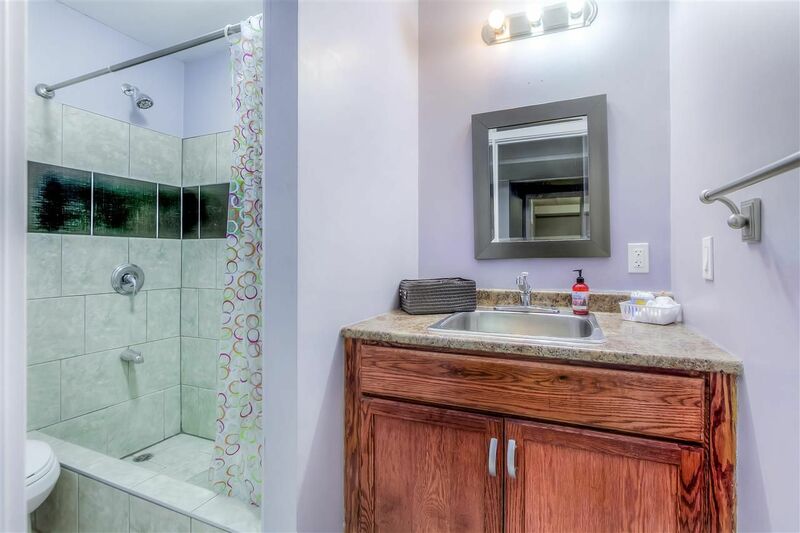 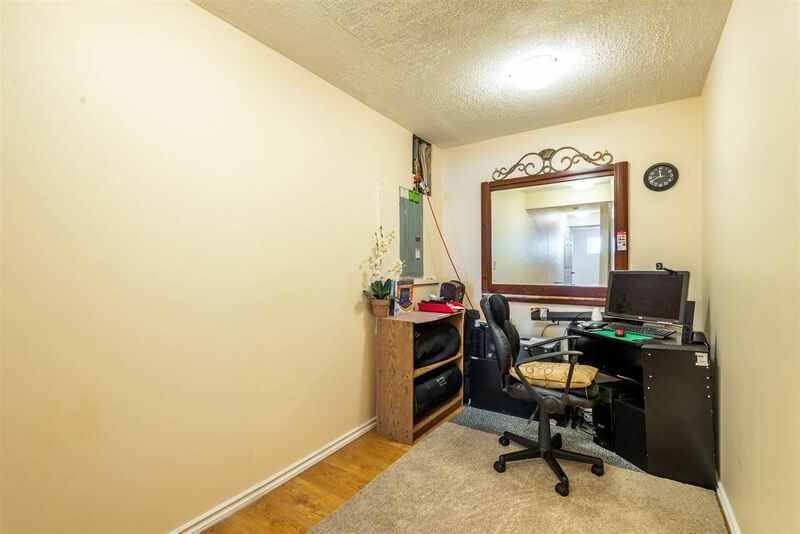 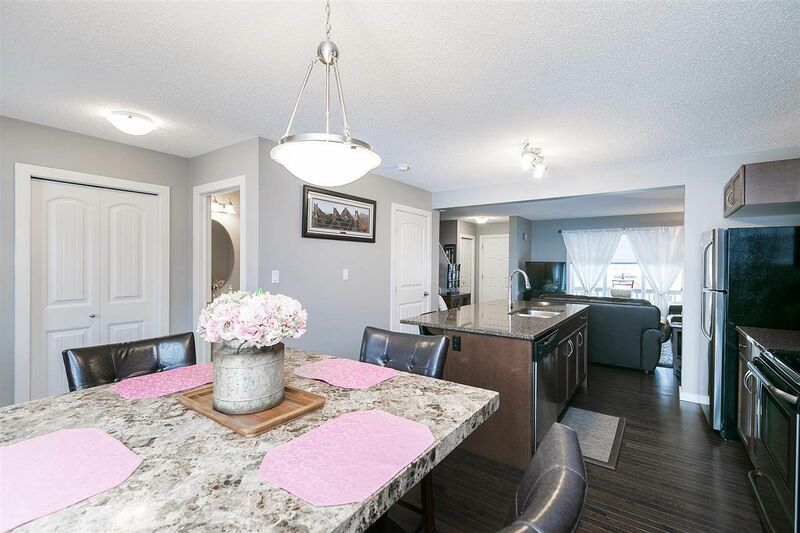 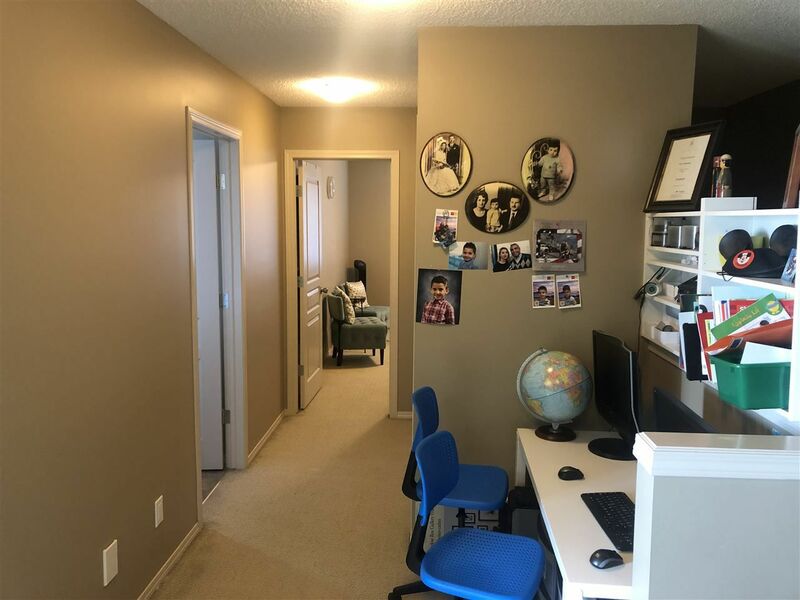 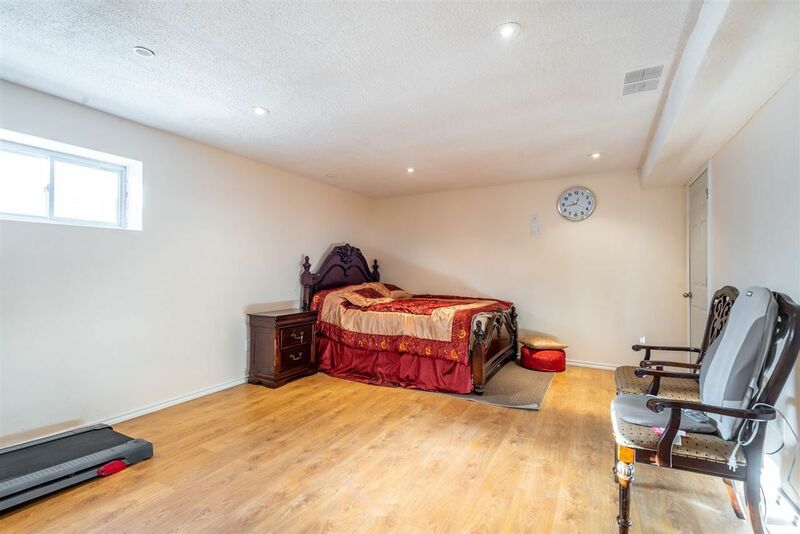 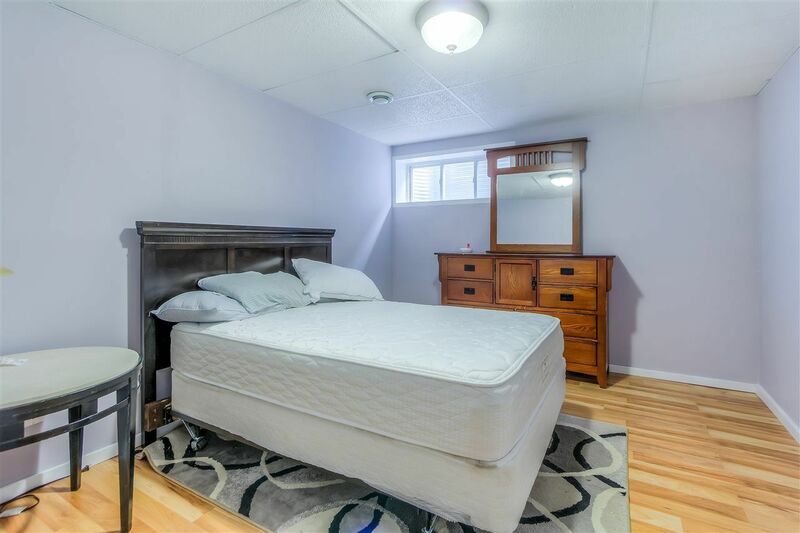 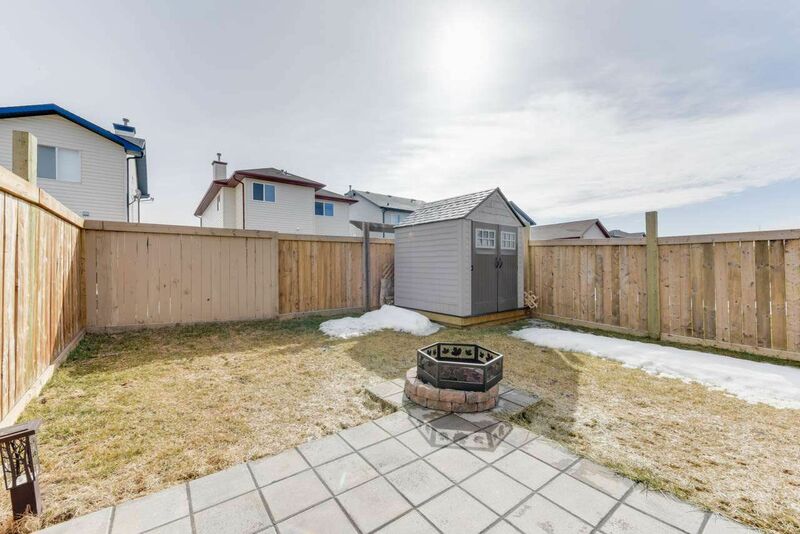 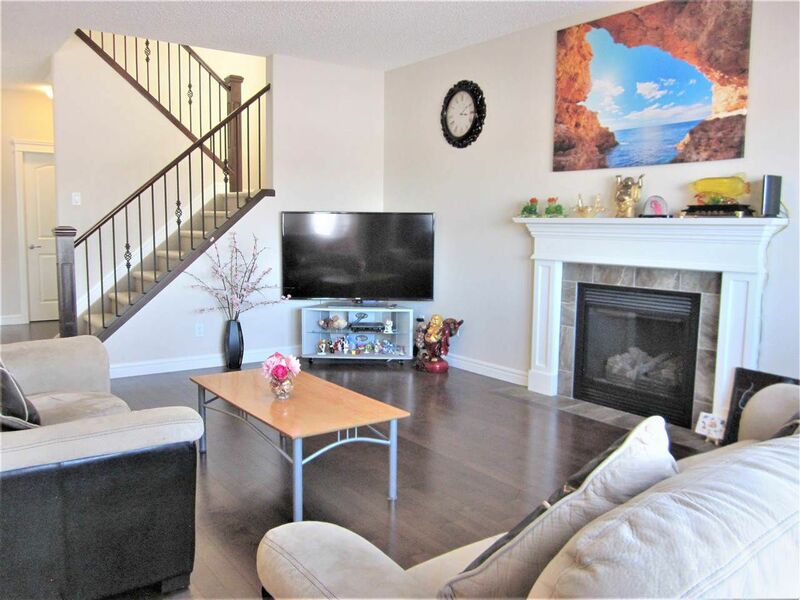 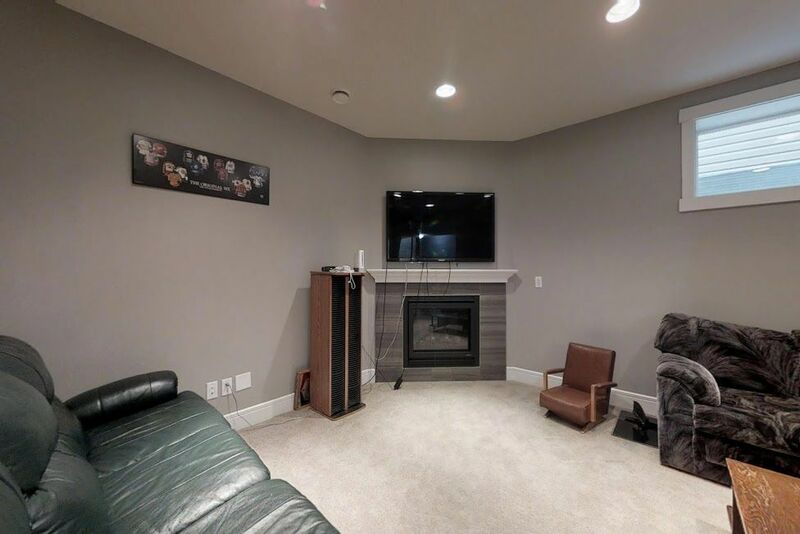 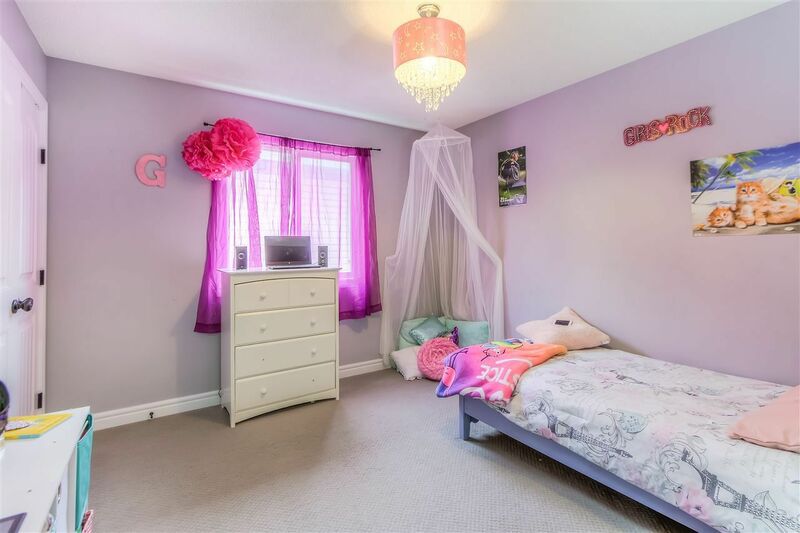 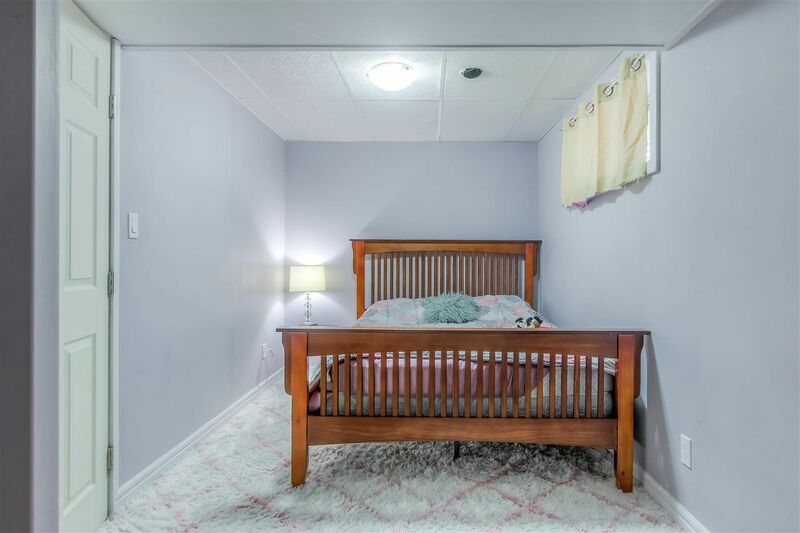 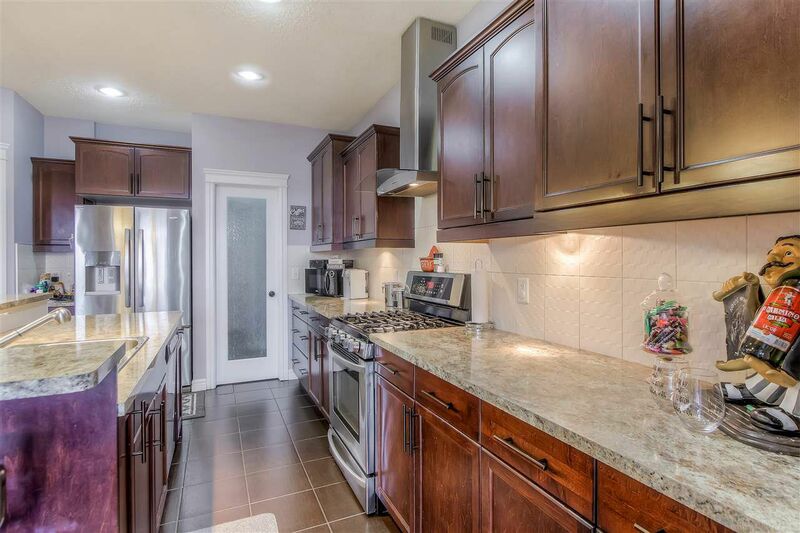 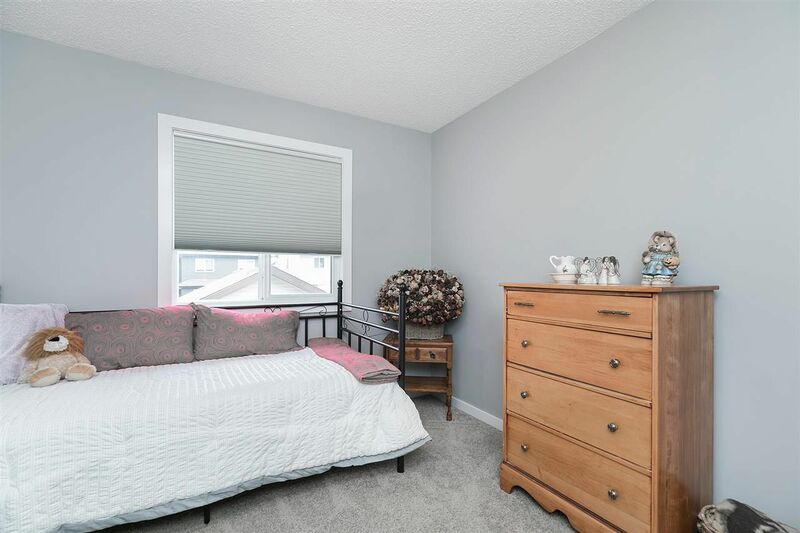 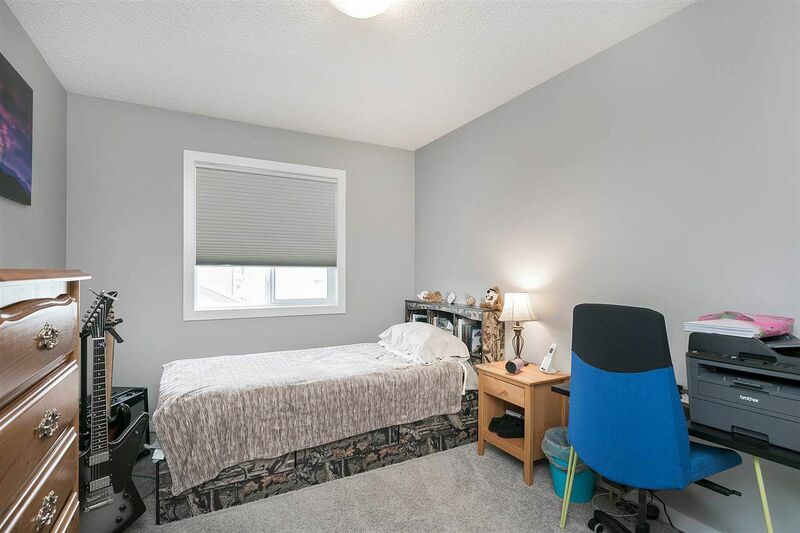 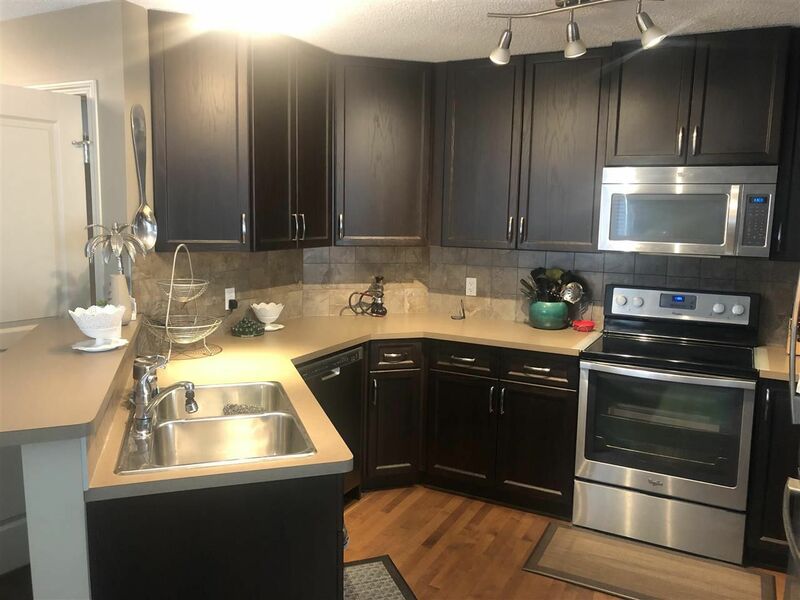 Rapperswill is located in the far northwest portion of the city near the Palisades in the New Castle Area, bounded by 127 Street, north of 167 Avenue and Dunluce in the Castle Downs District in the far north Edmonton. 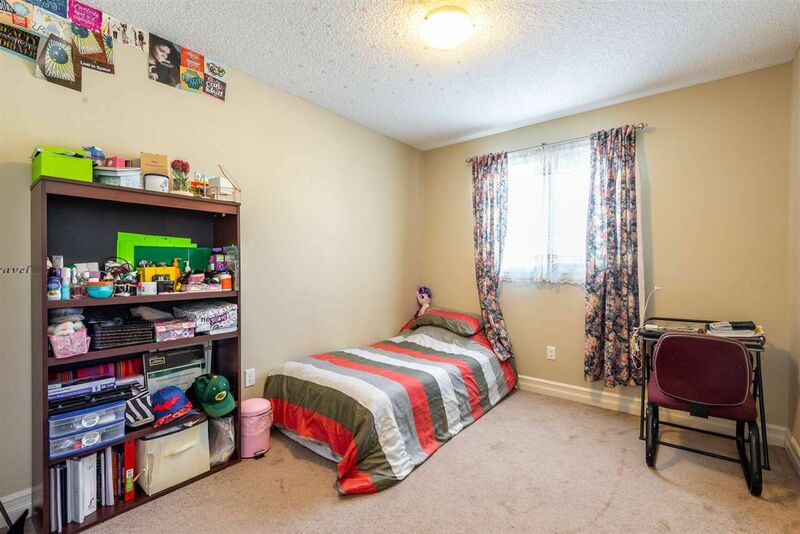 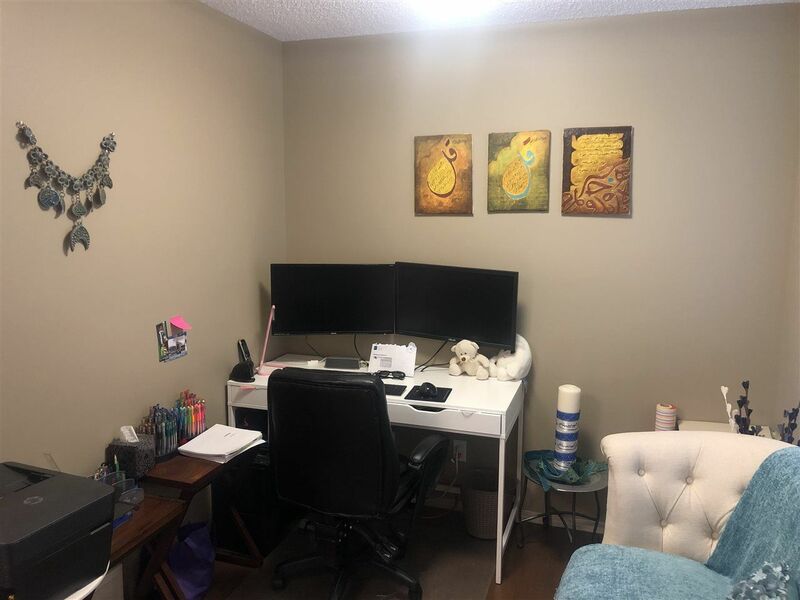 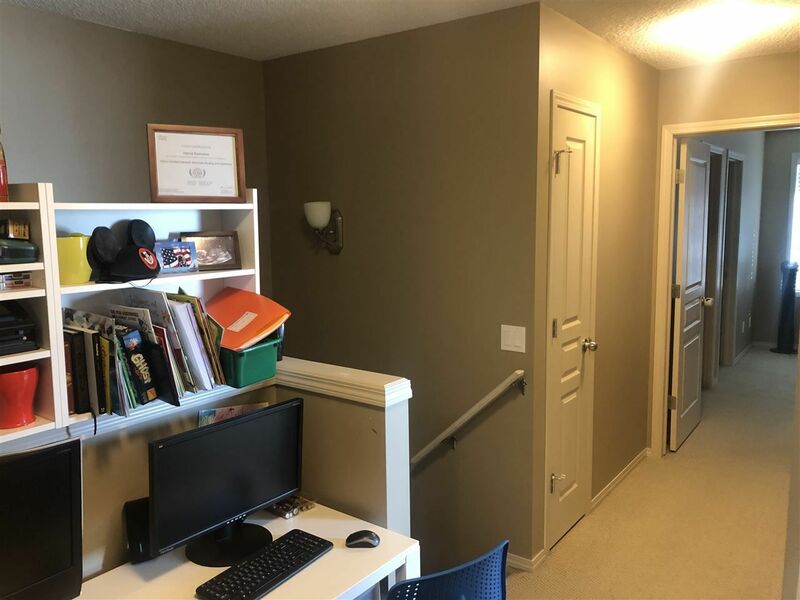 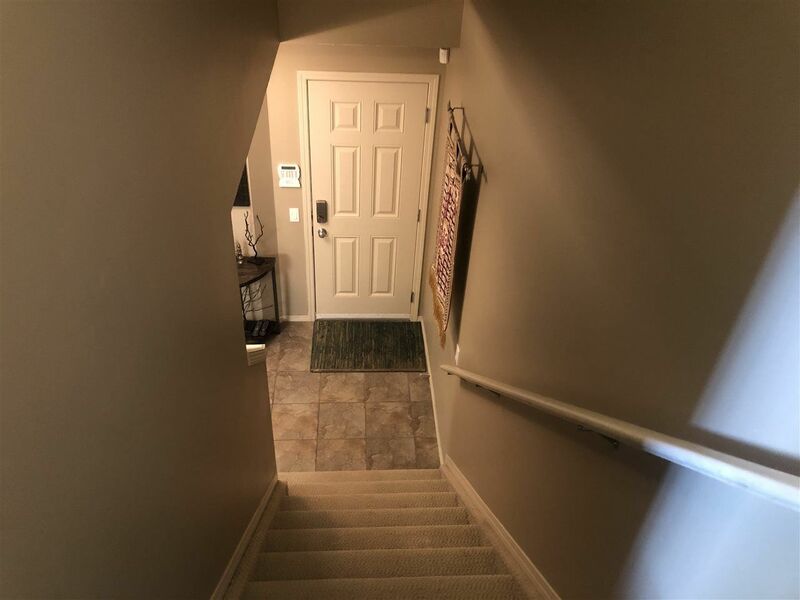 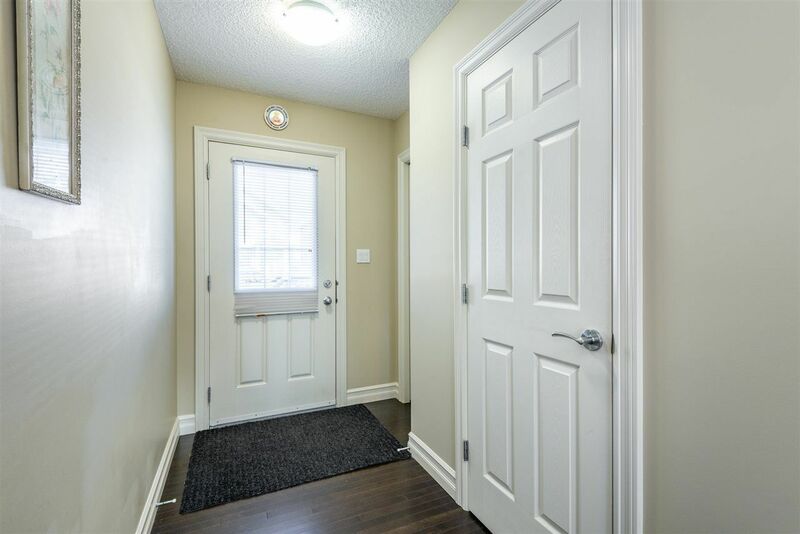 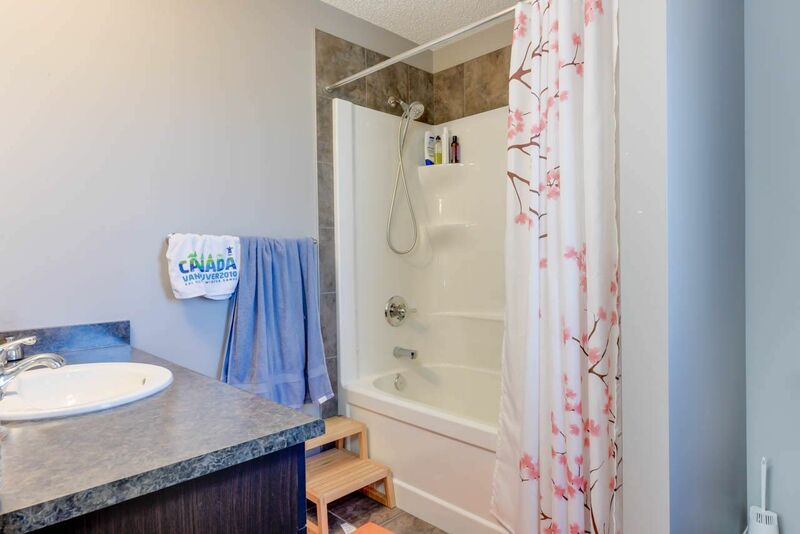 It is less than a 15-minute commute to CFB Edmonton Garrison via Valour Avenue, great for our DND members, and walking distance to the Palisades strip mall and Walmart. 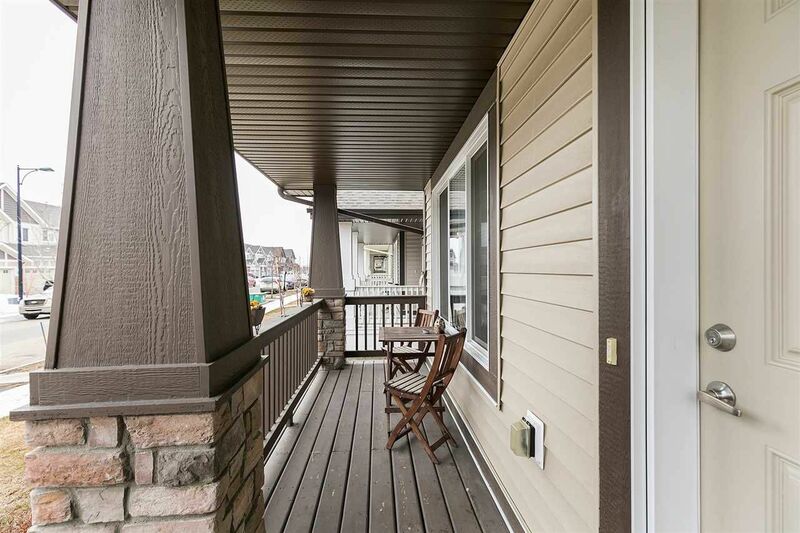 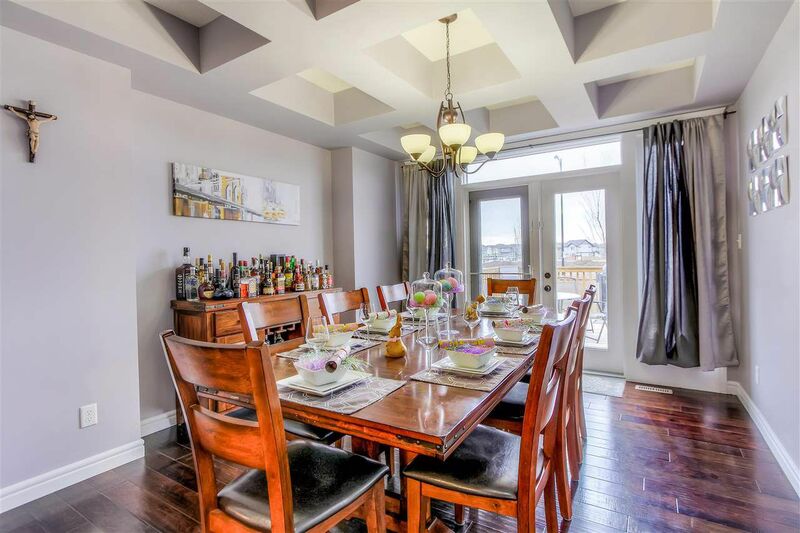 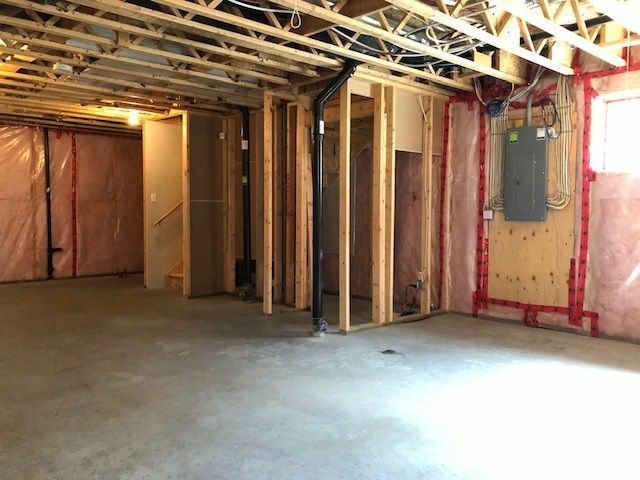 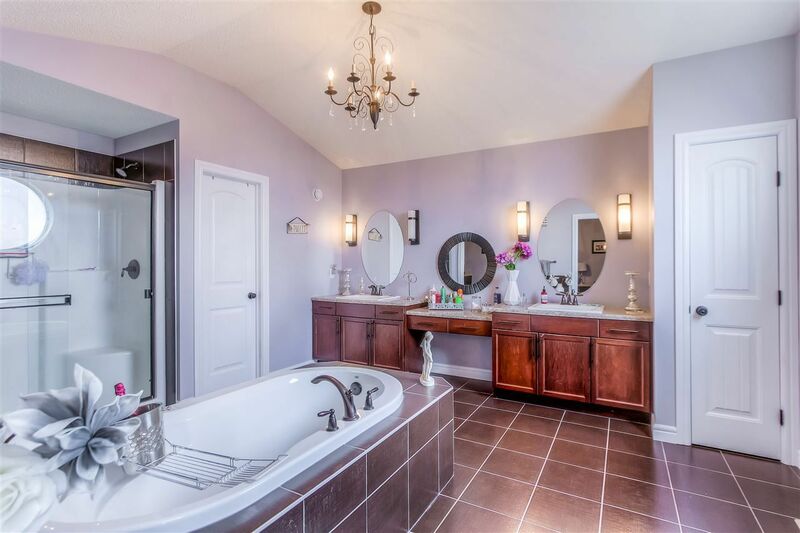 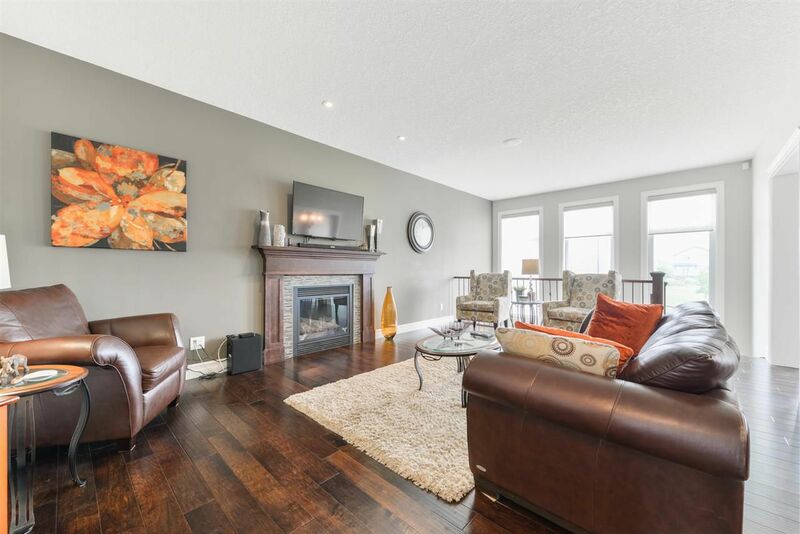 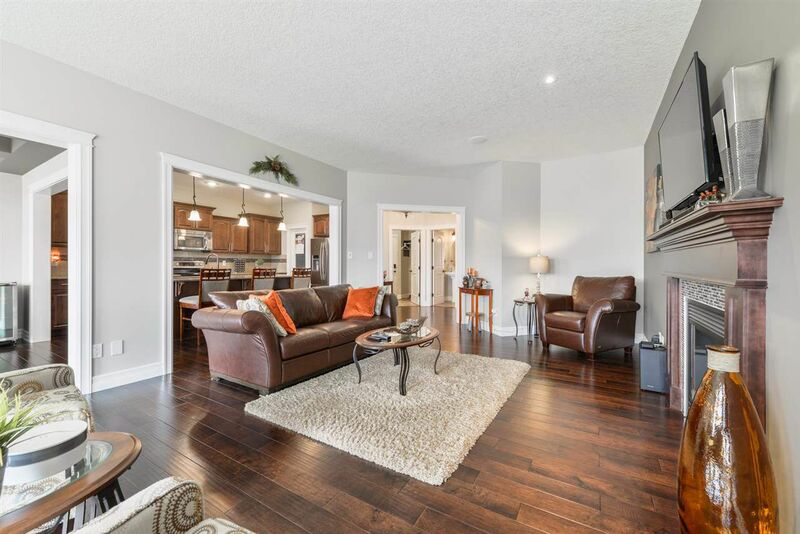 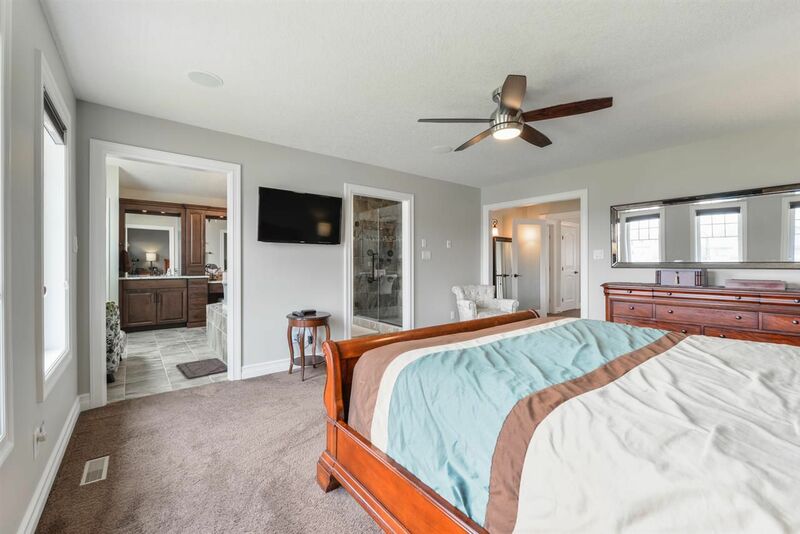 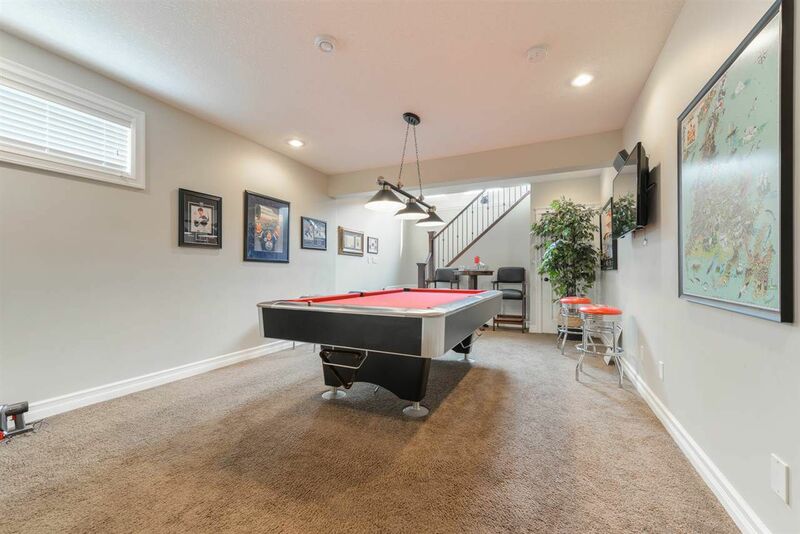 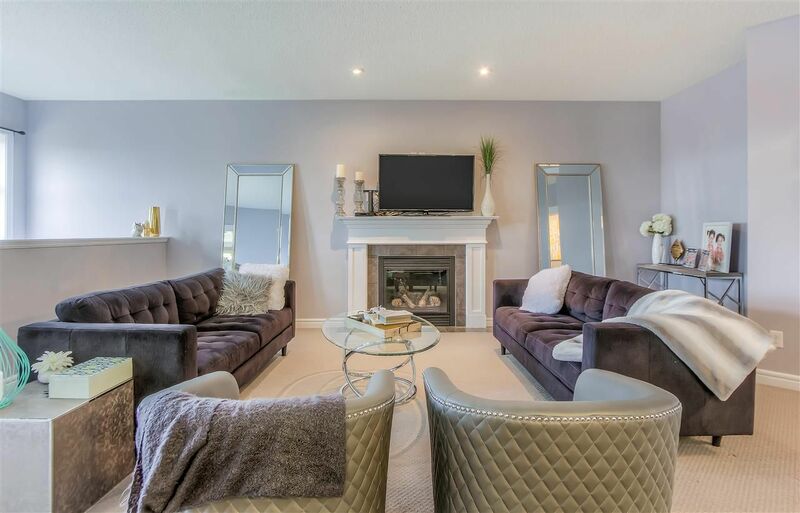 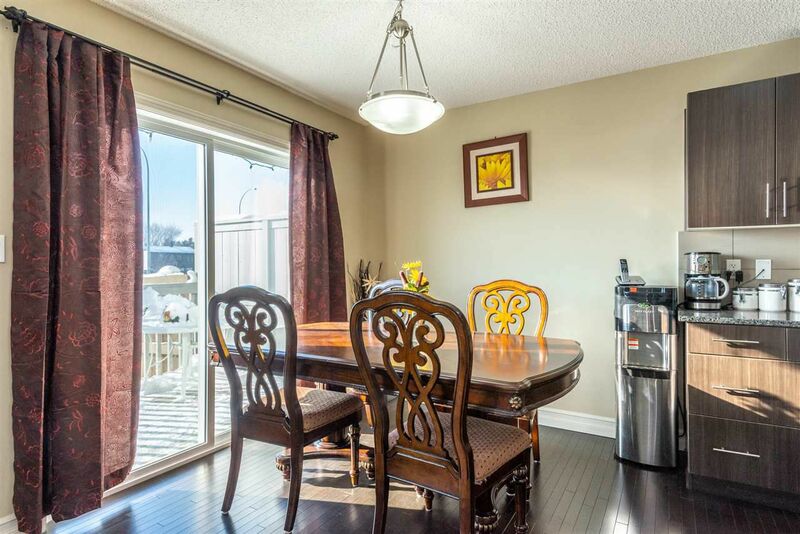 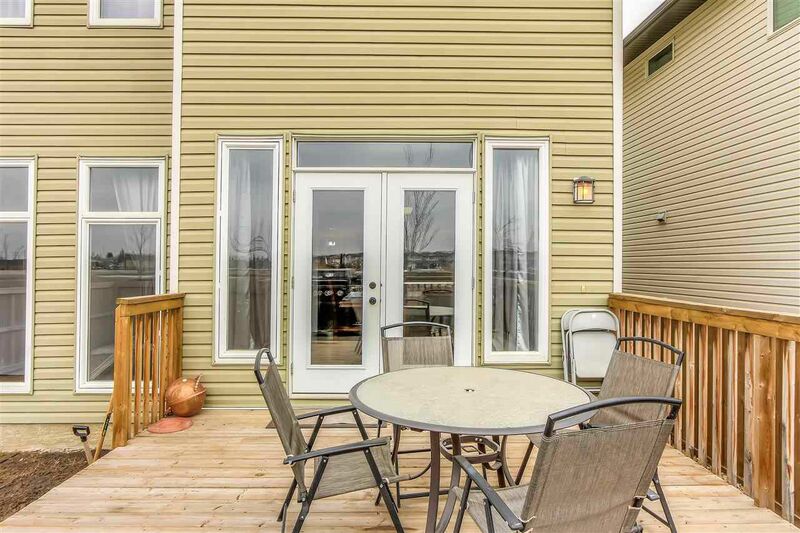 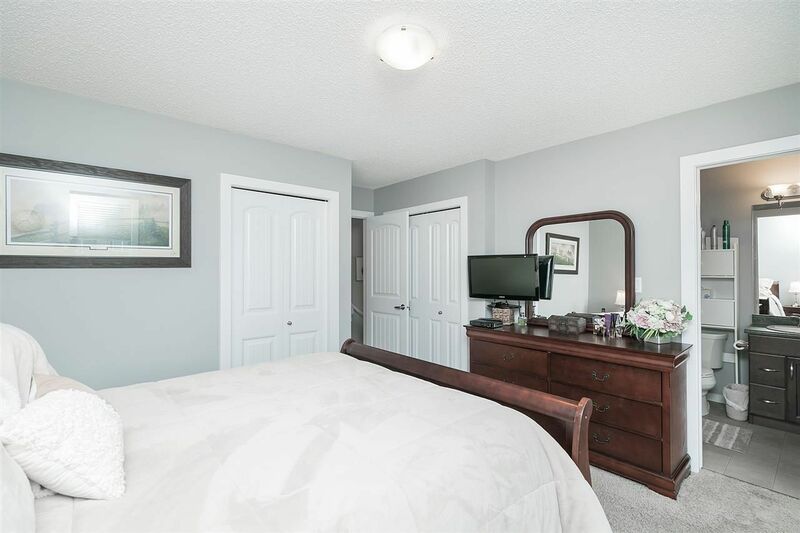 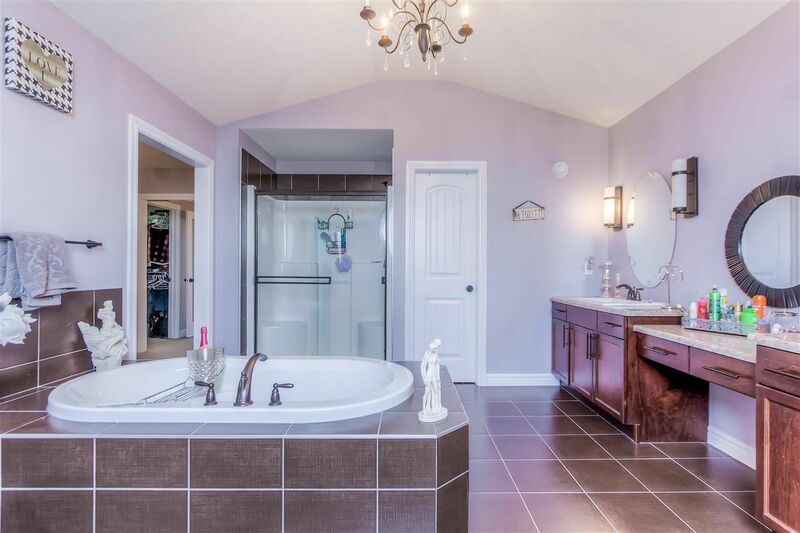 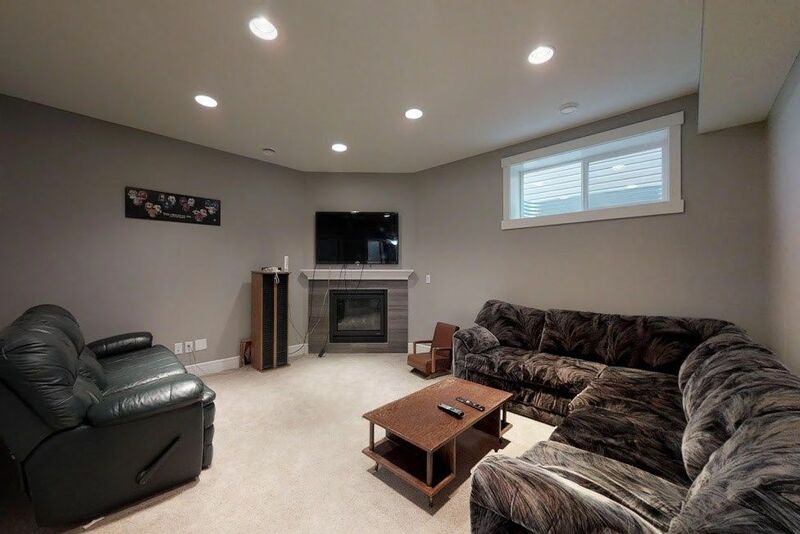 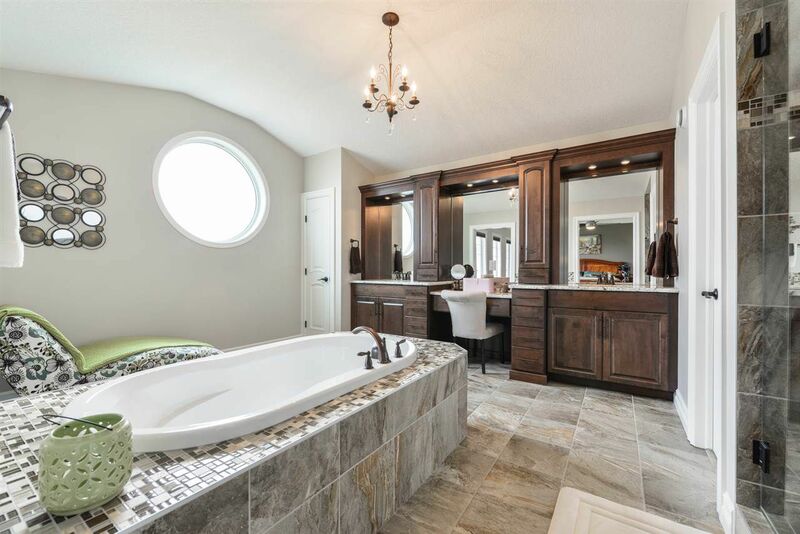 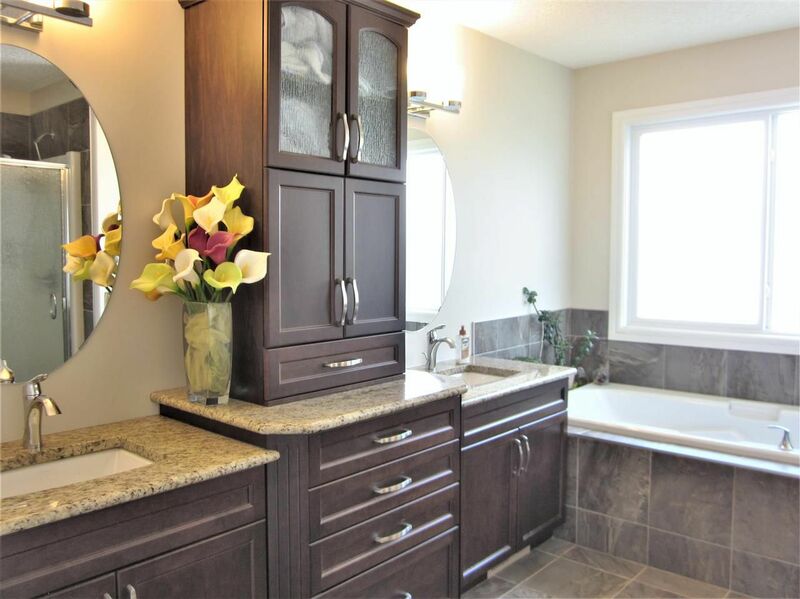 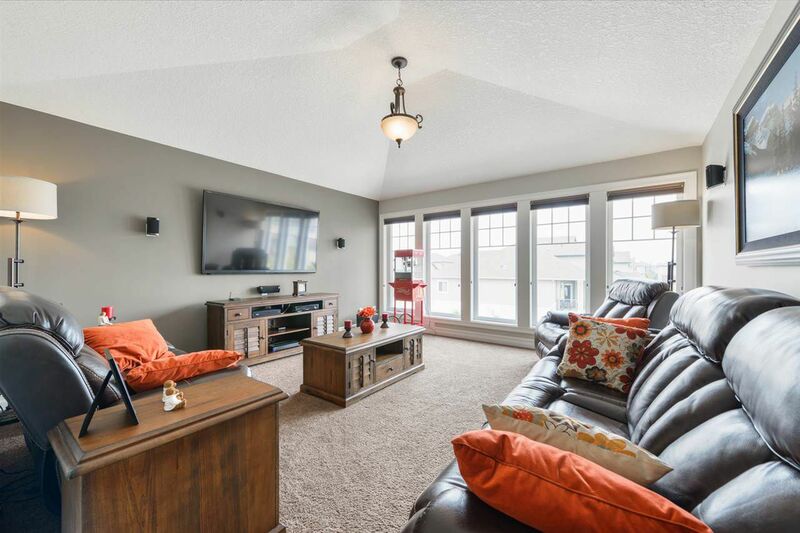 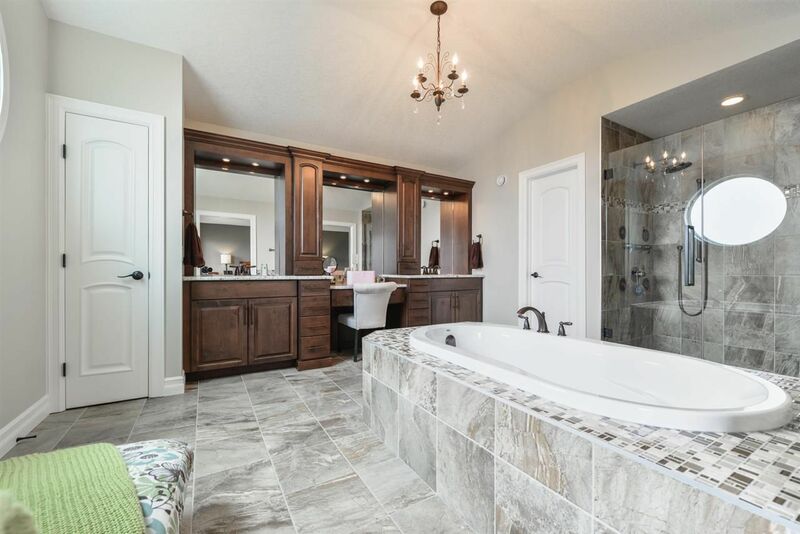 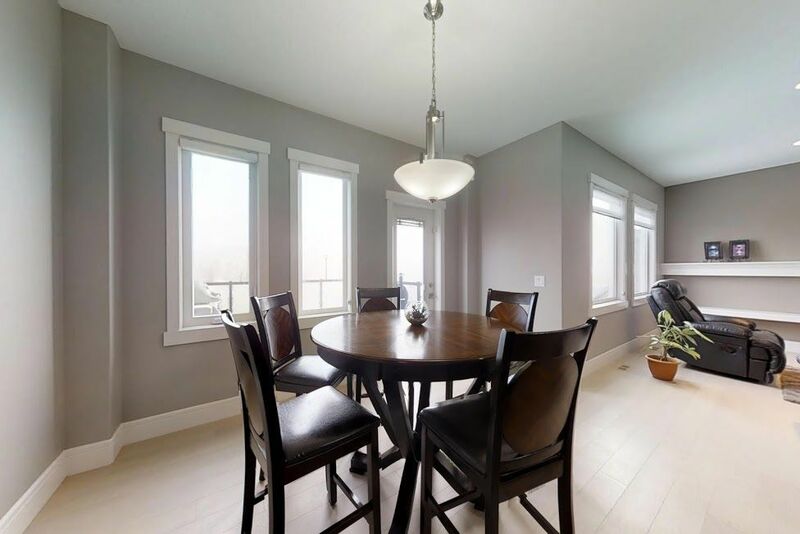 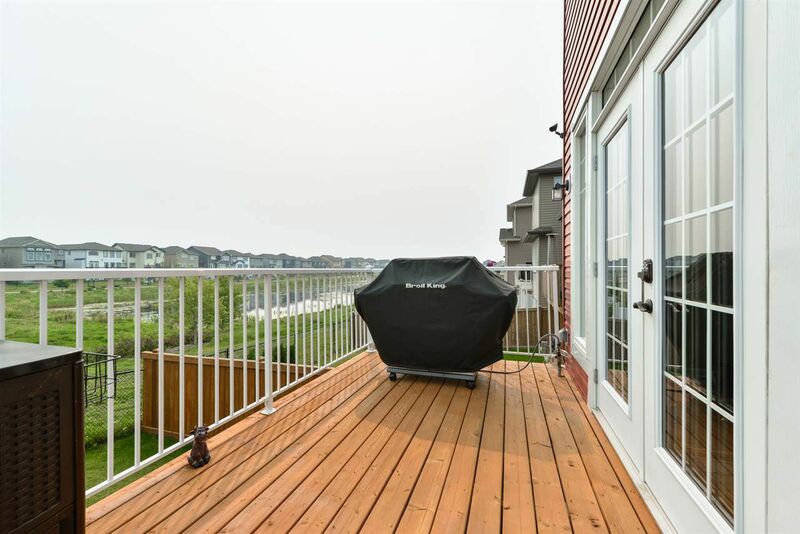 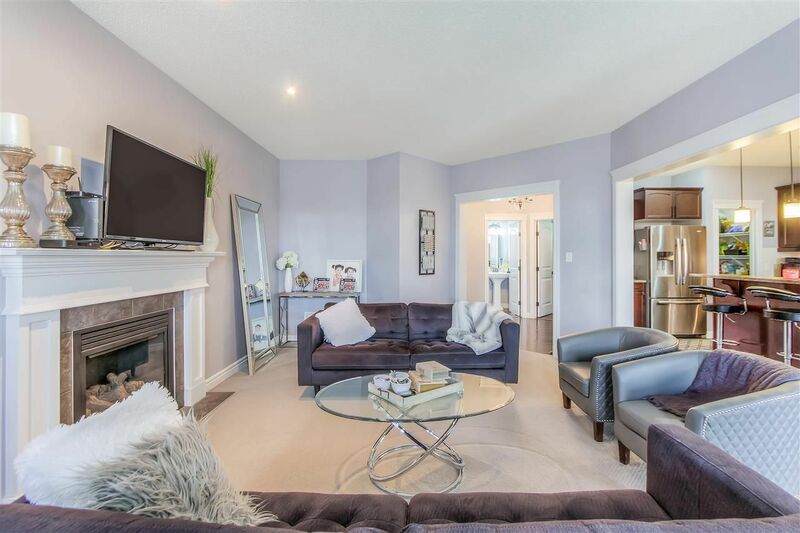 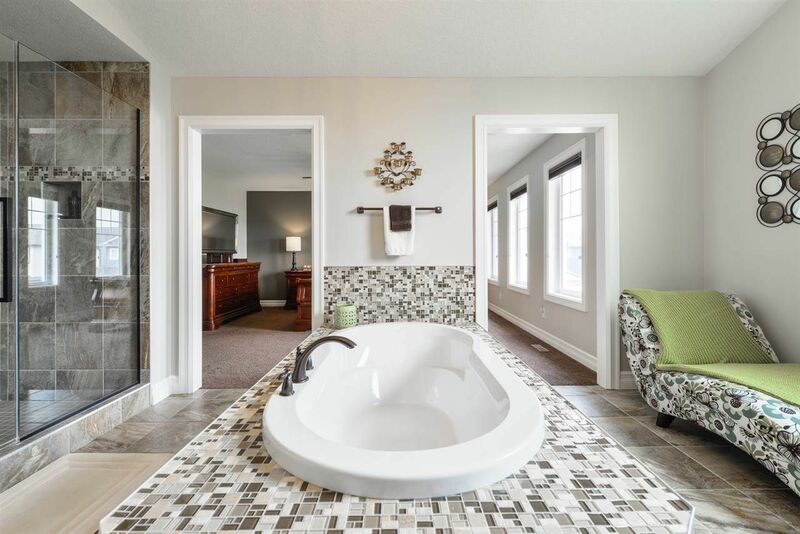 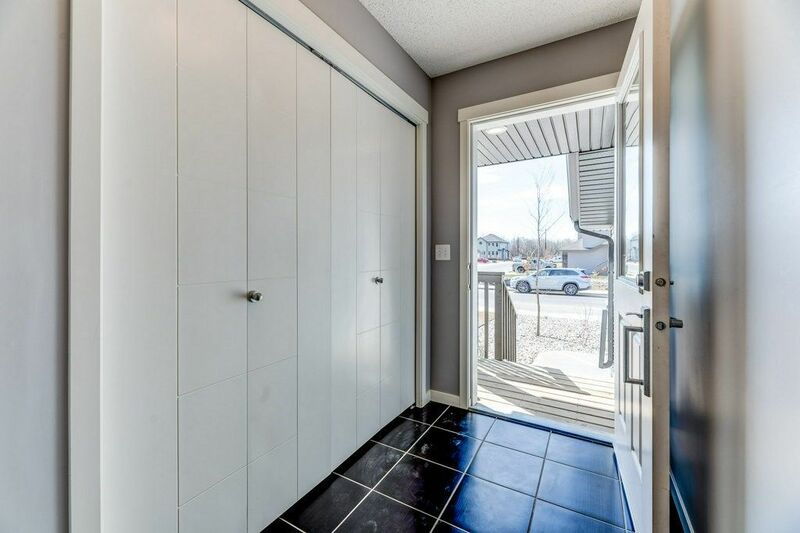 Real Estate in Rapperswill consists of many duplex homes, detached houses and a few luxury properties with walkout basements backing onto the community lake. 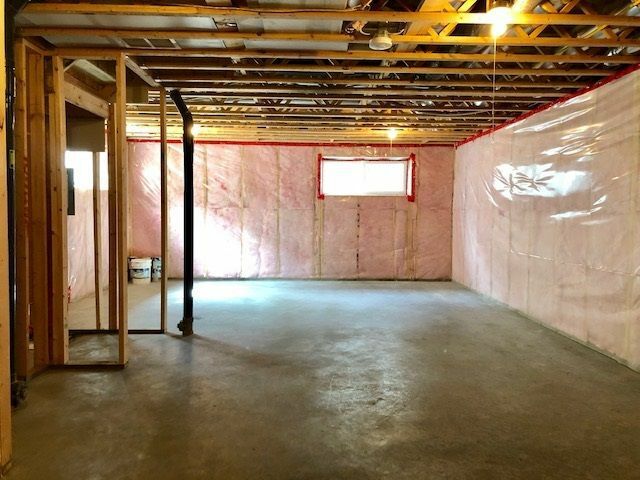 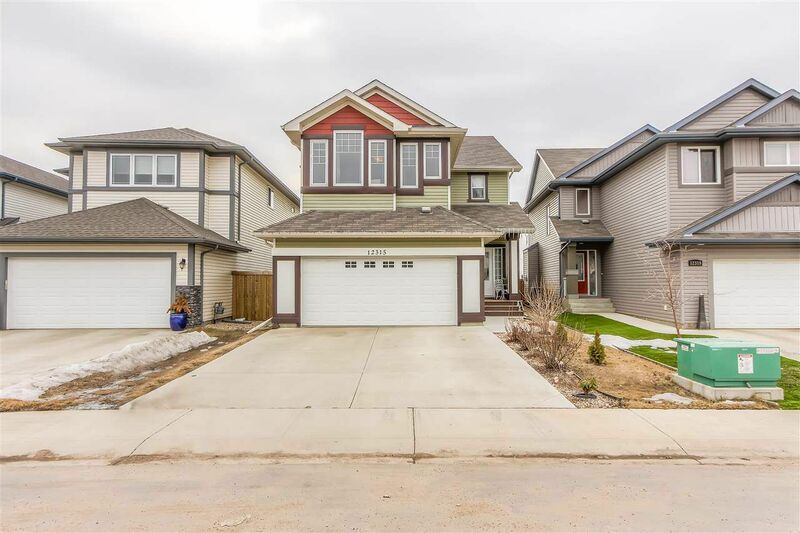 Almost every house in Rapperswill Edmonton is a two-story built within the last decade. 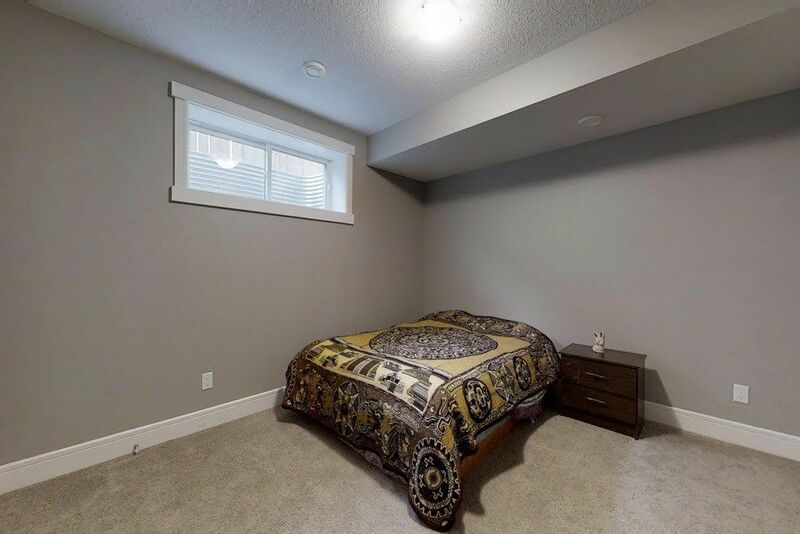 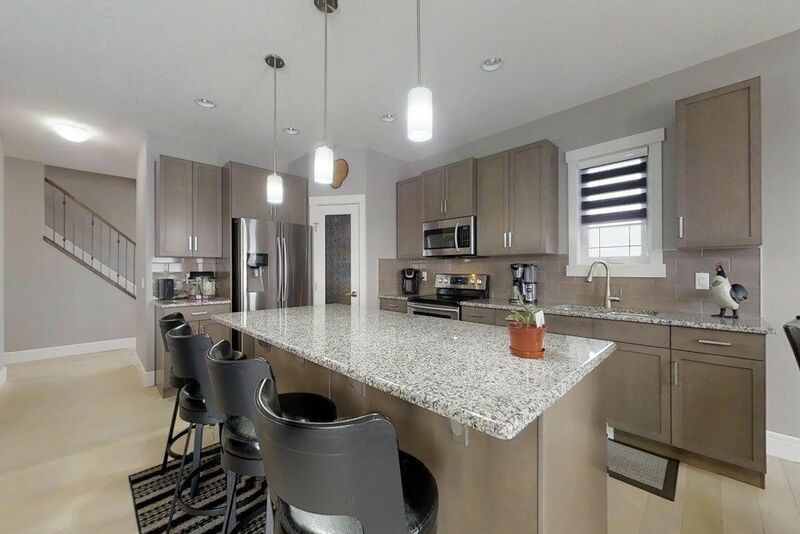 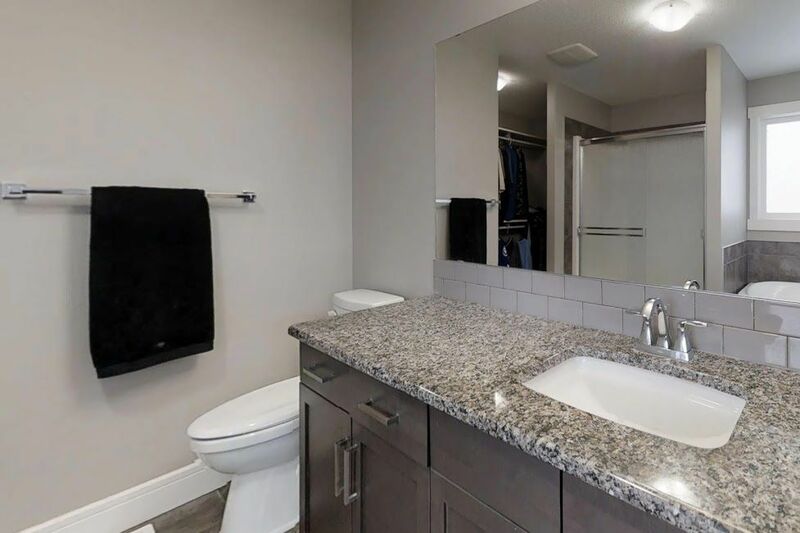 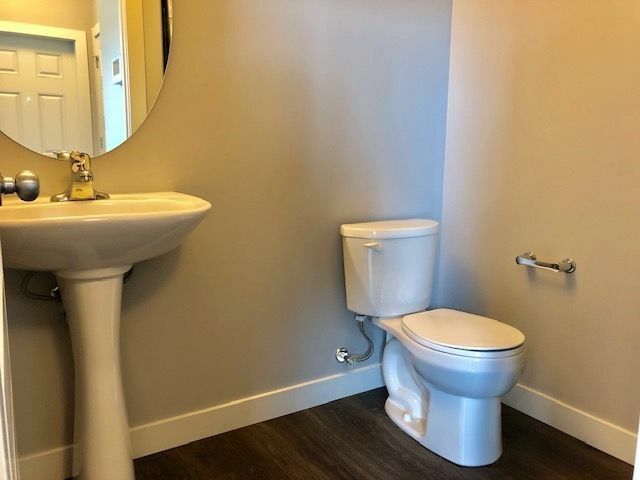 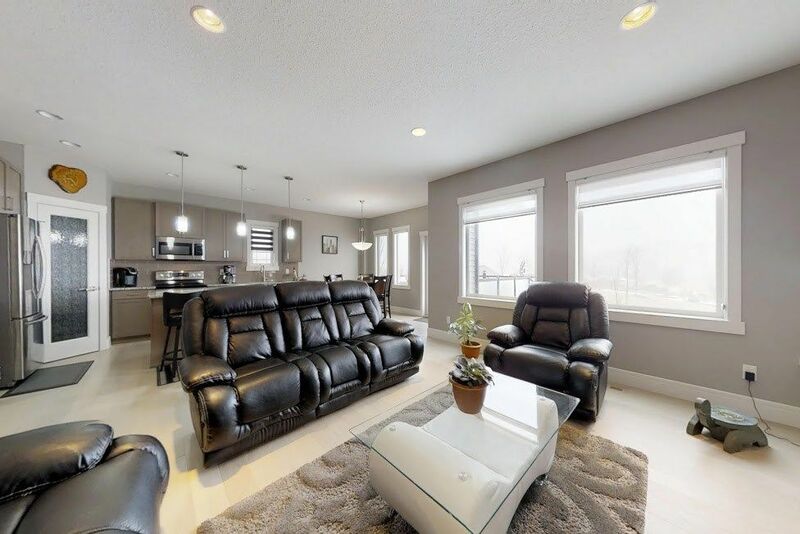 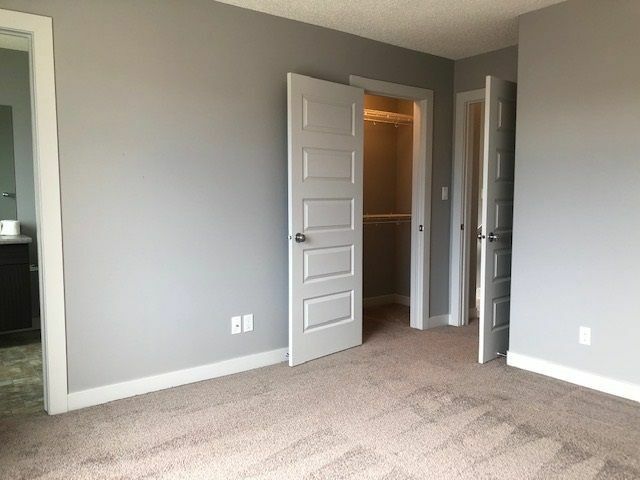 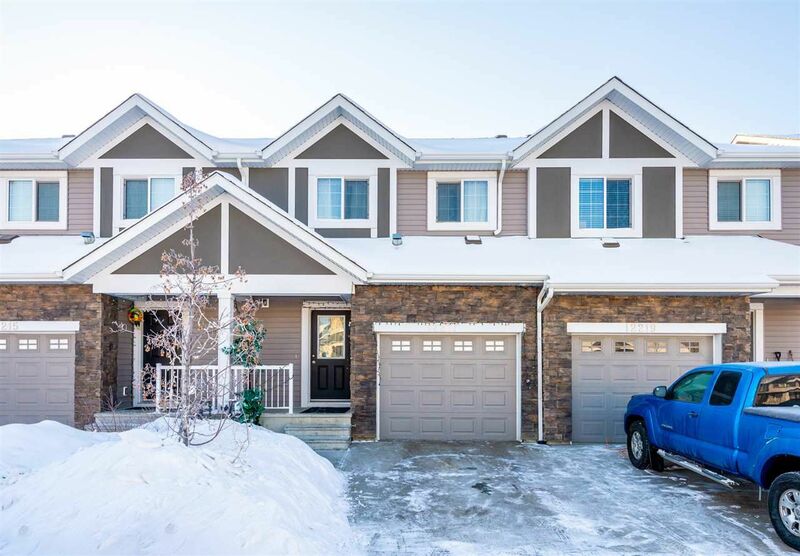 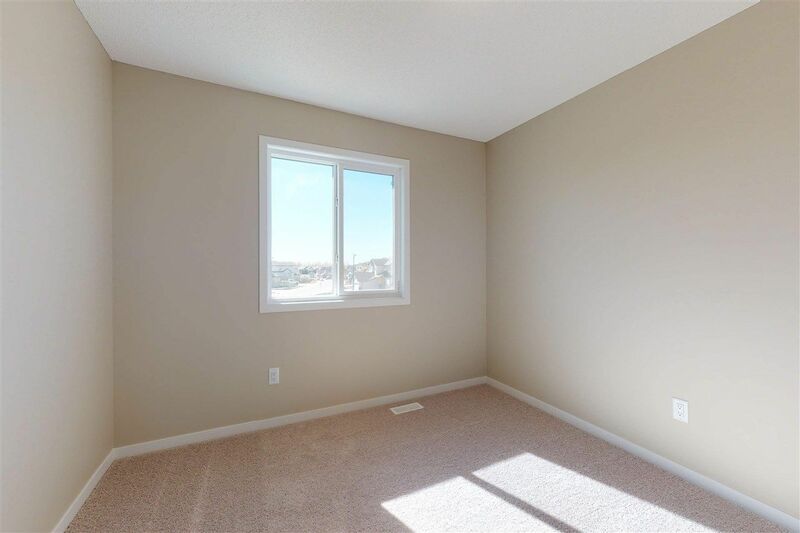 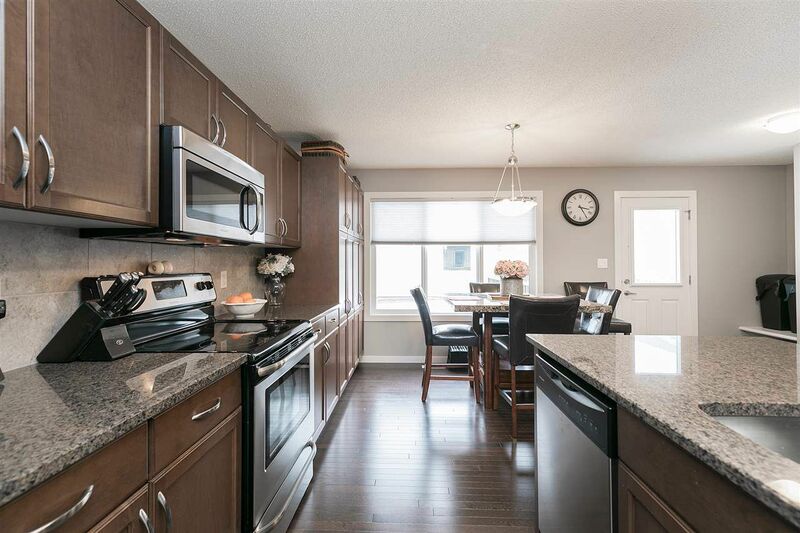 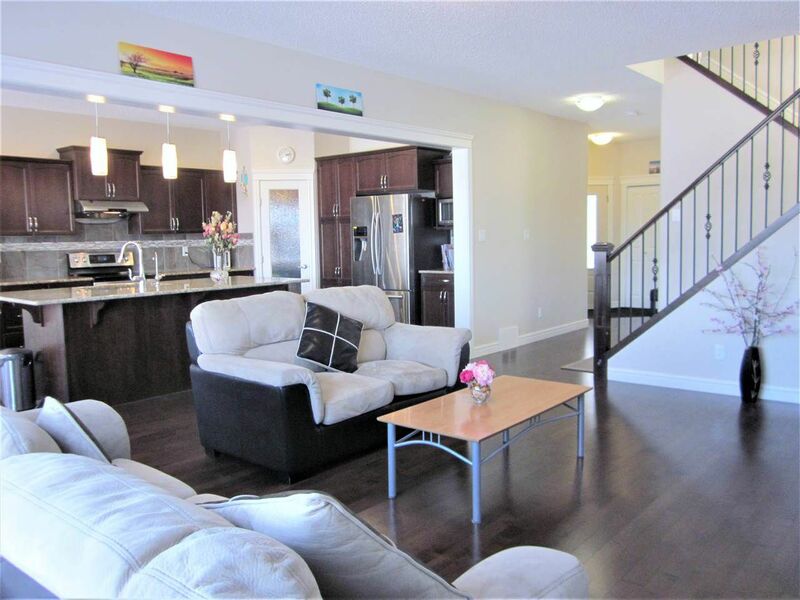 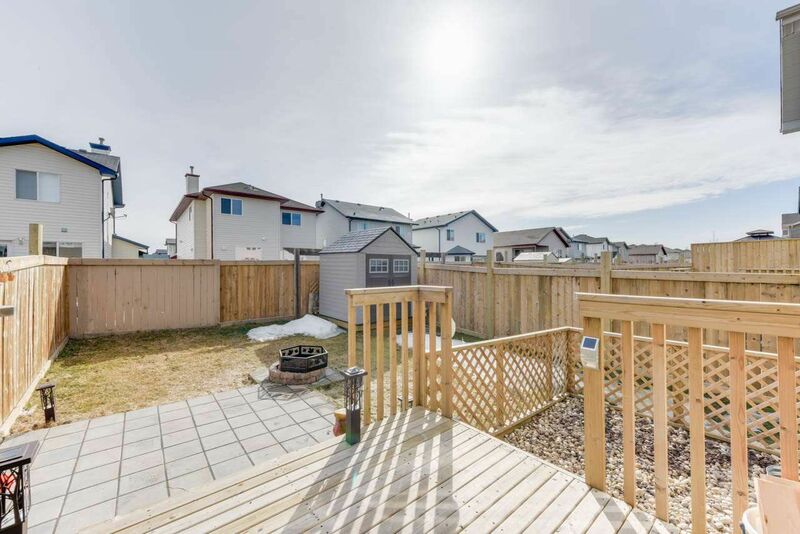 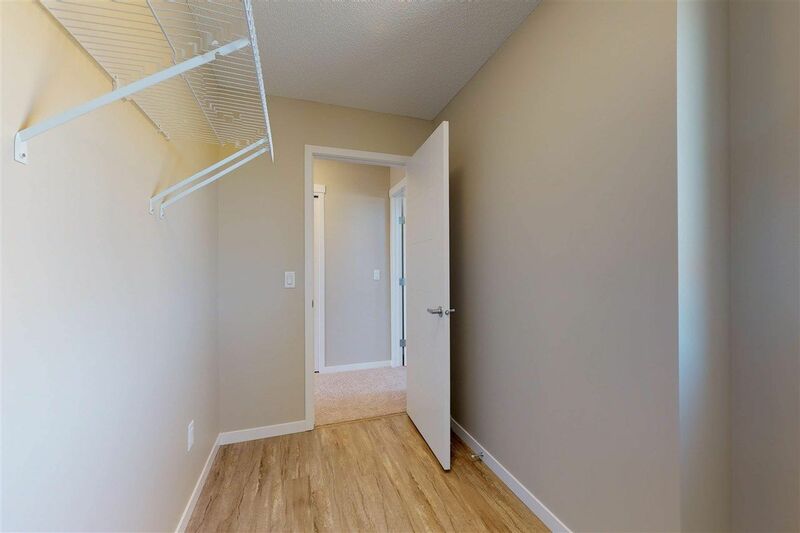 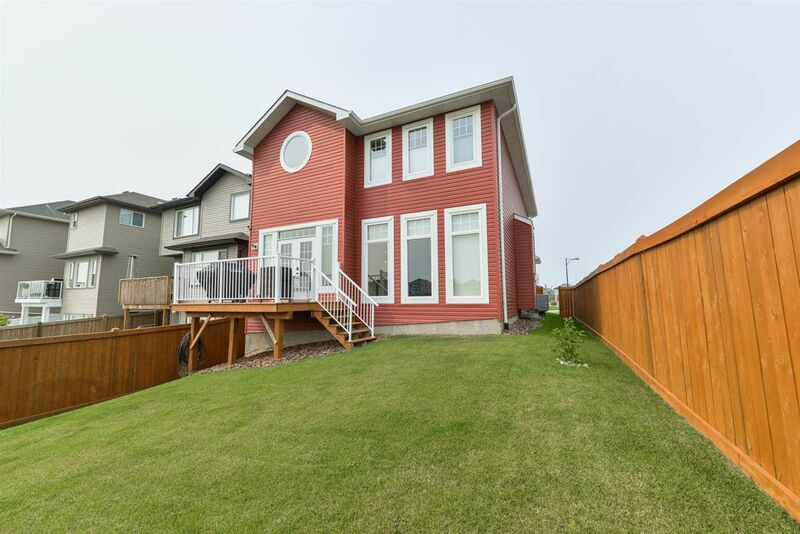 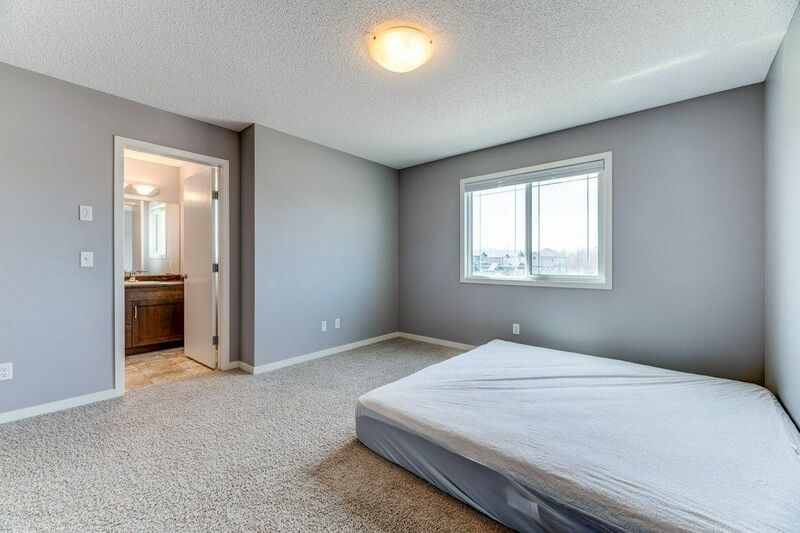 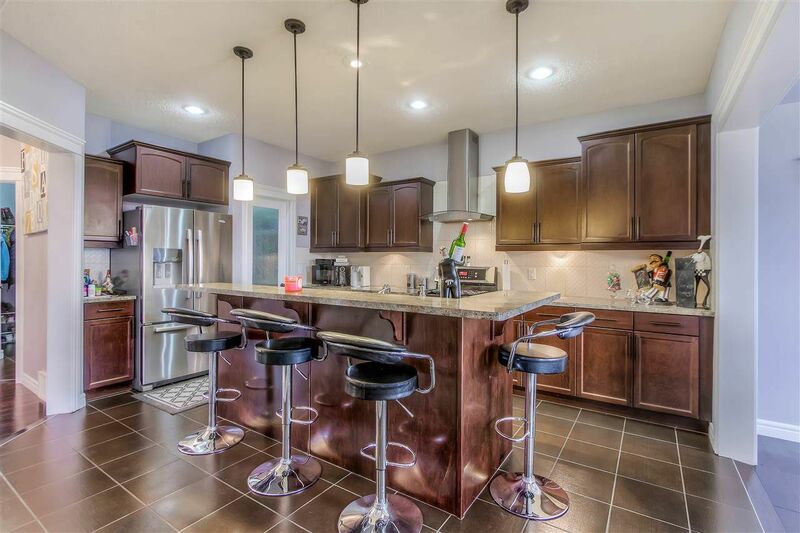 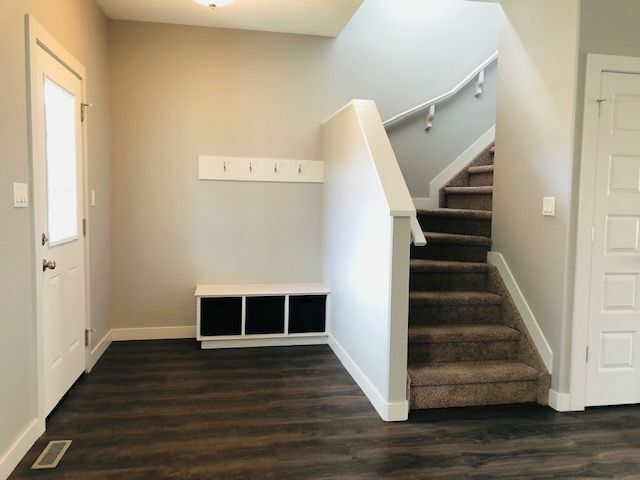 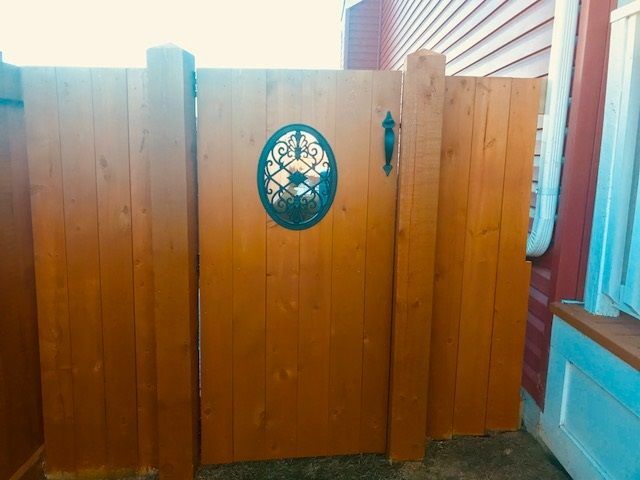 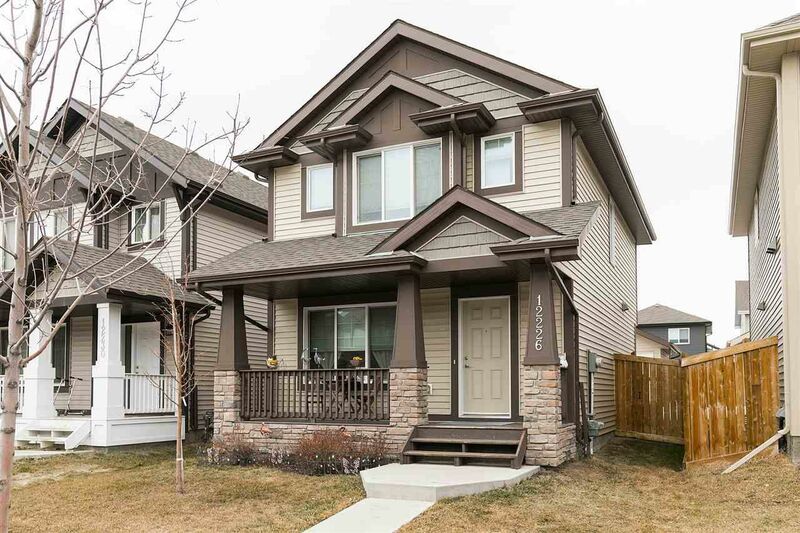 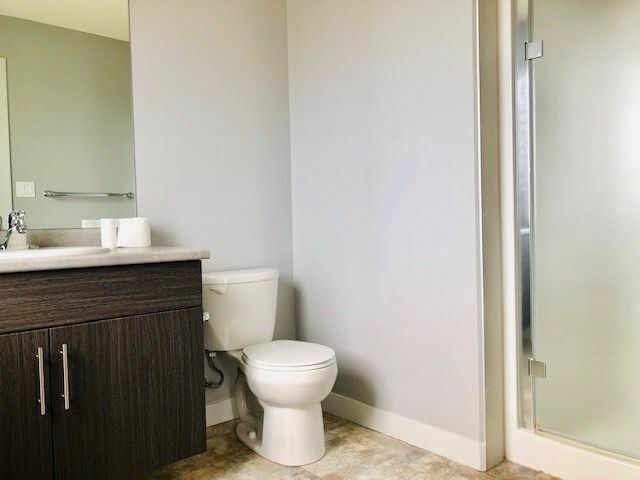 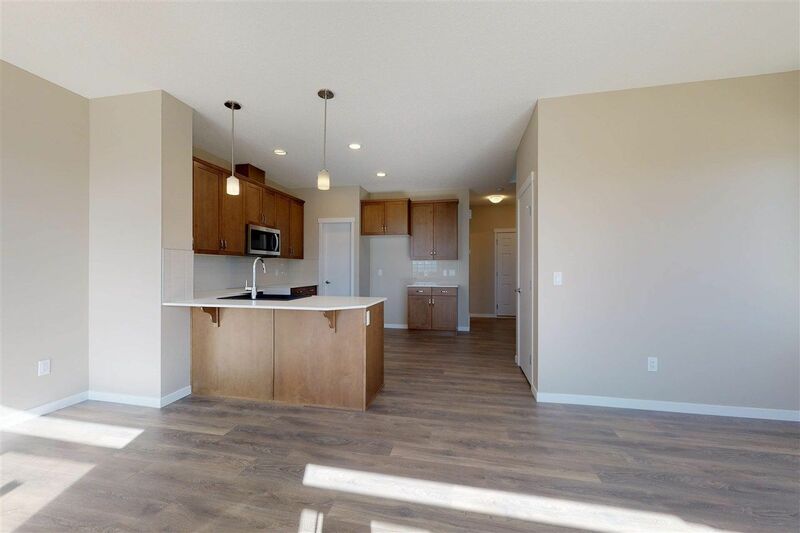 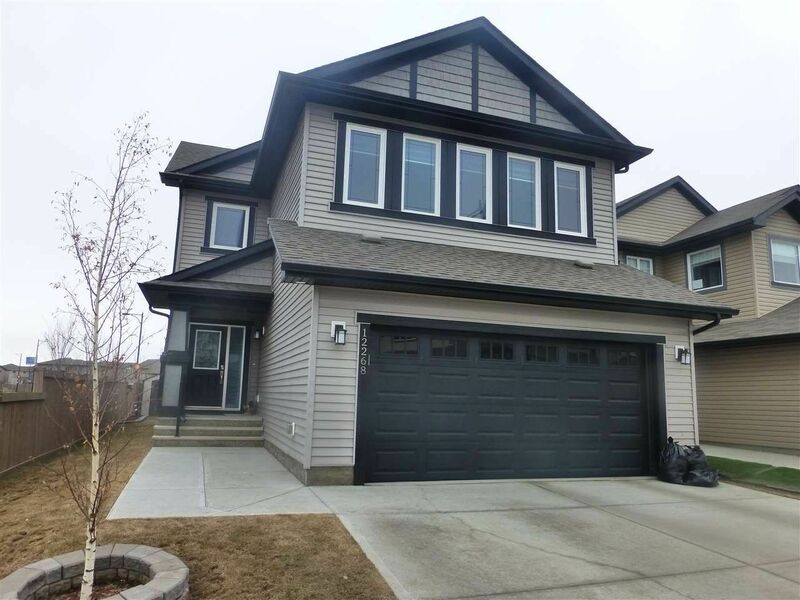 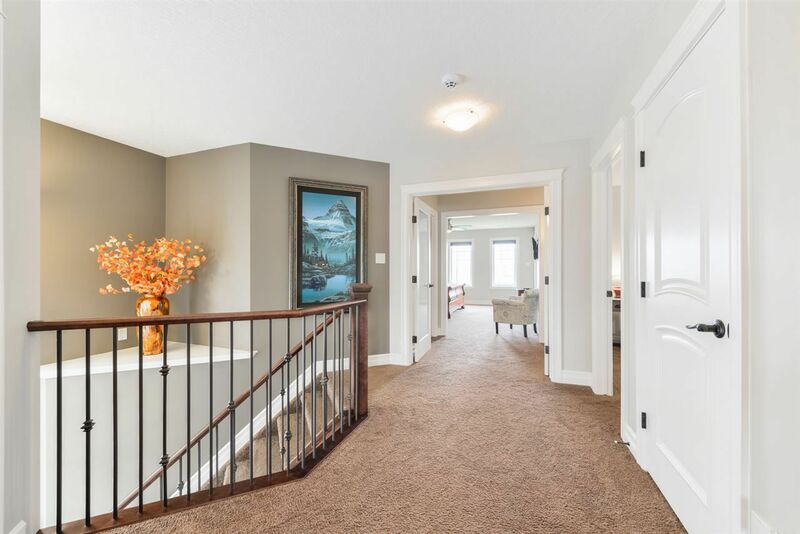 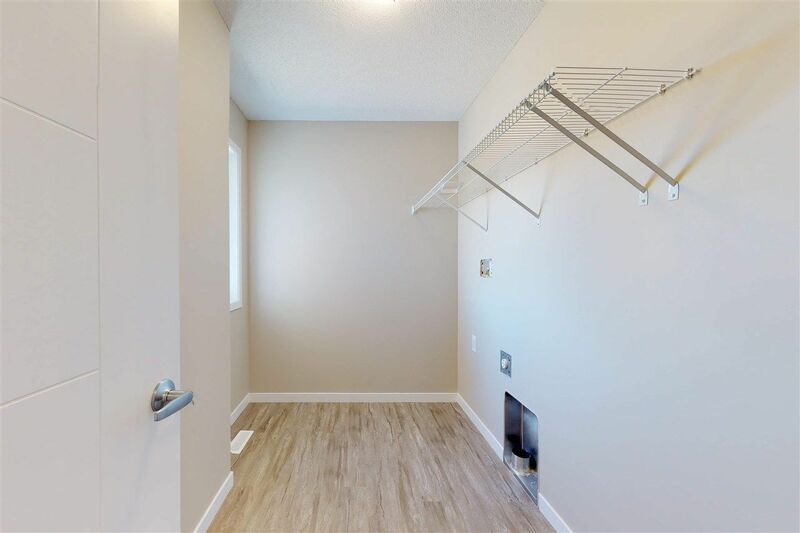 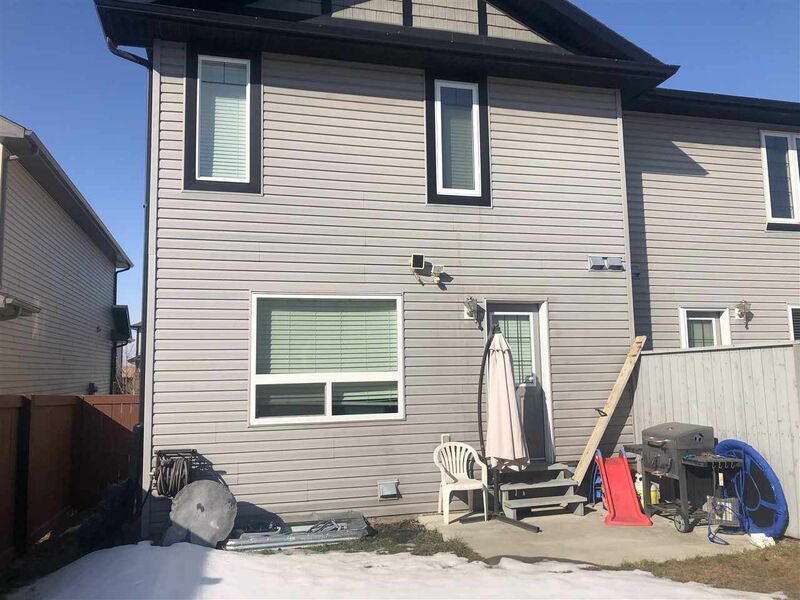 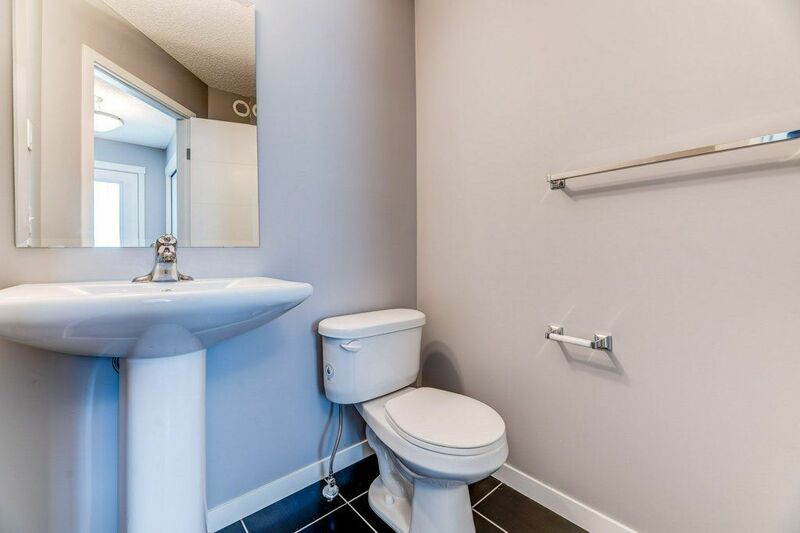 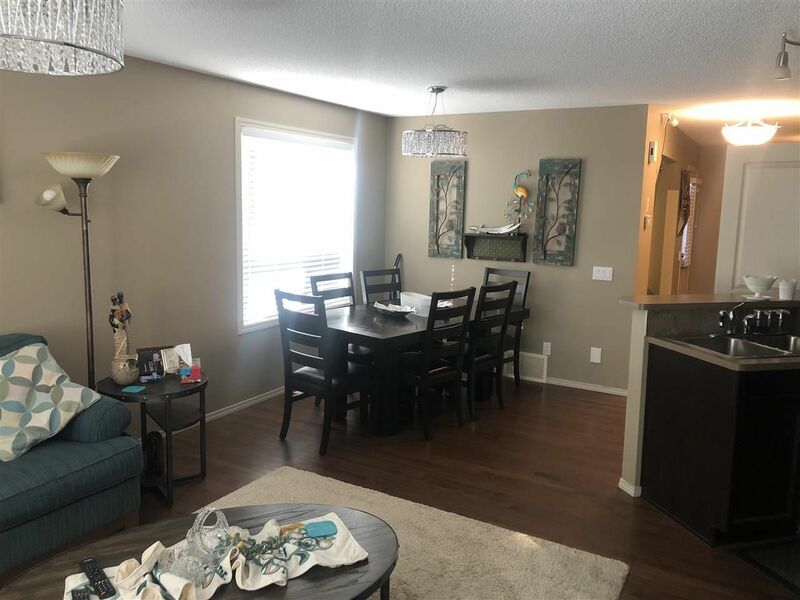 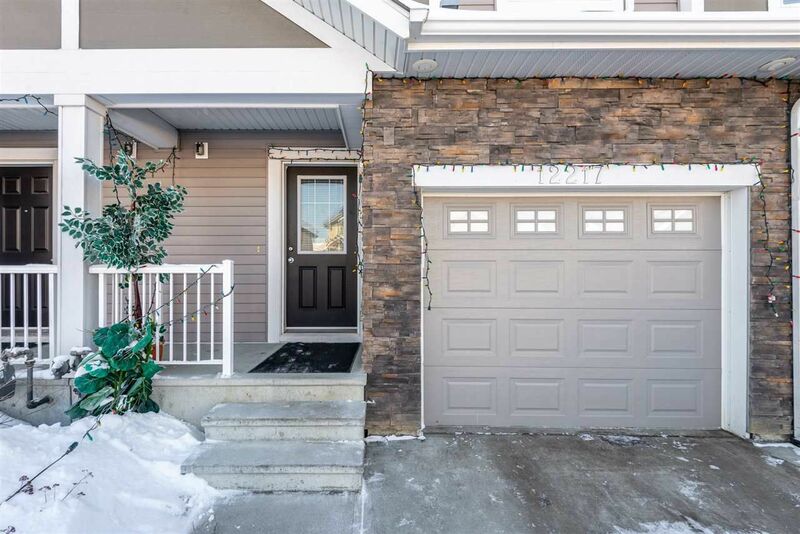 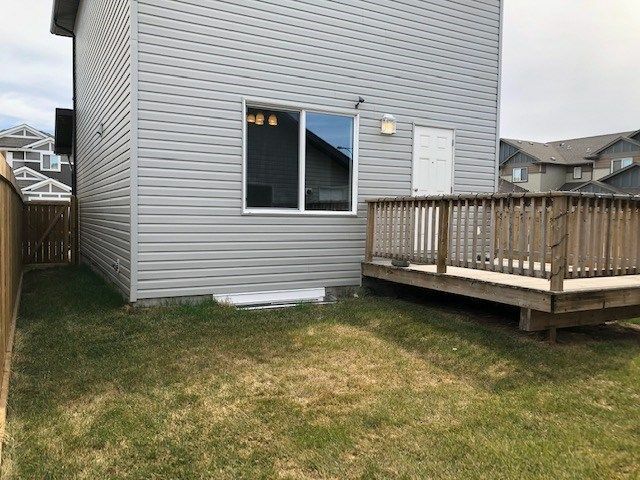 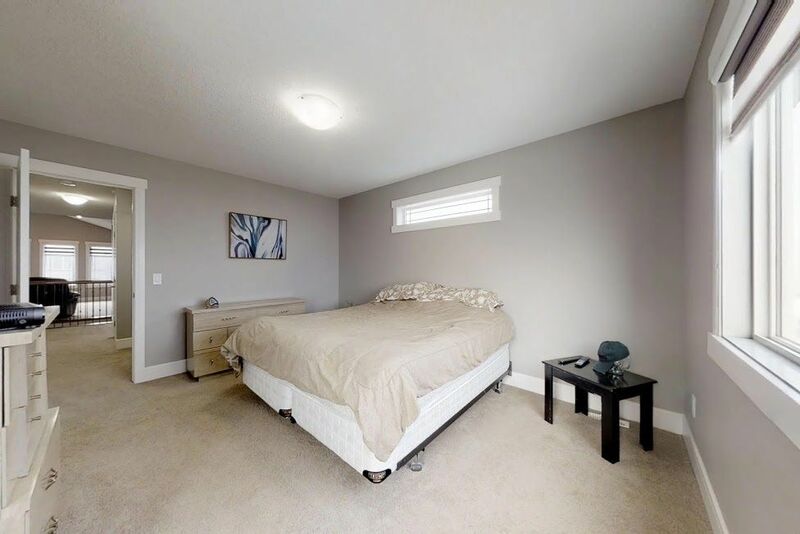 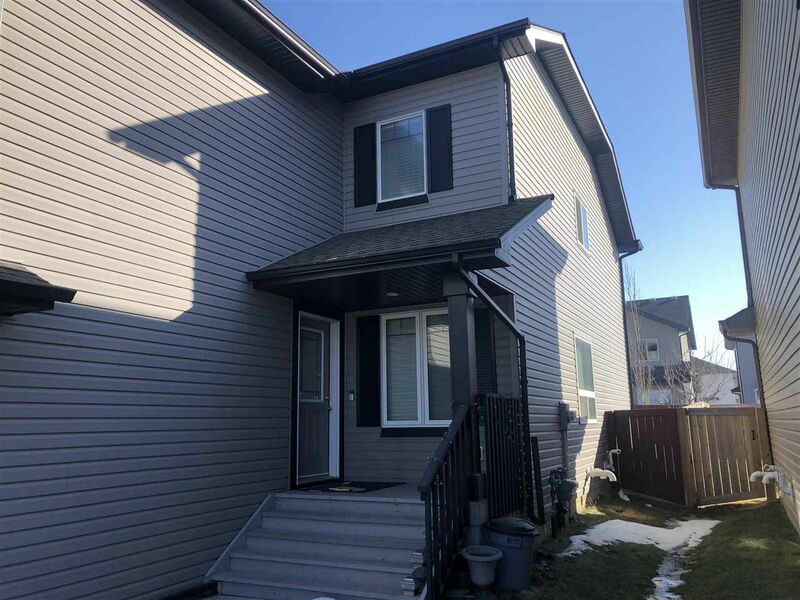 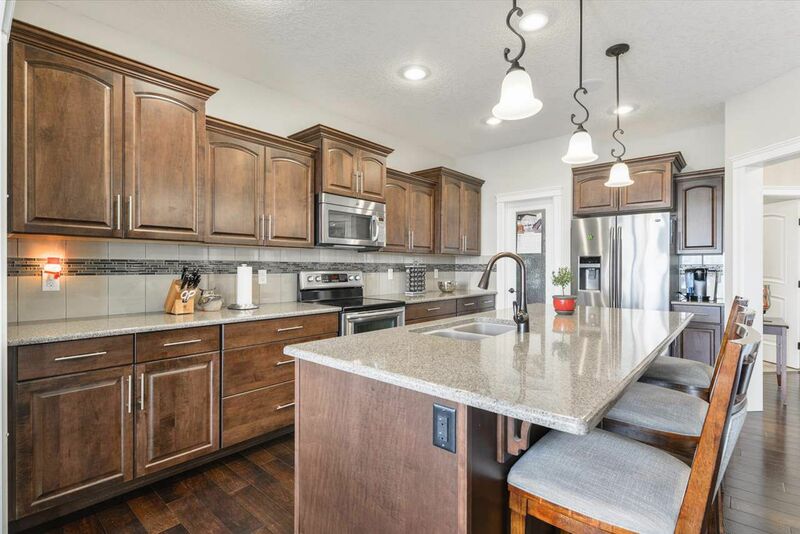 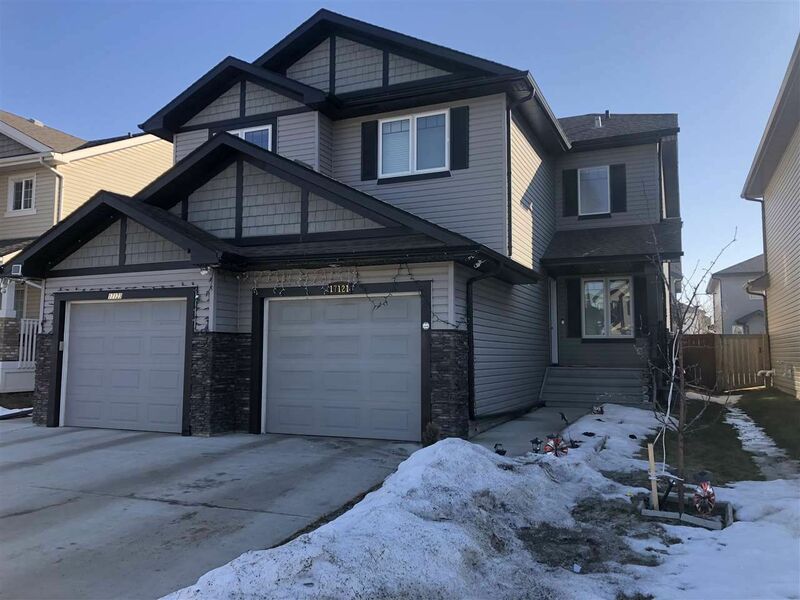 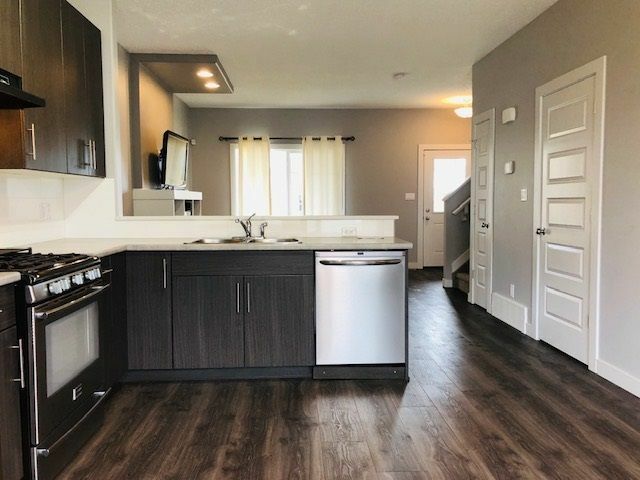 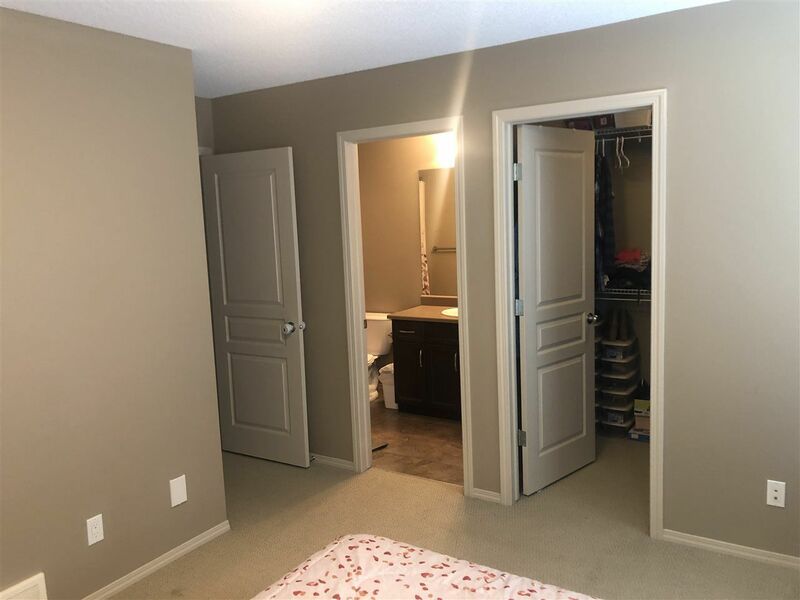 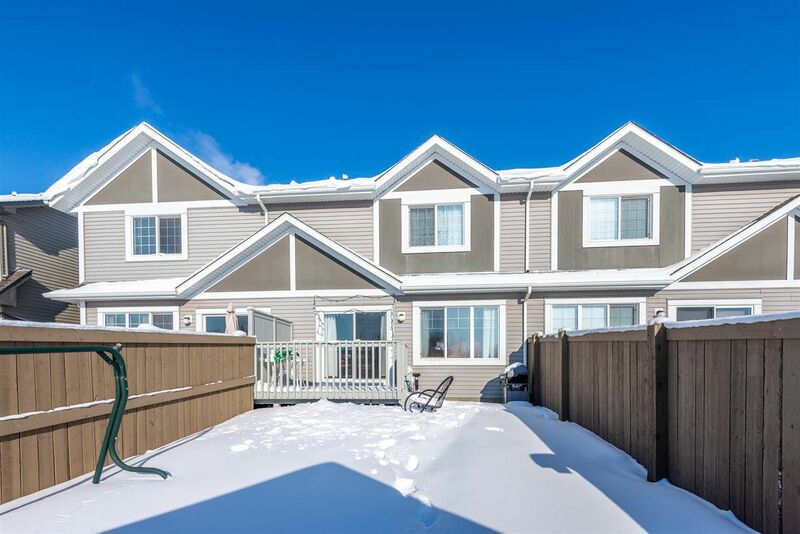 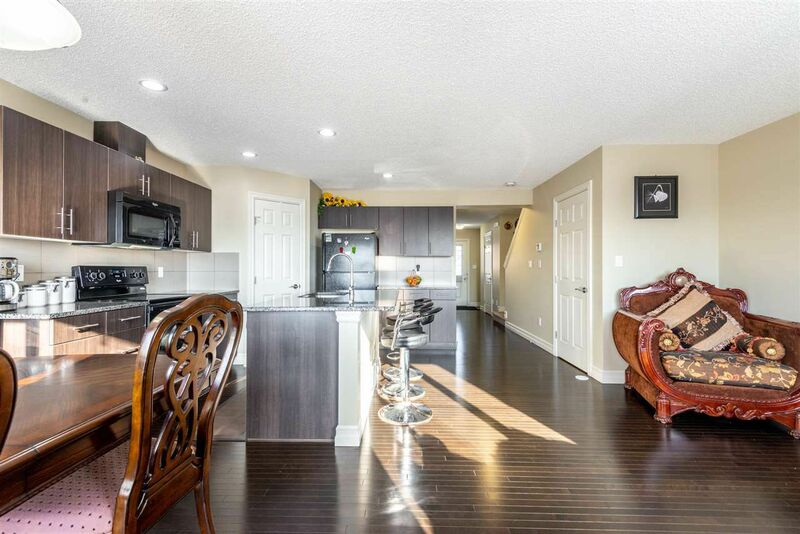 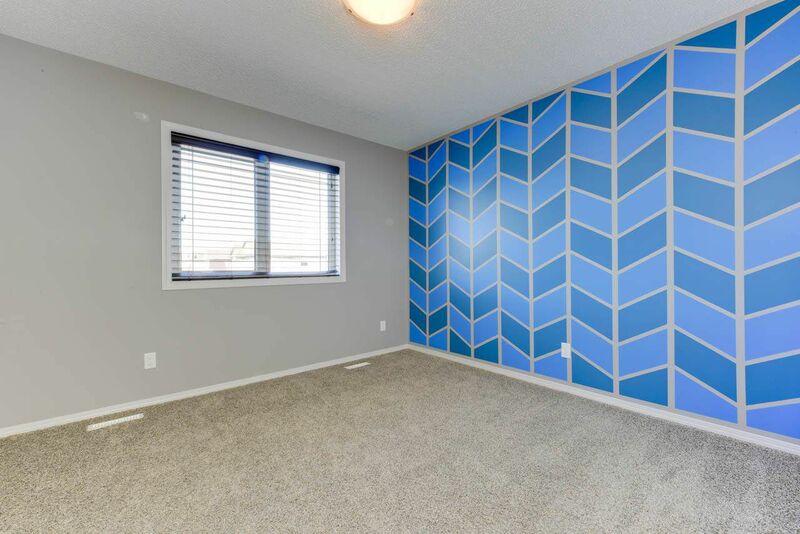 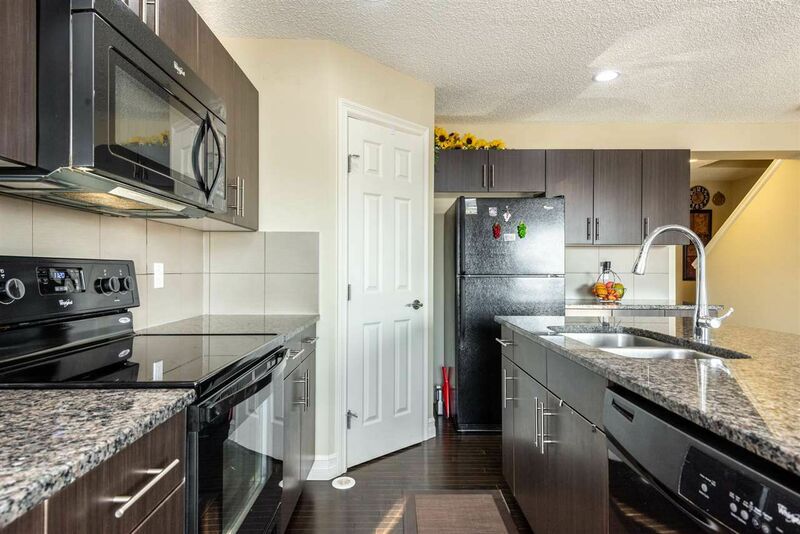 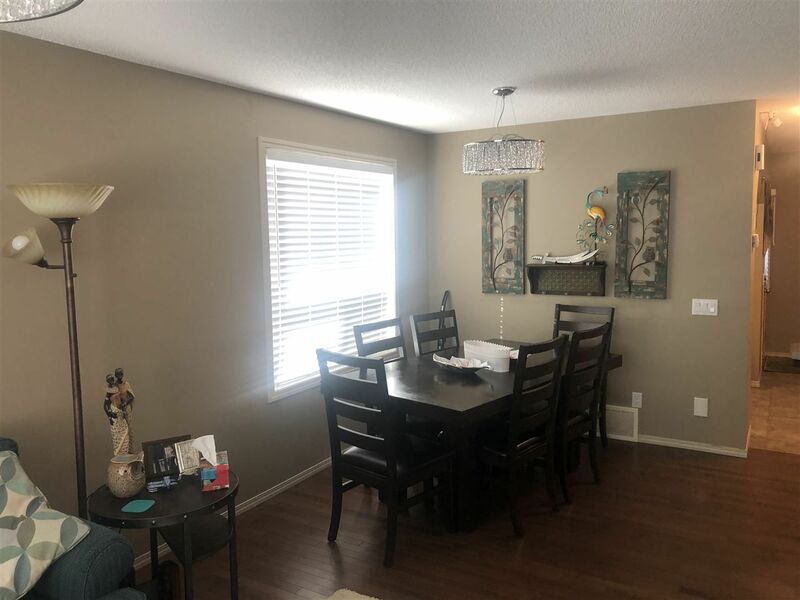 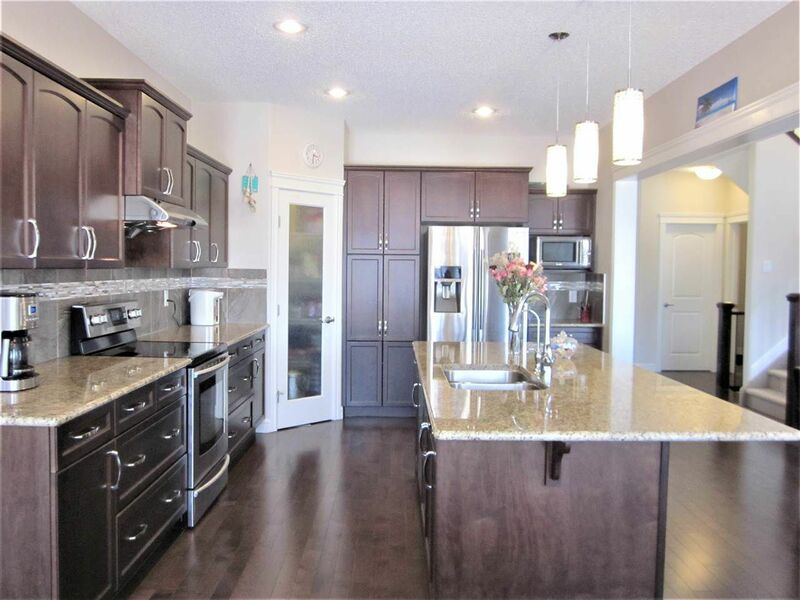 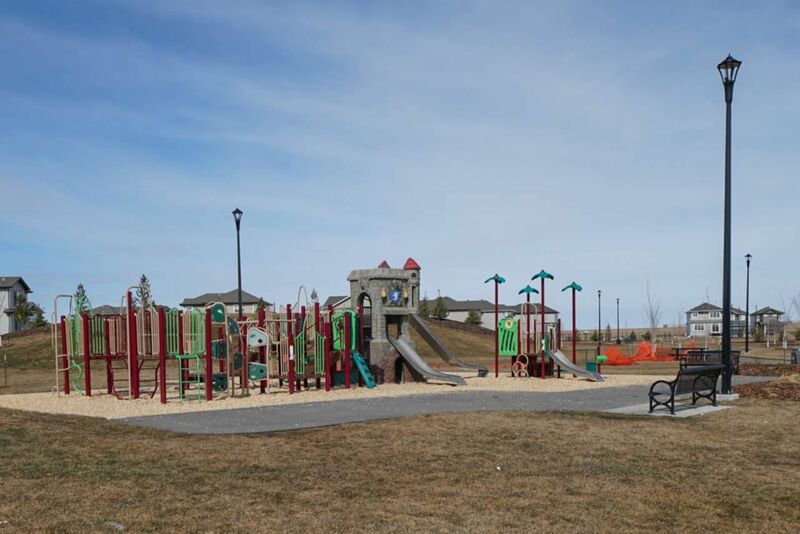 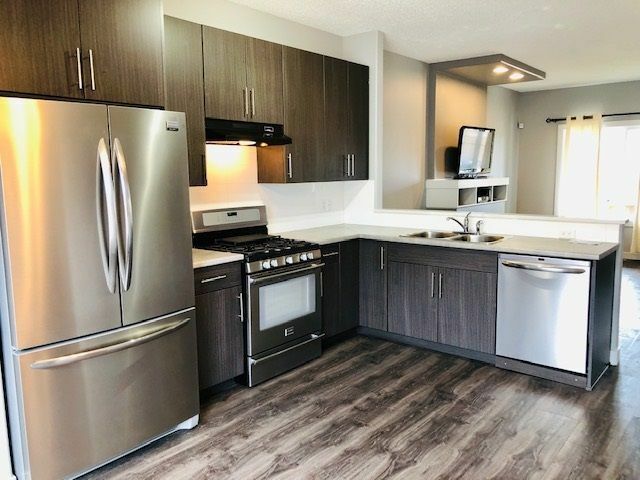 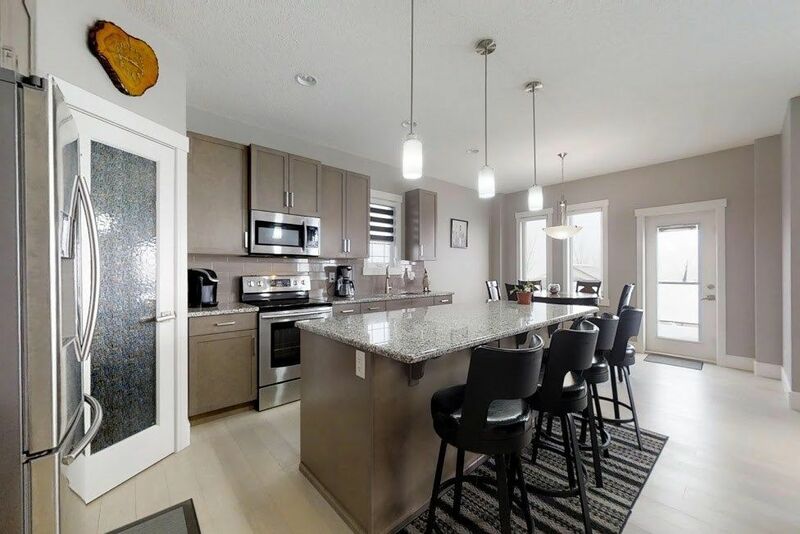 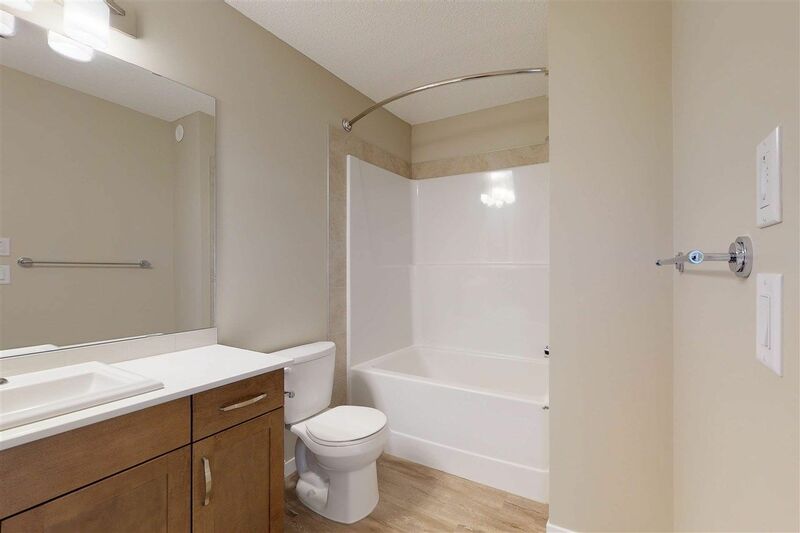 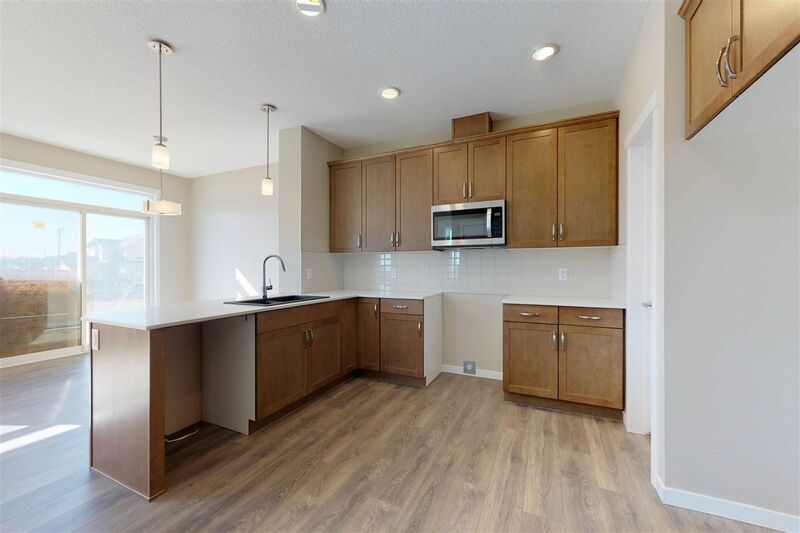 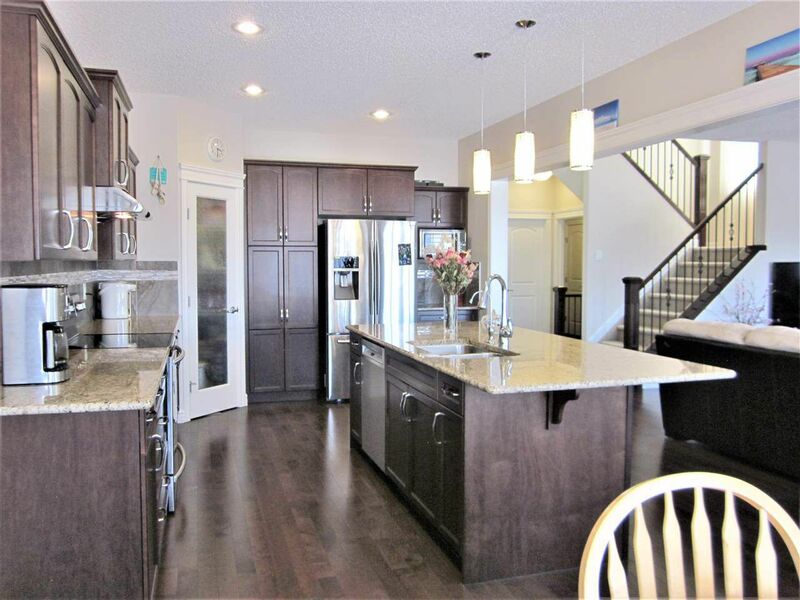 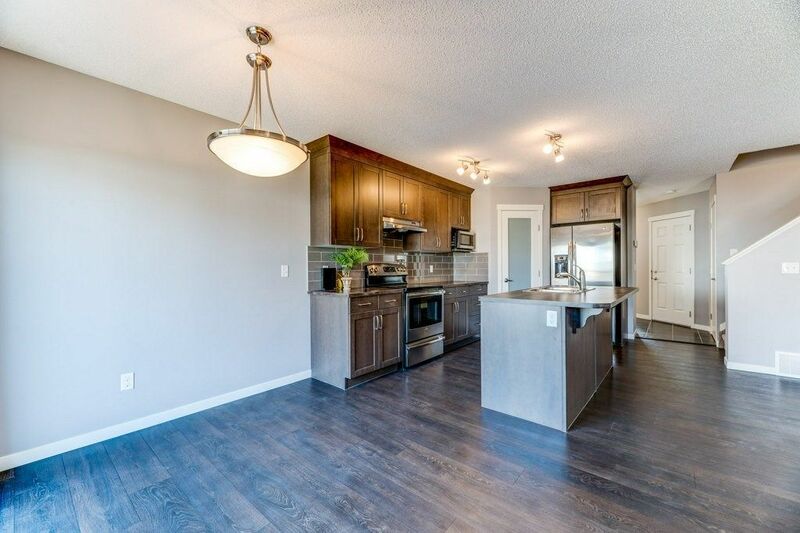 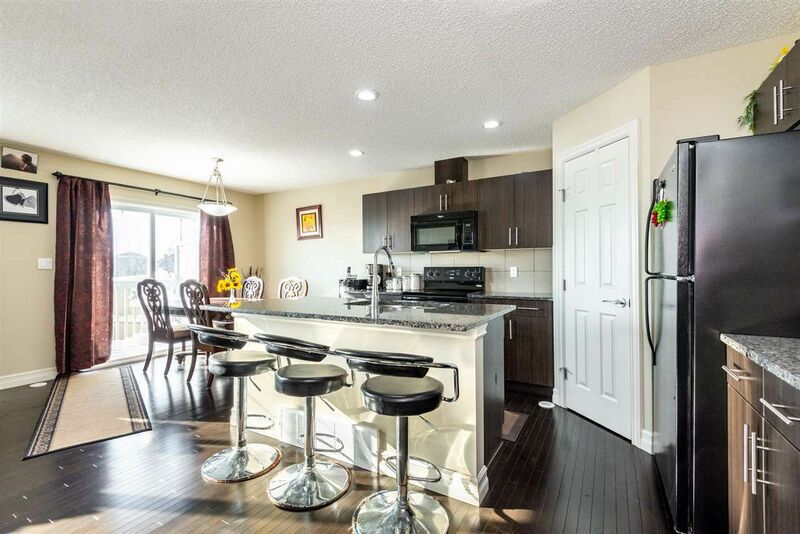 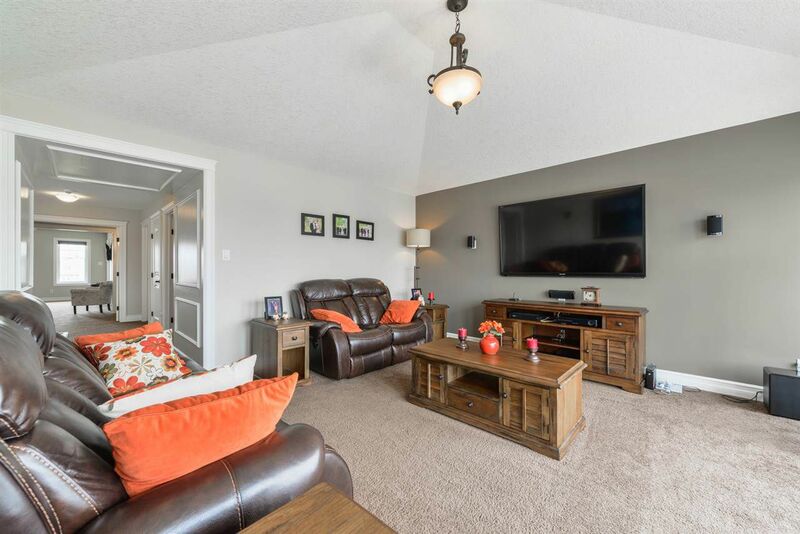 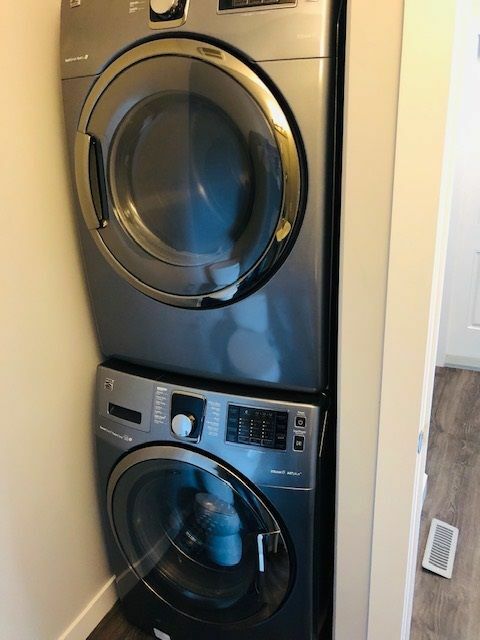 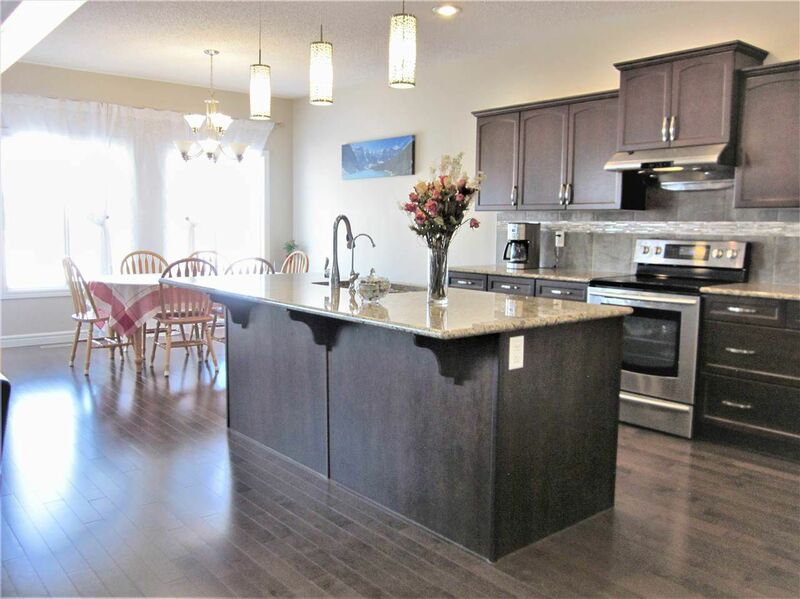 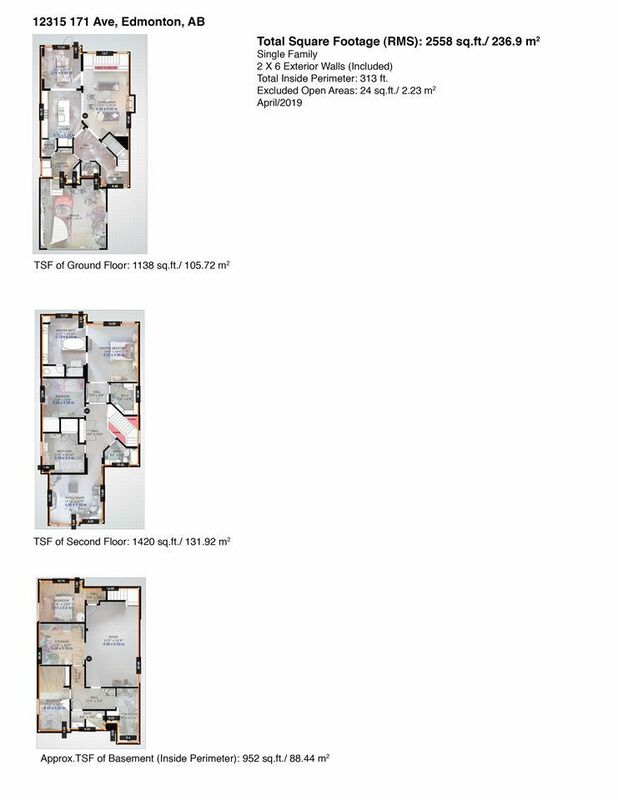 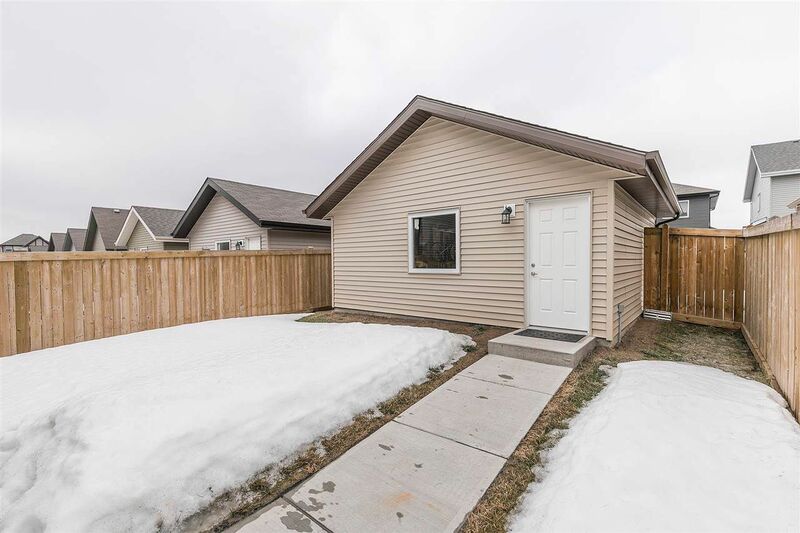 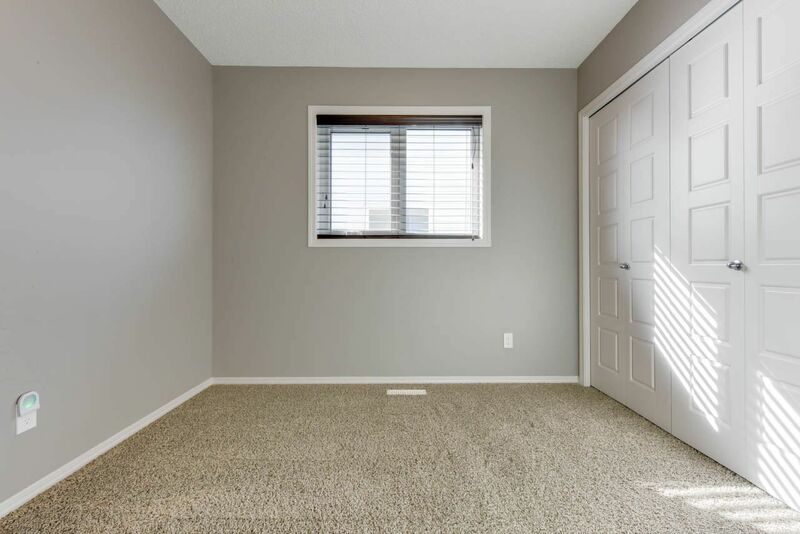 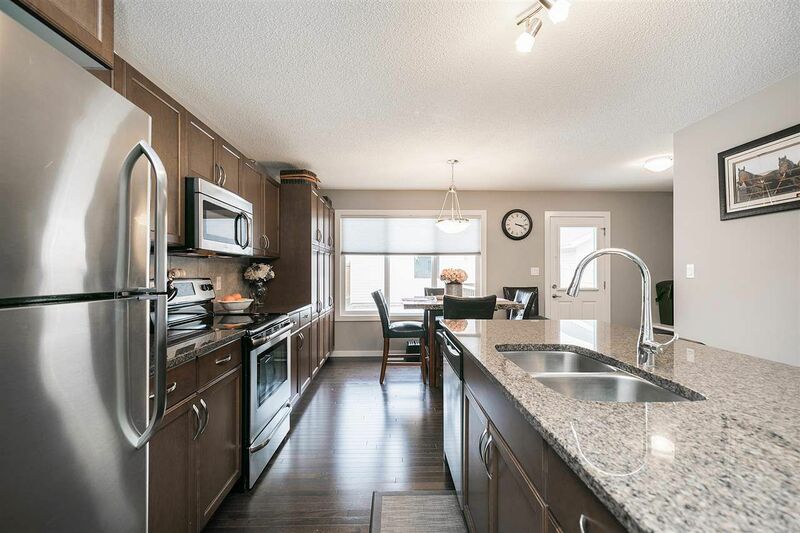 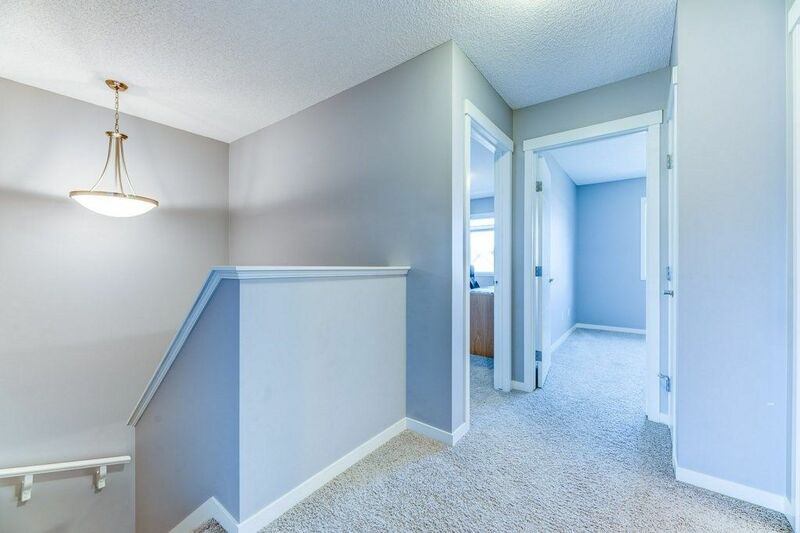 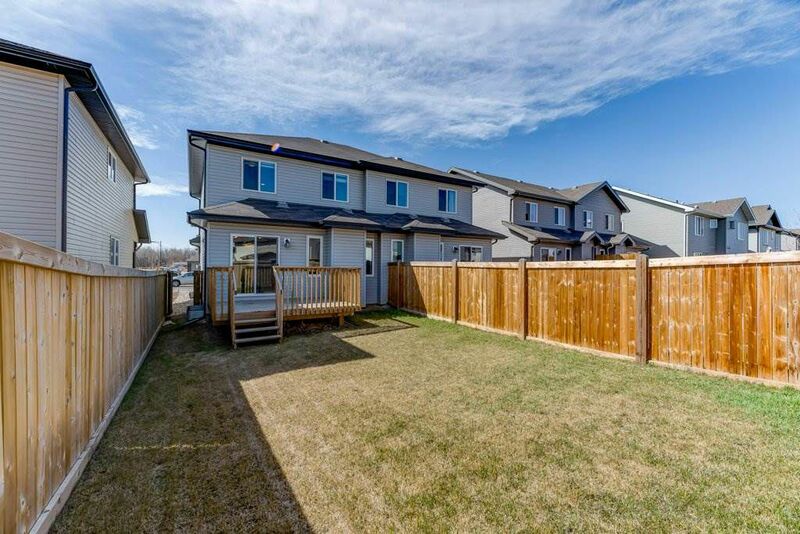 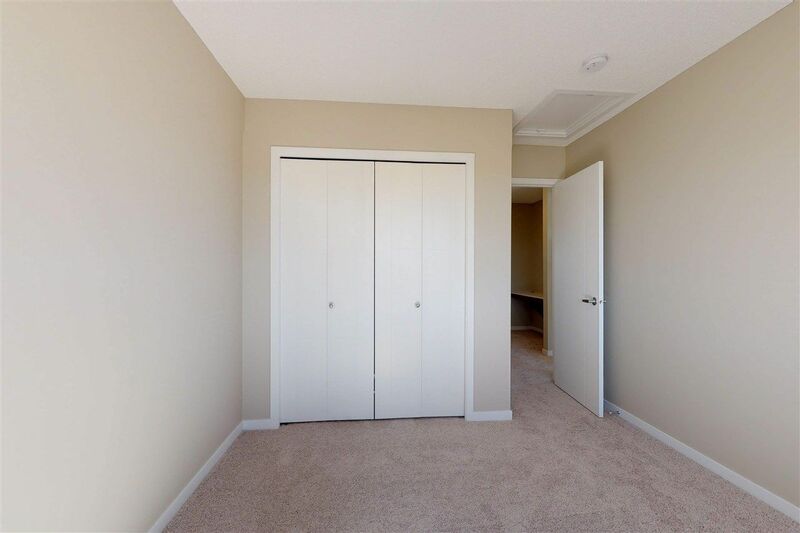 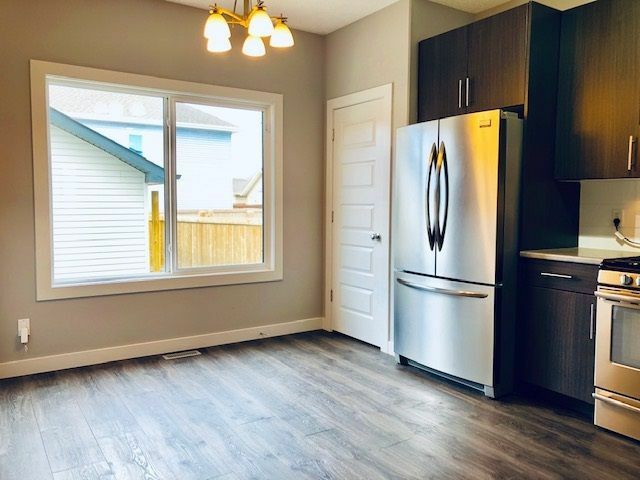 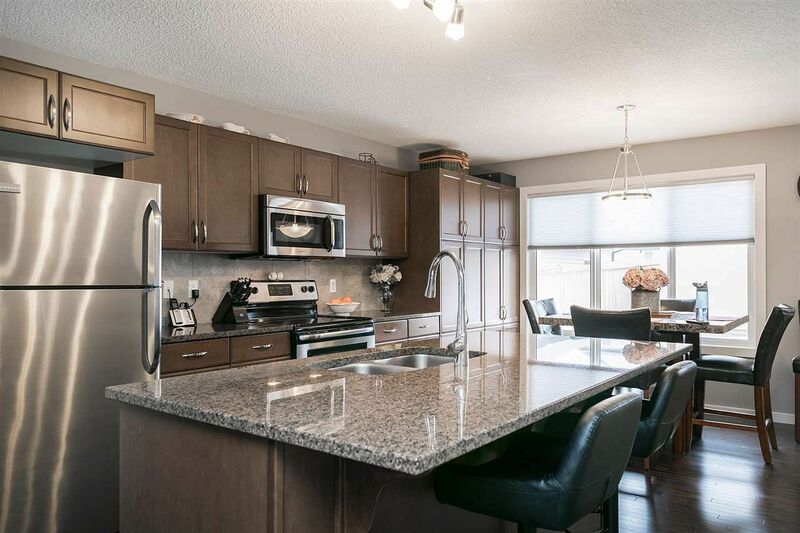 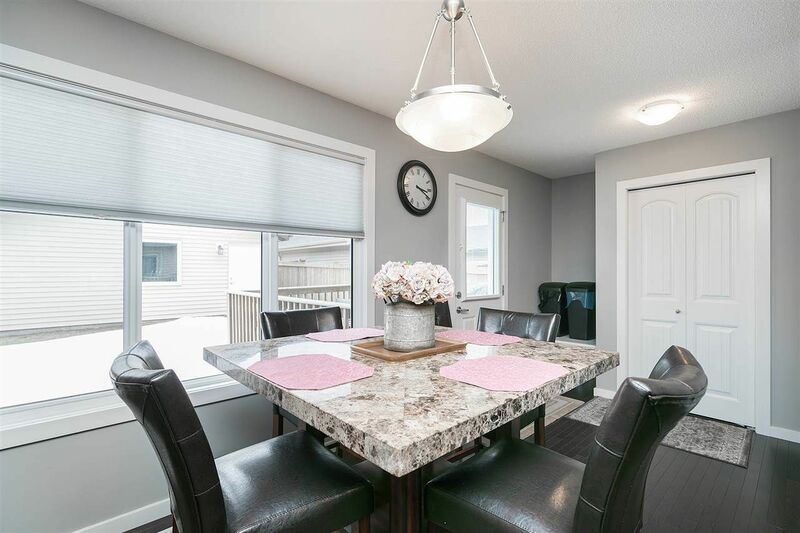 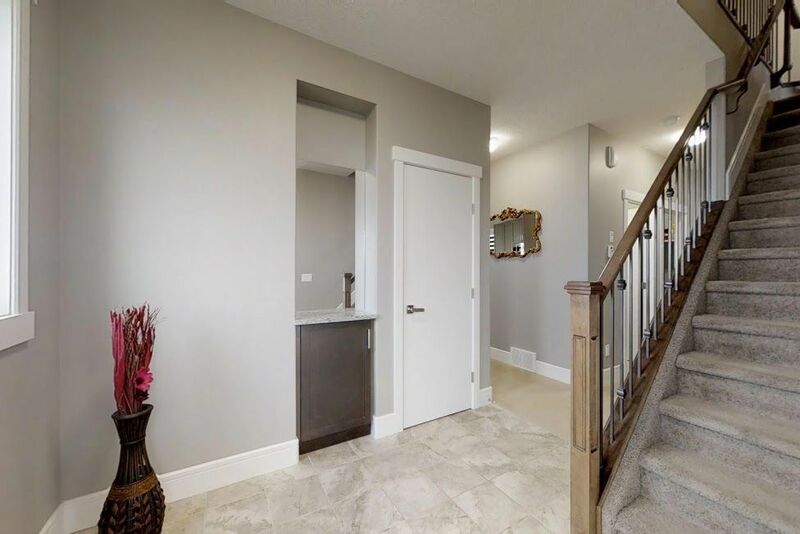 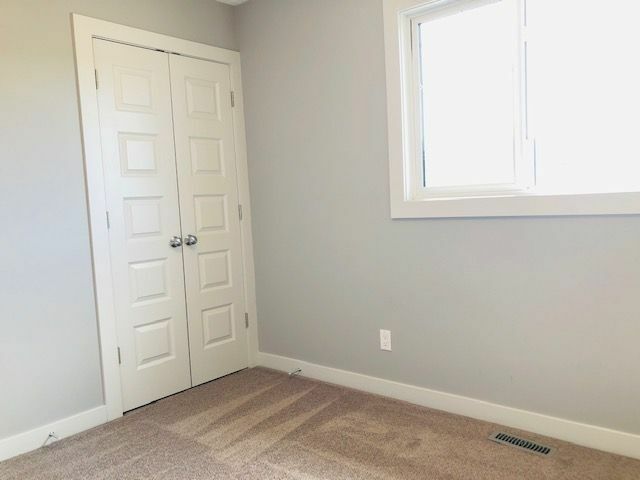 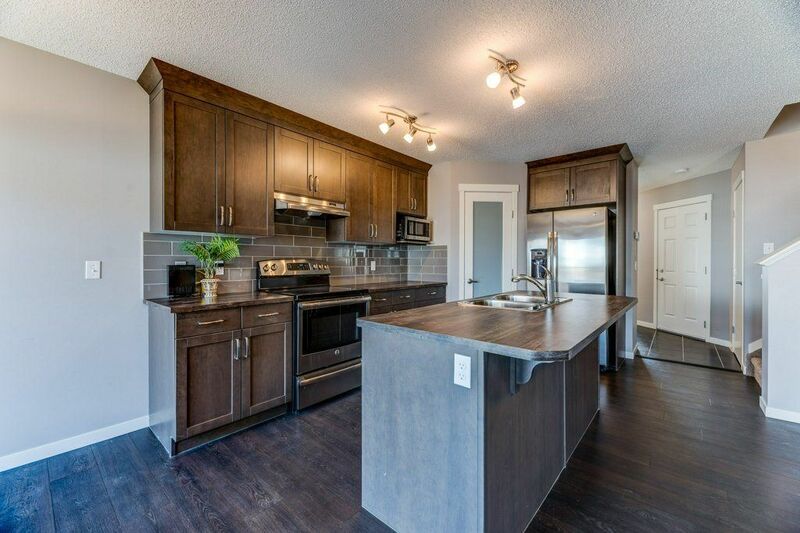 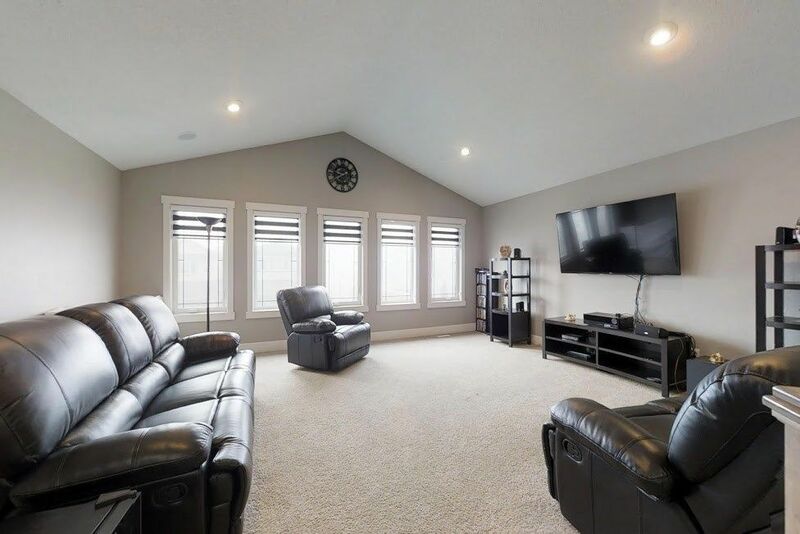 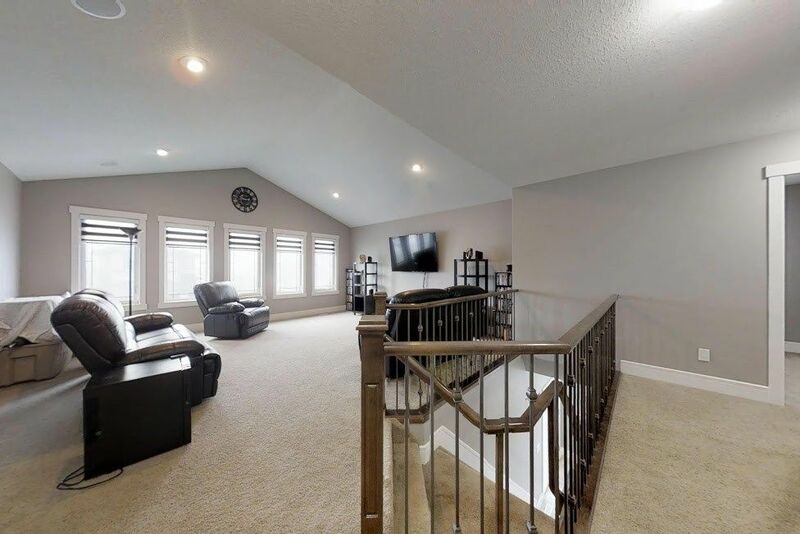 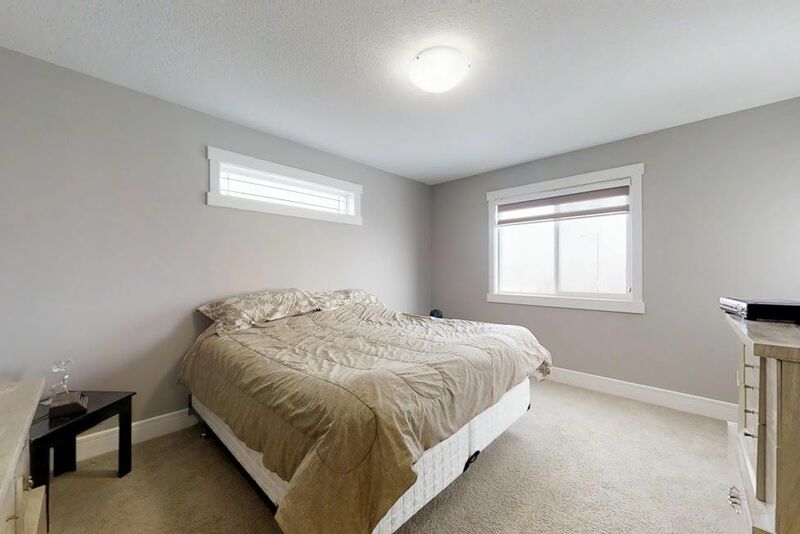 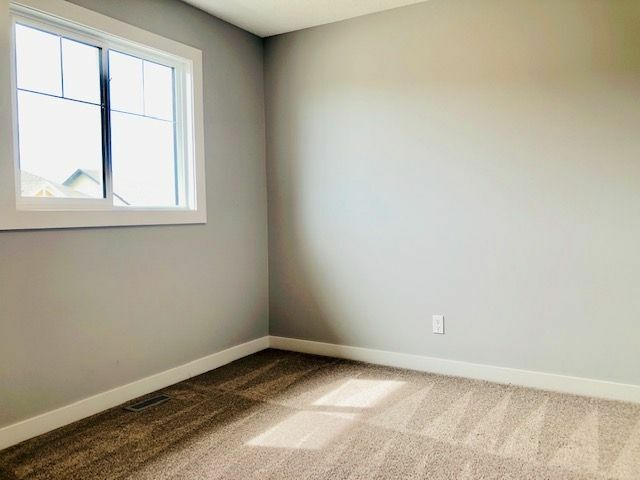 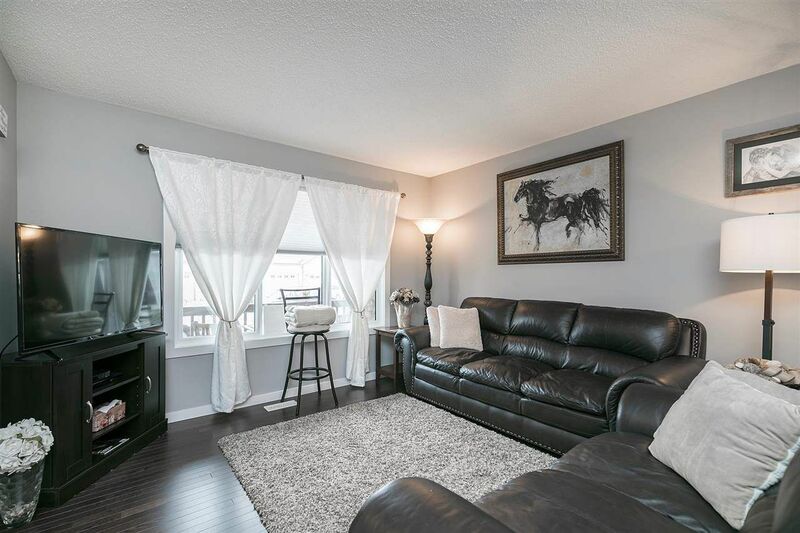 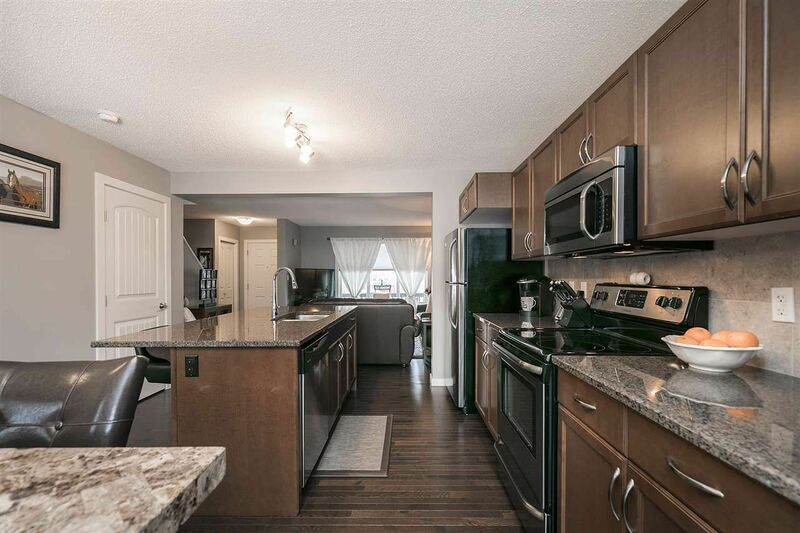 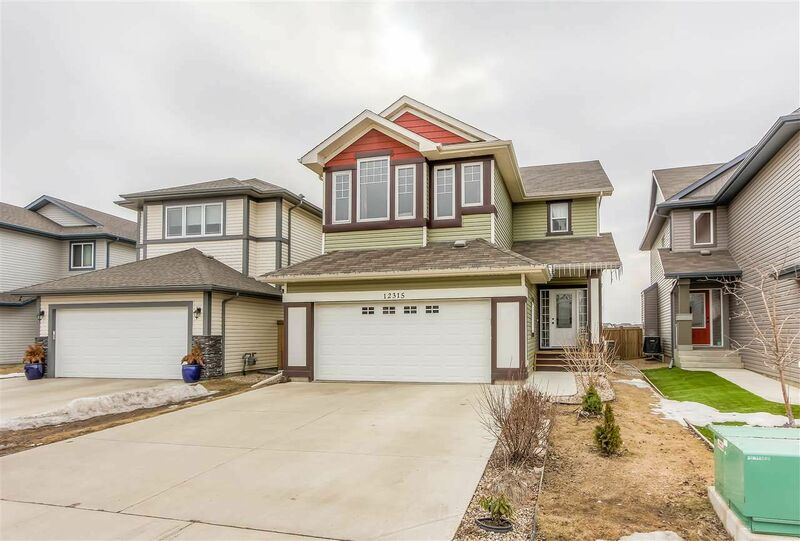 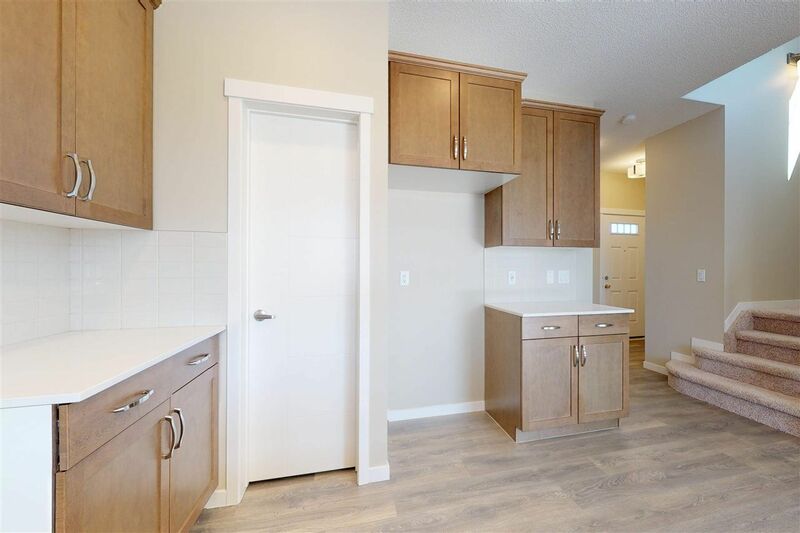 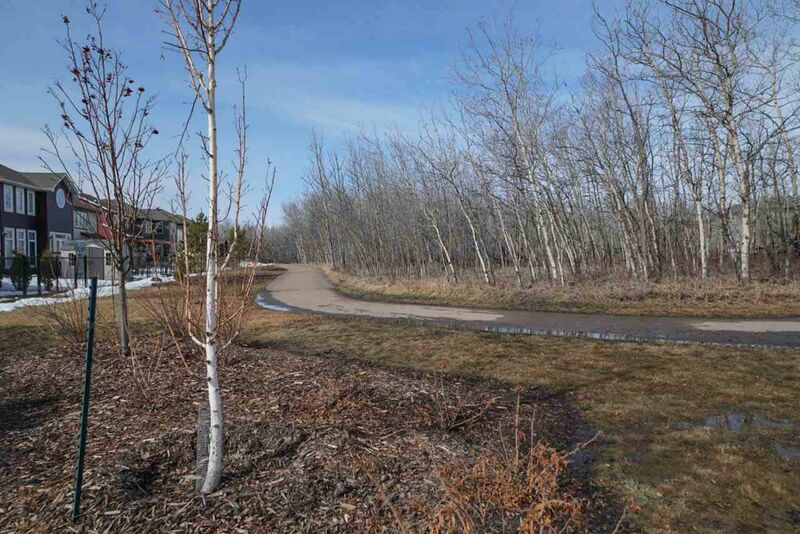 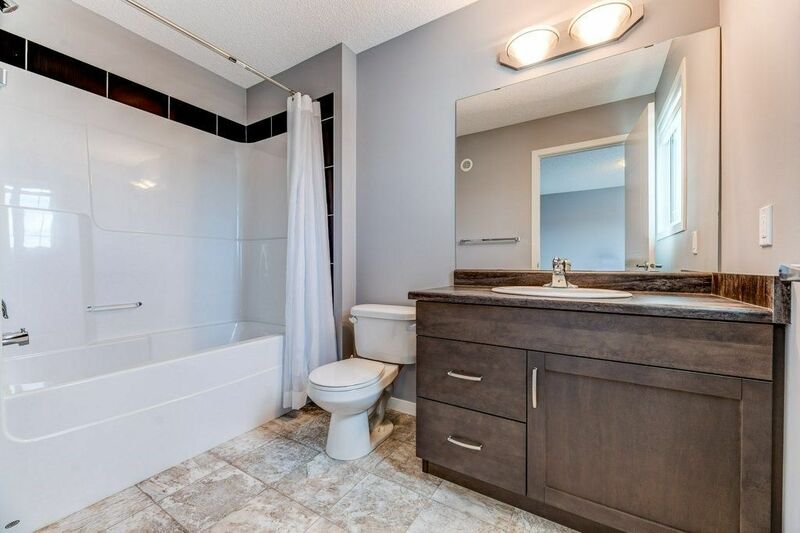 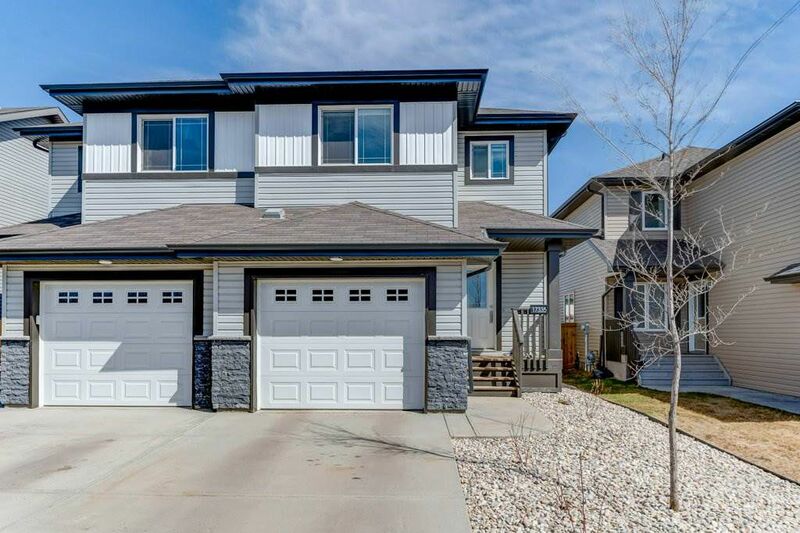 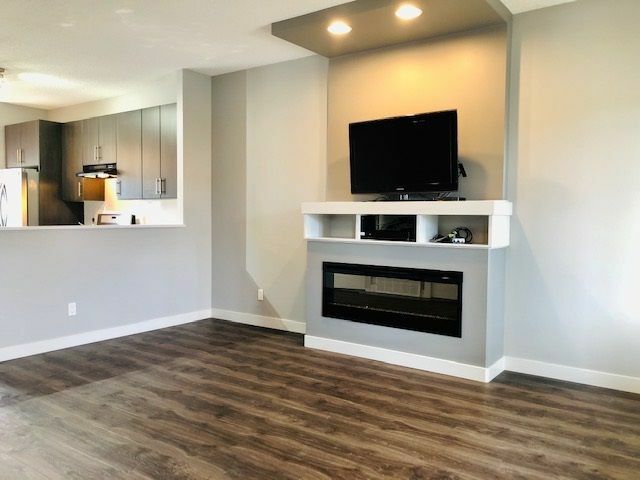 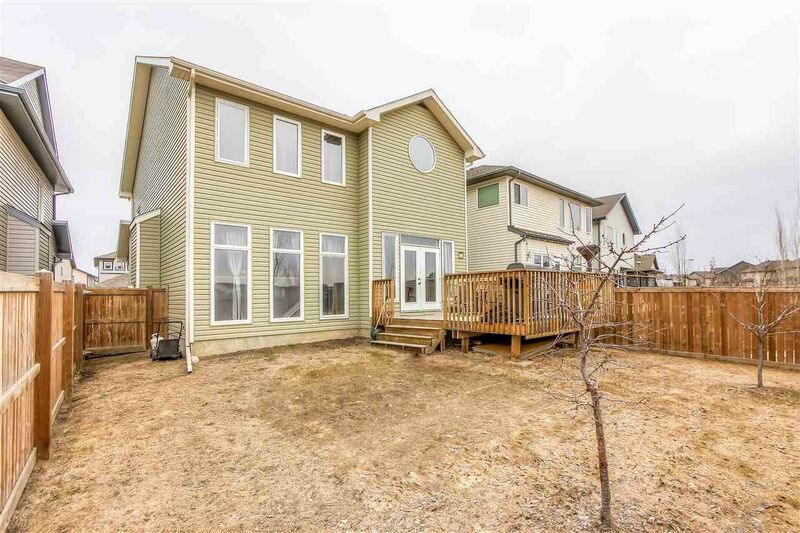 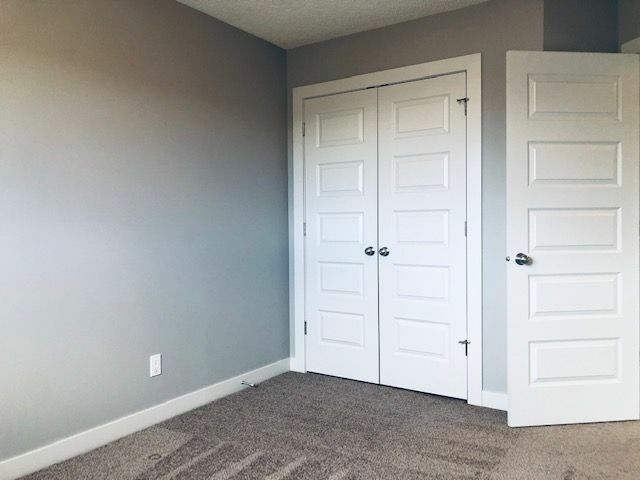 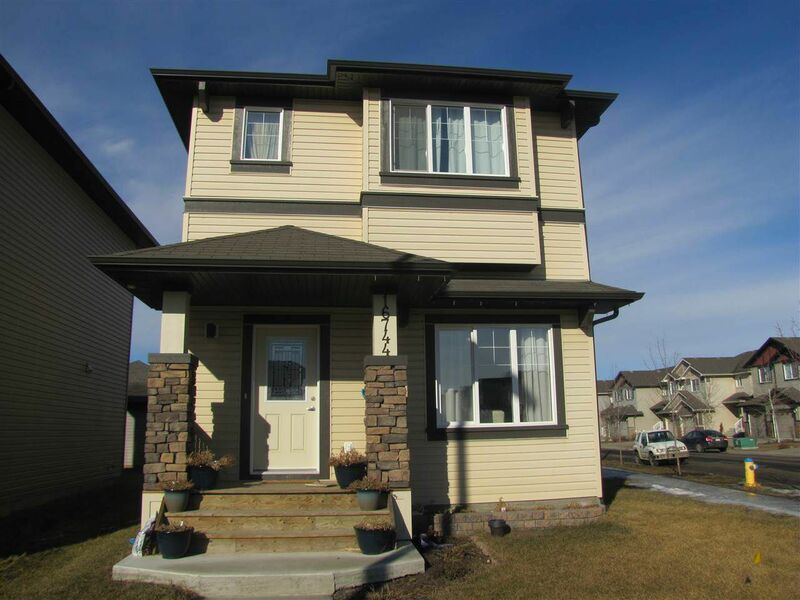 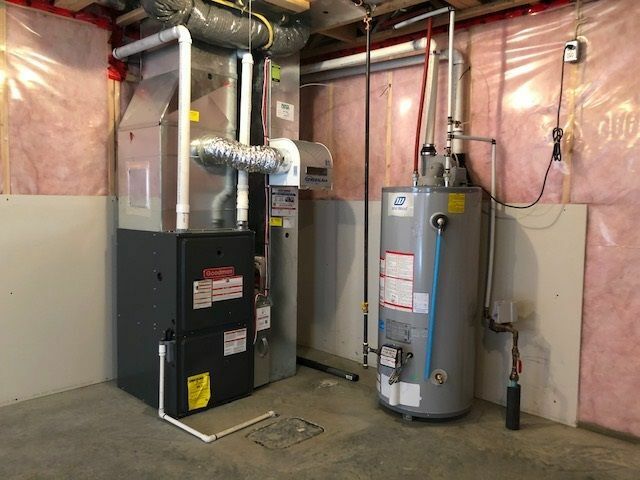 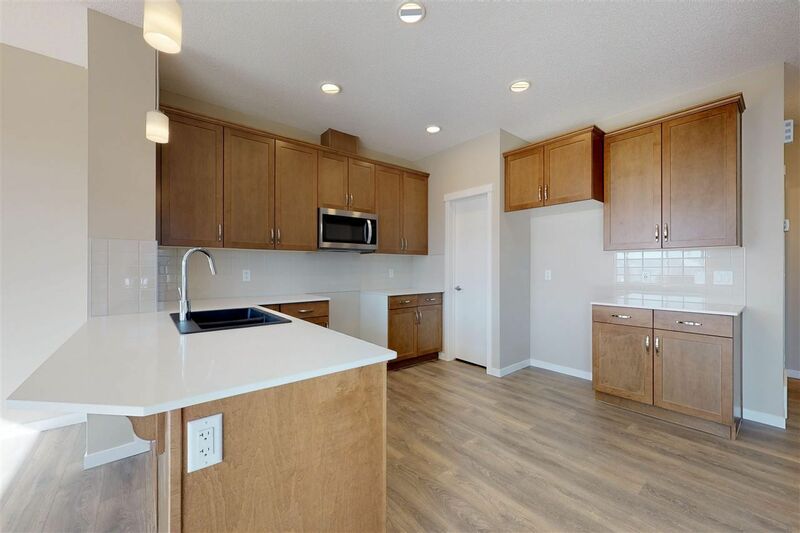 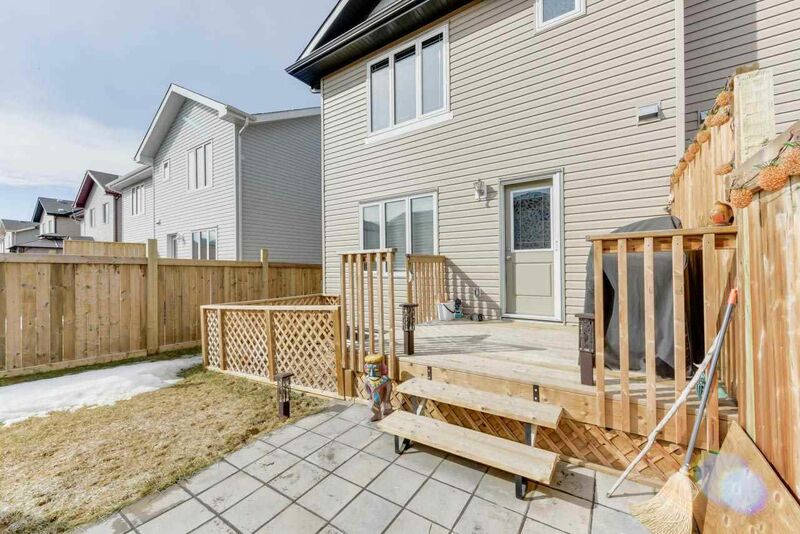 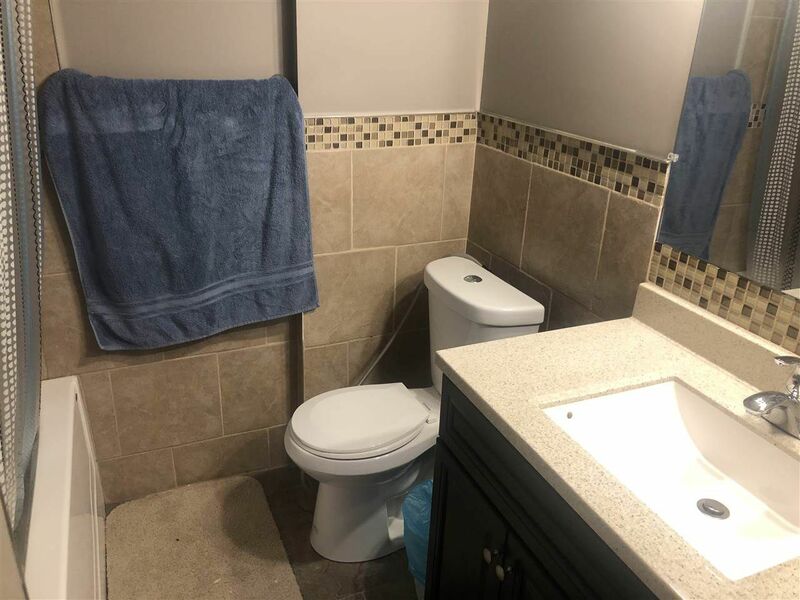 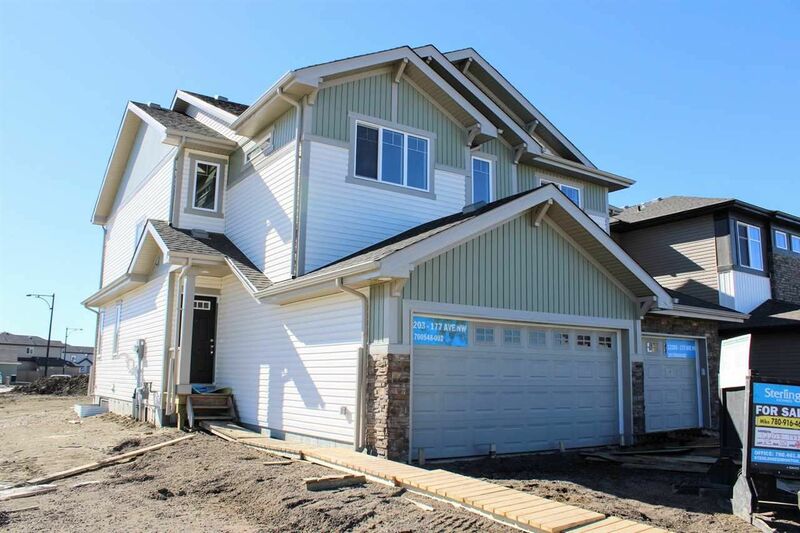 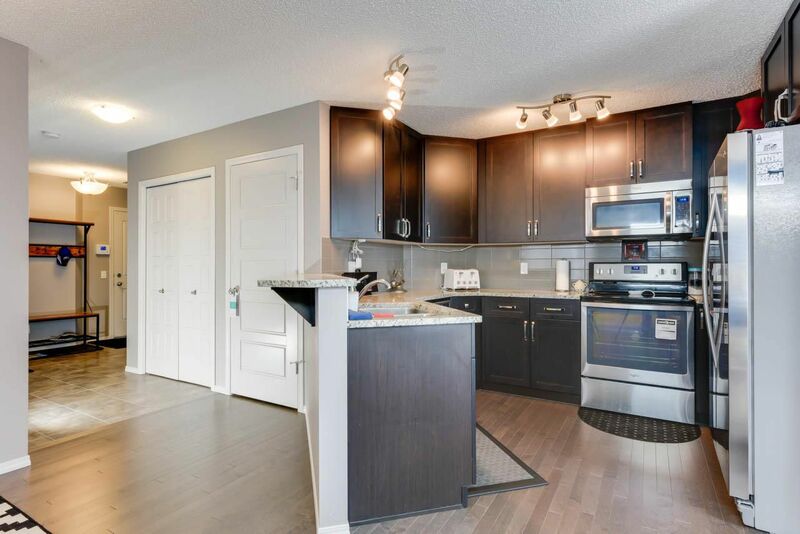 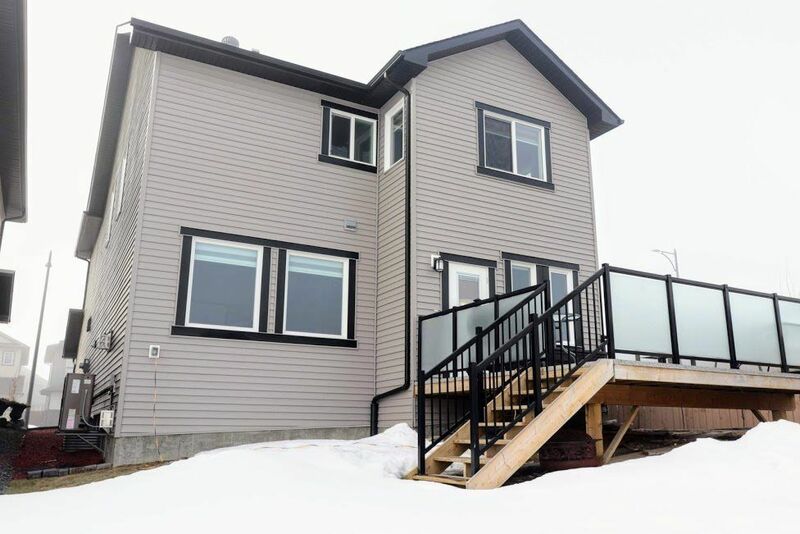 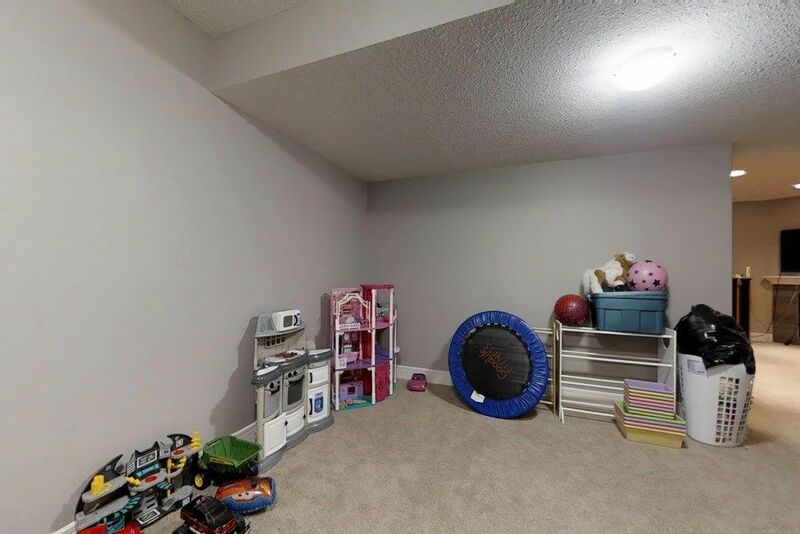 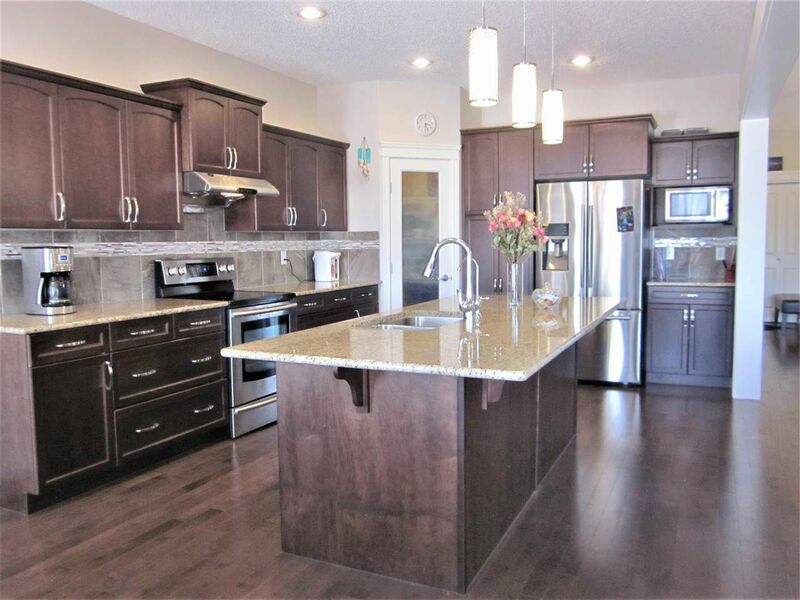 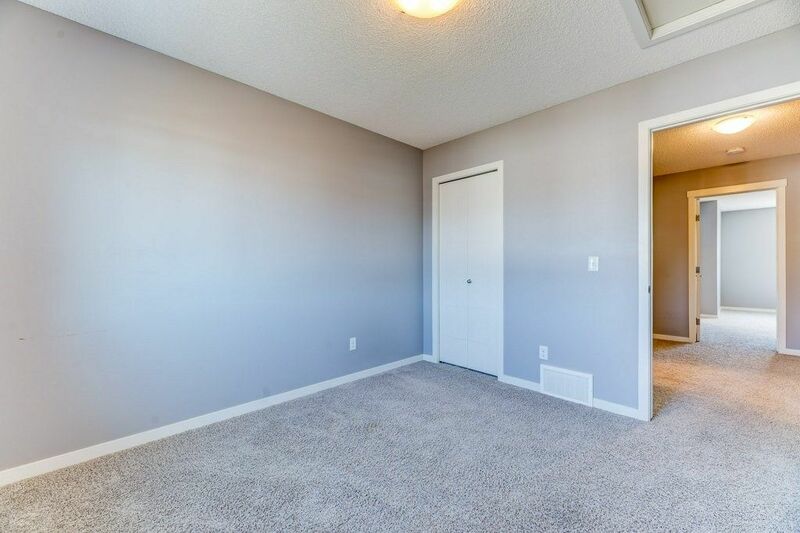 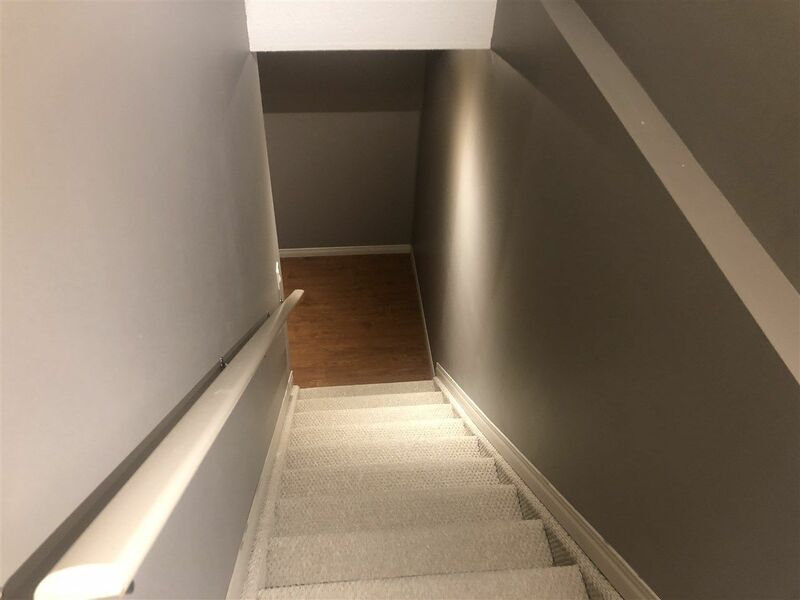 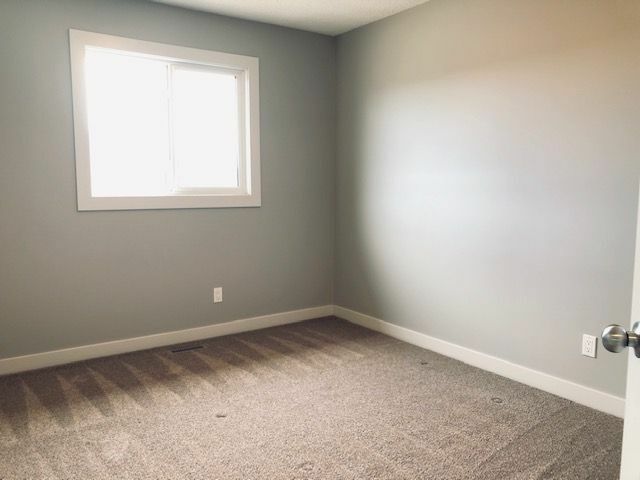 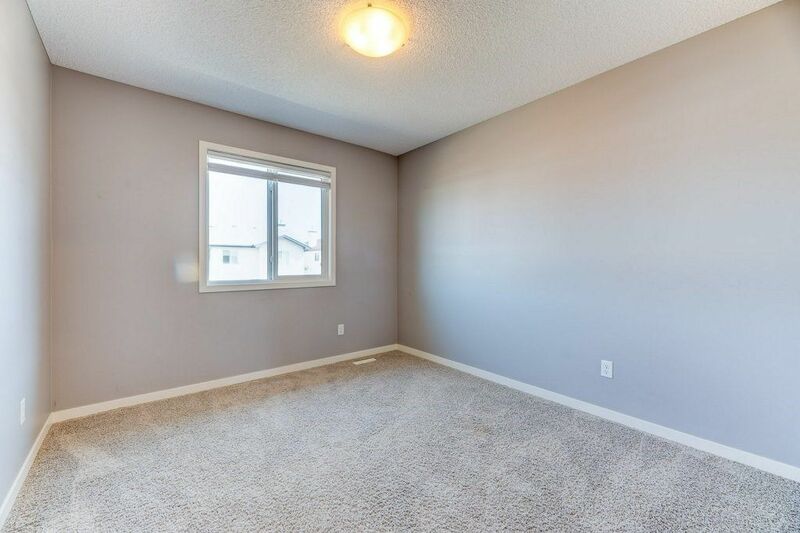 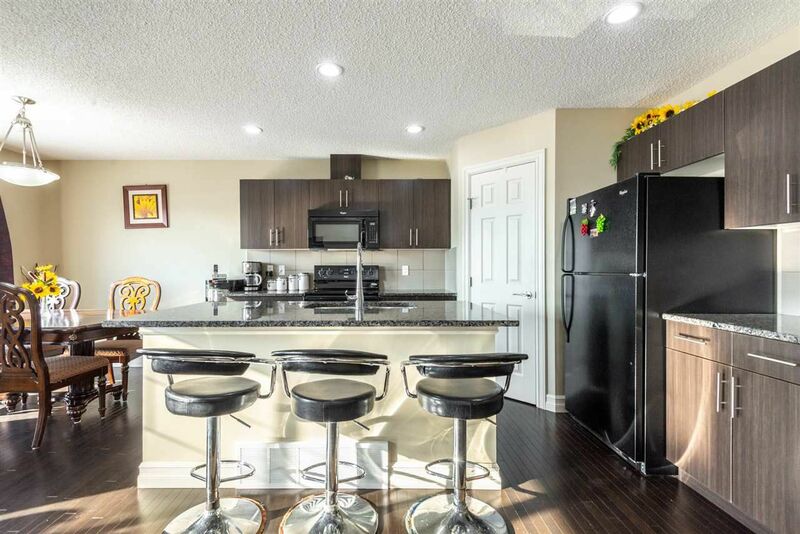 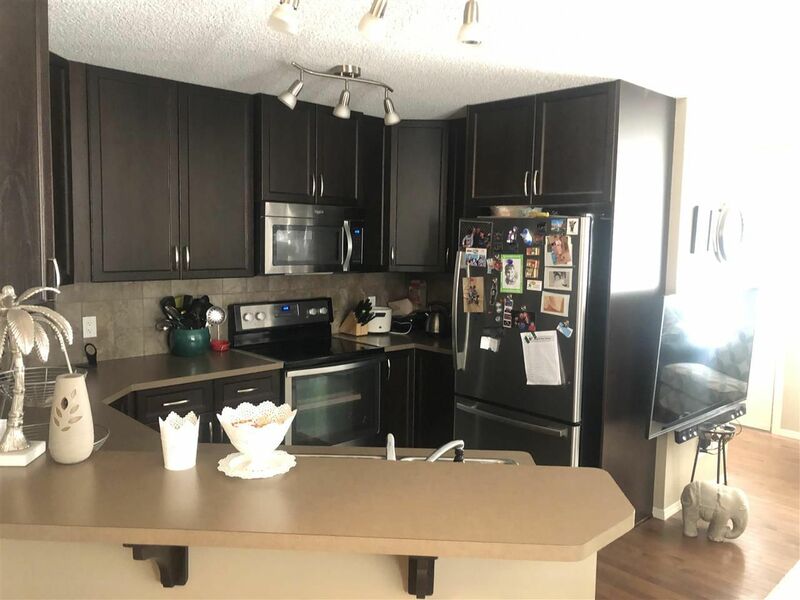 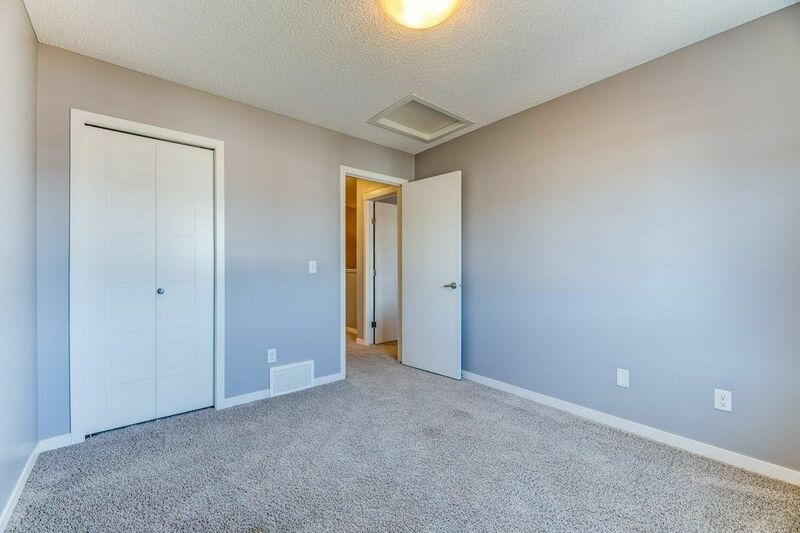 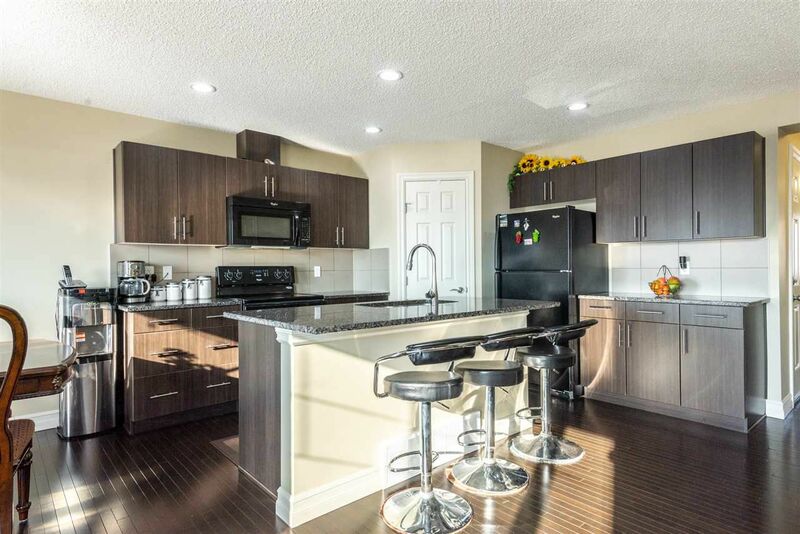 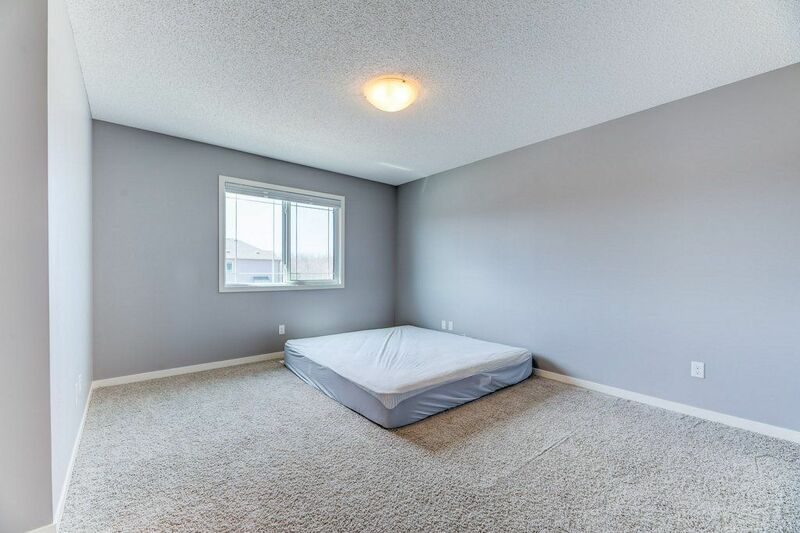 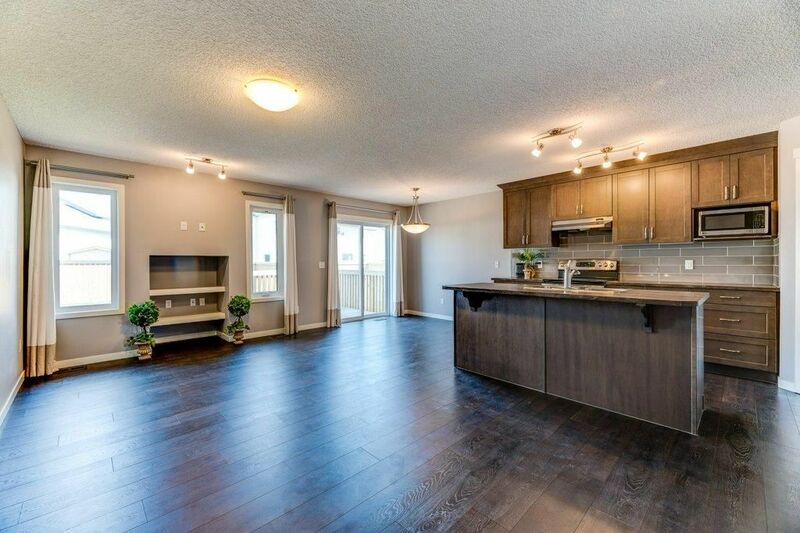 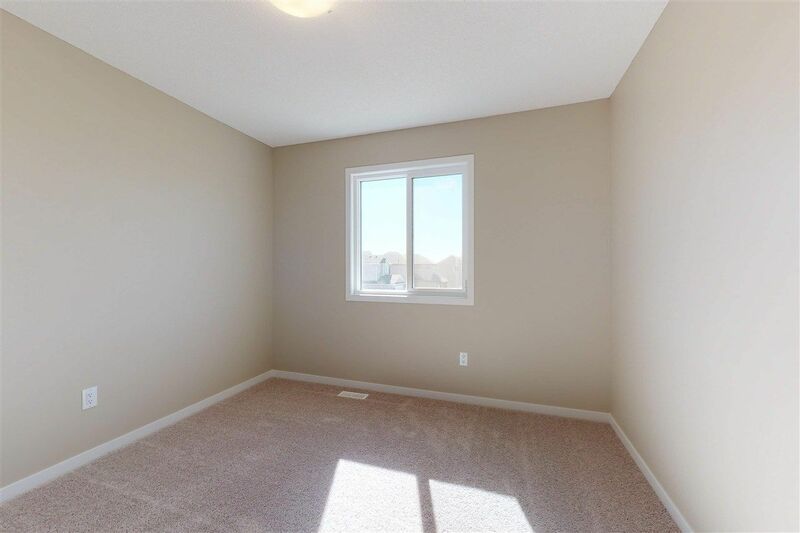 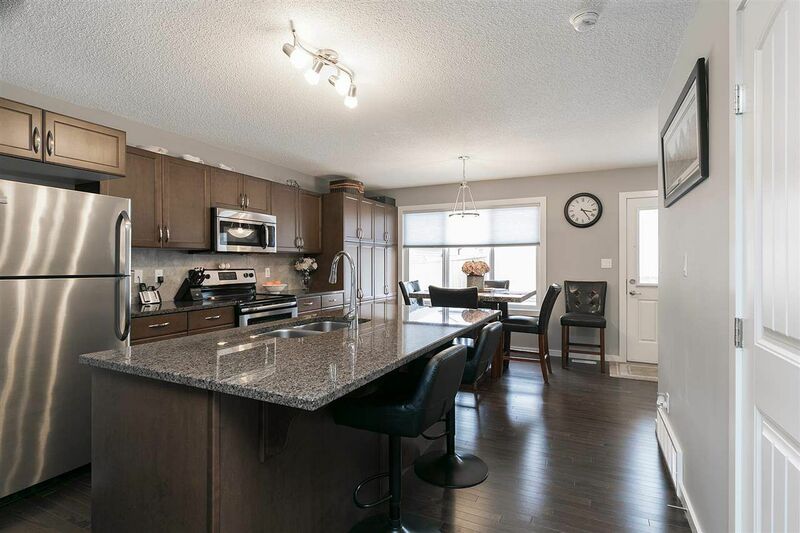 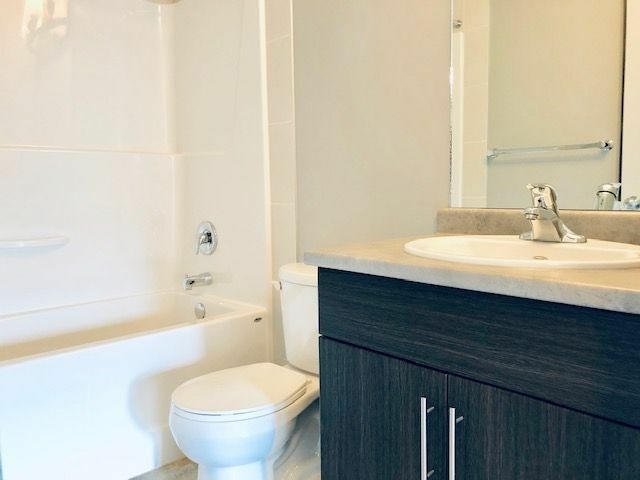 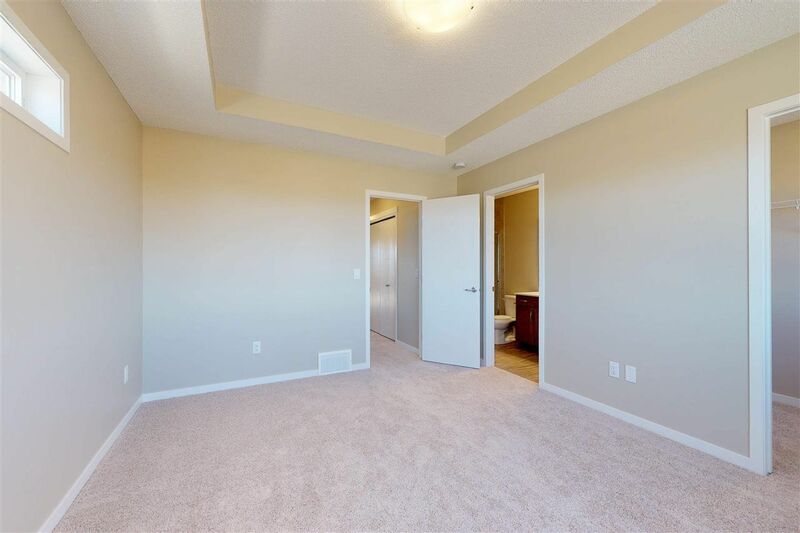 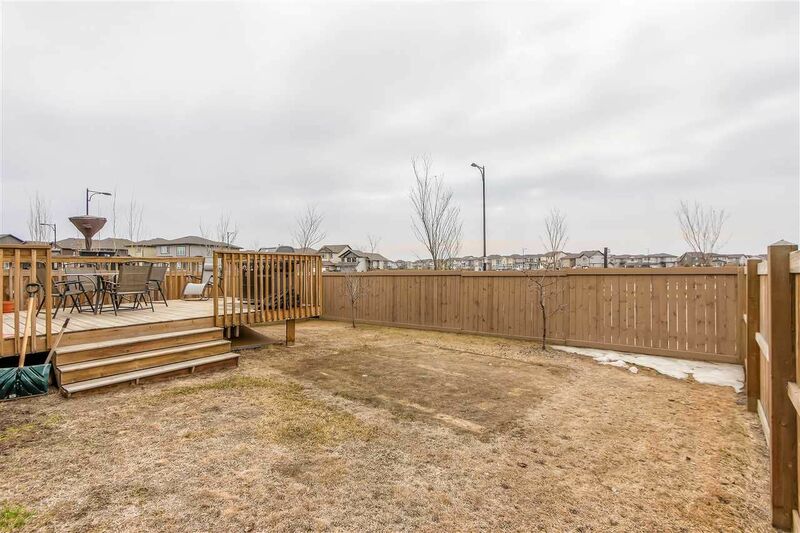 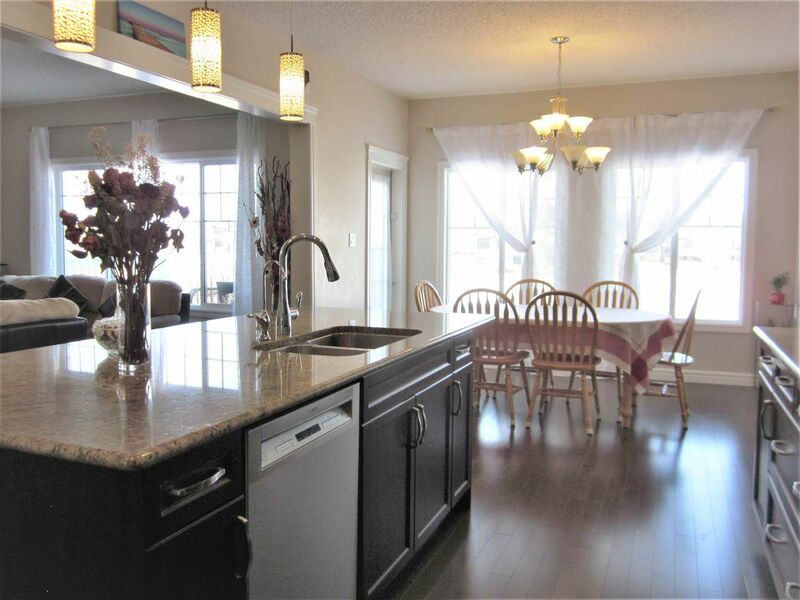 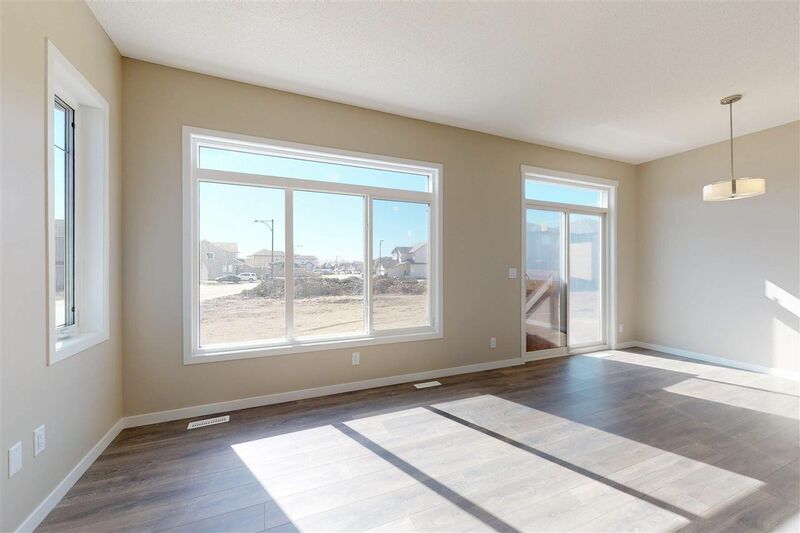 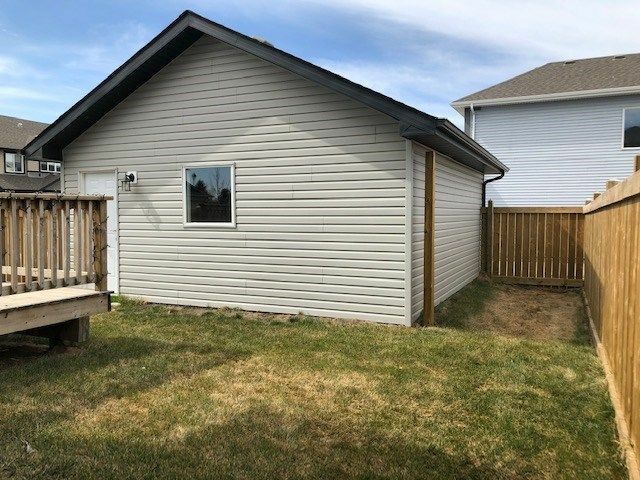 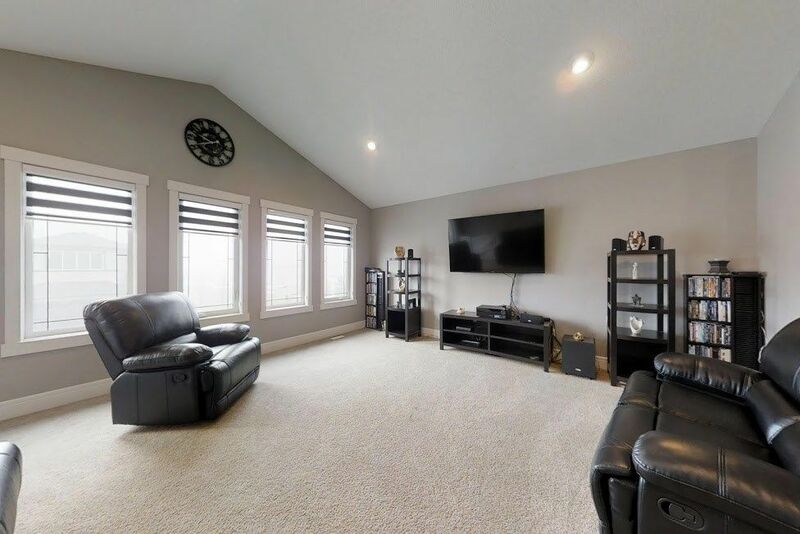 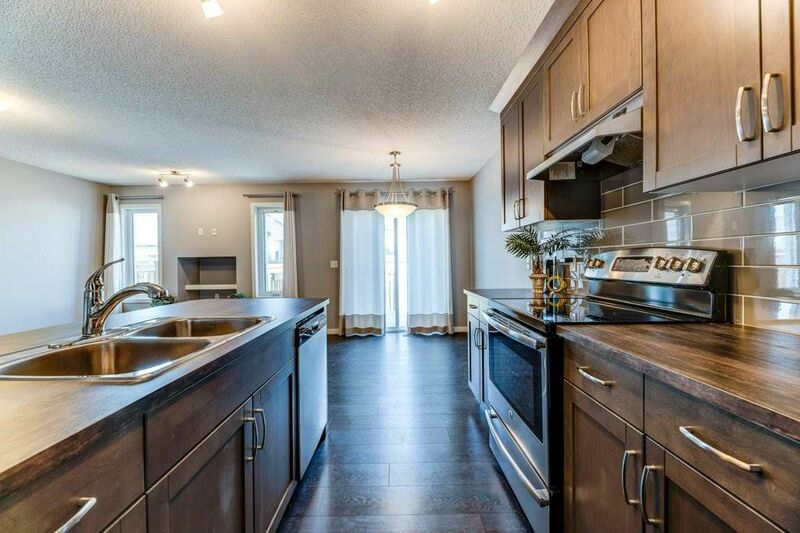 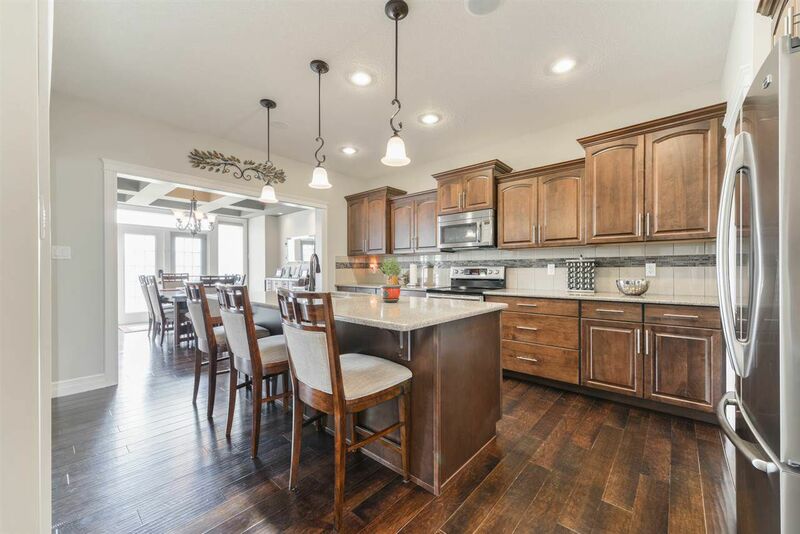 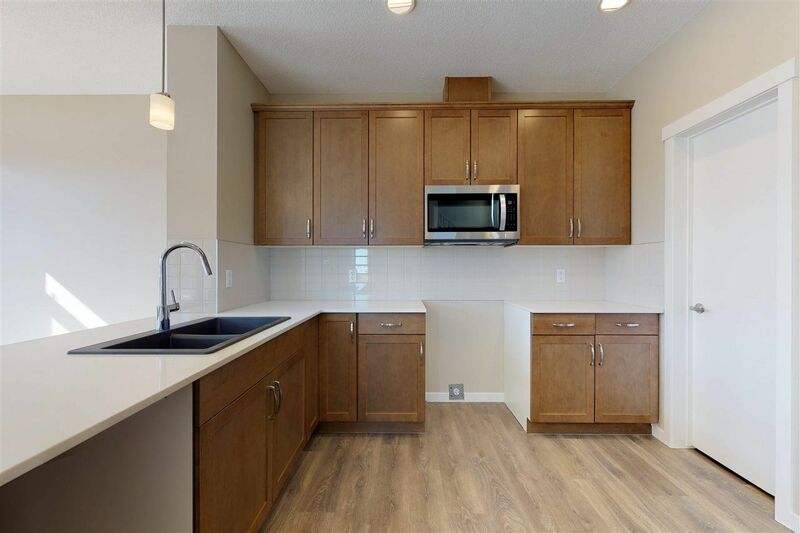 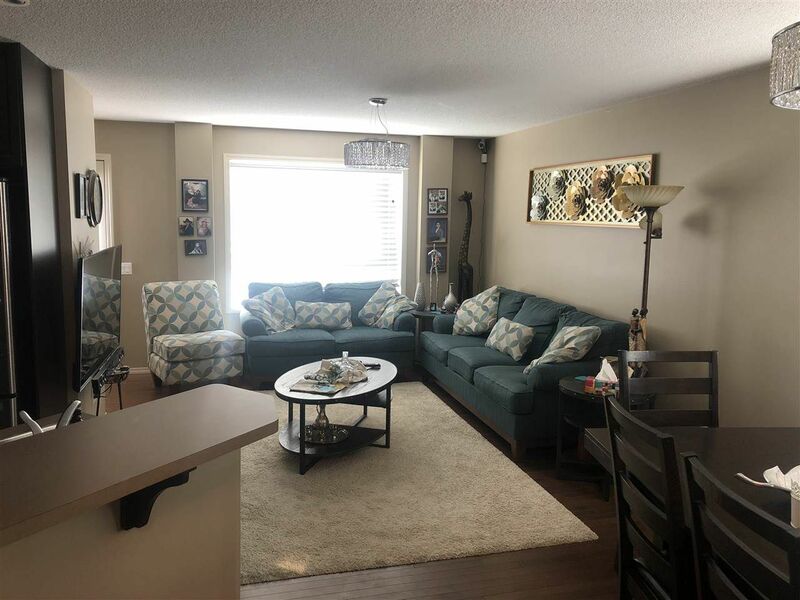 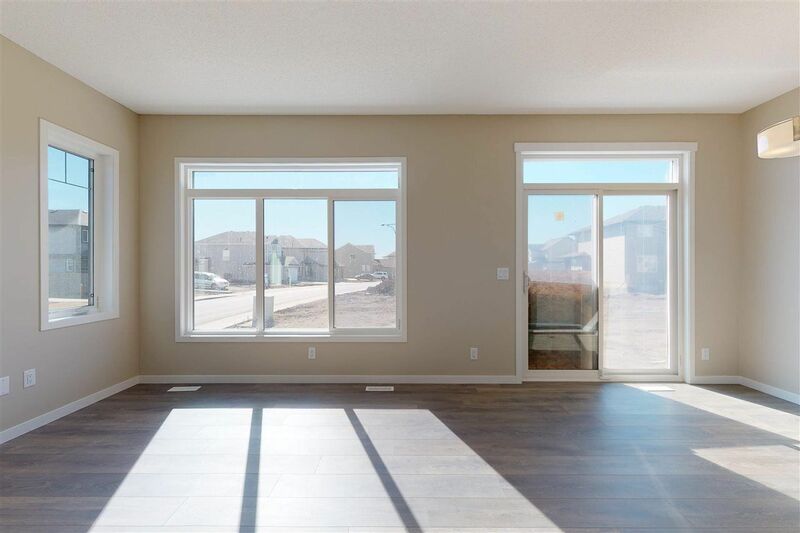 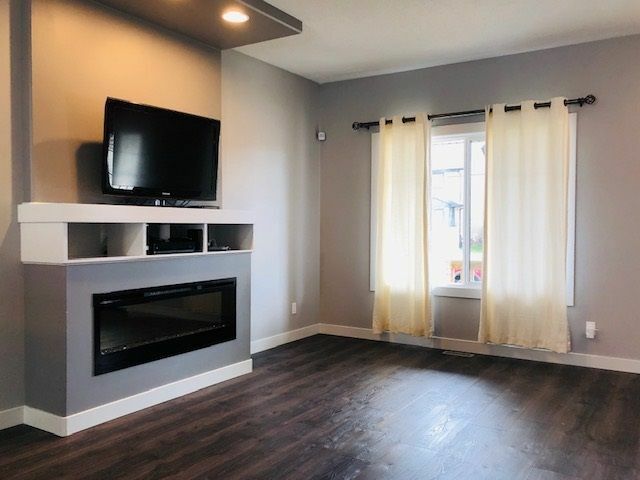 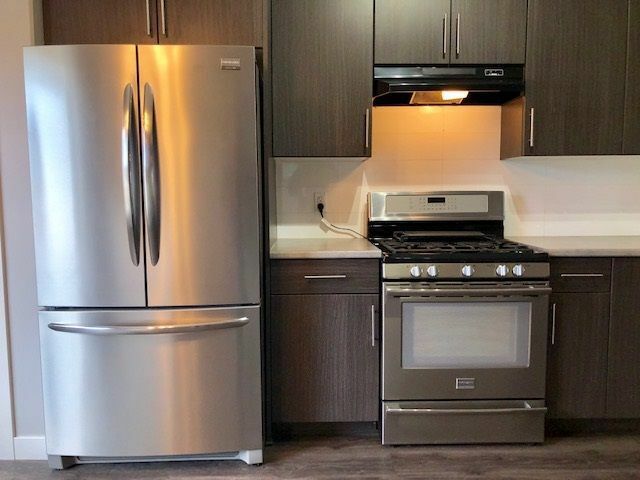 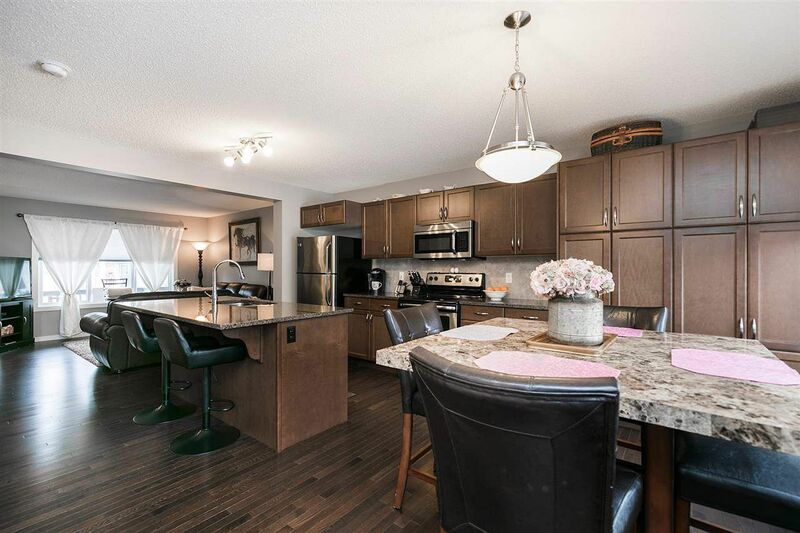 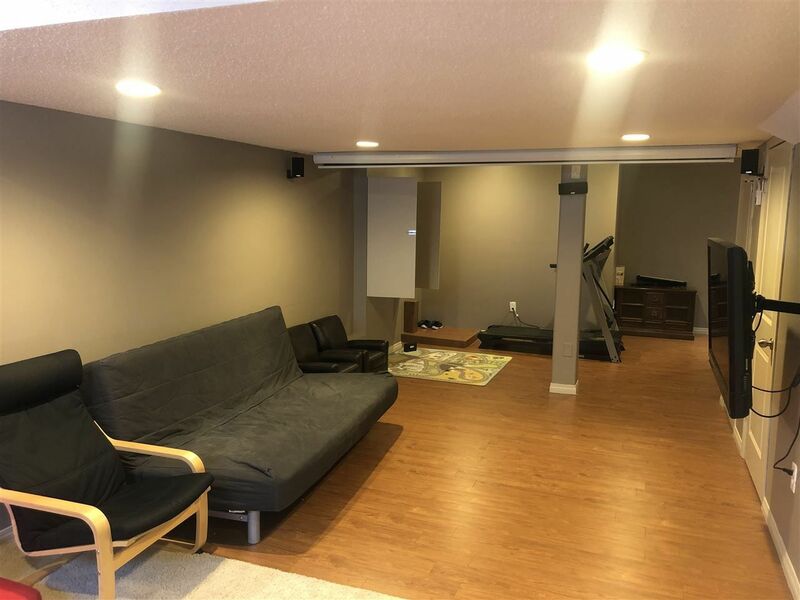 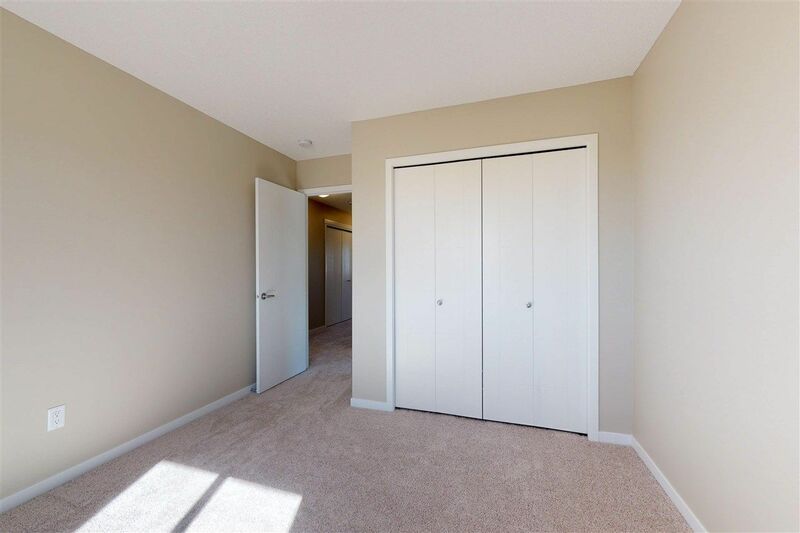 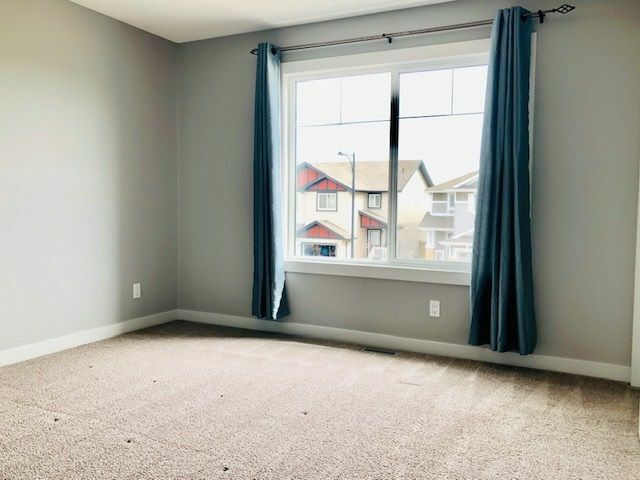 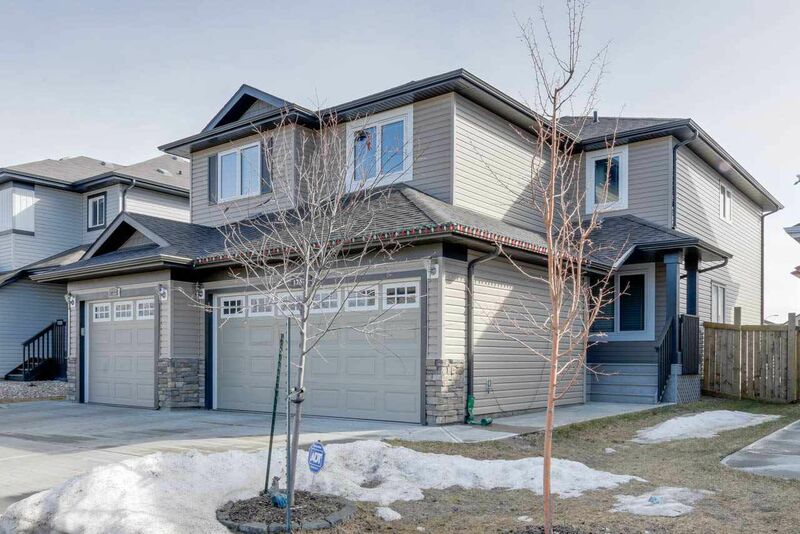 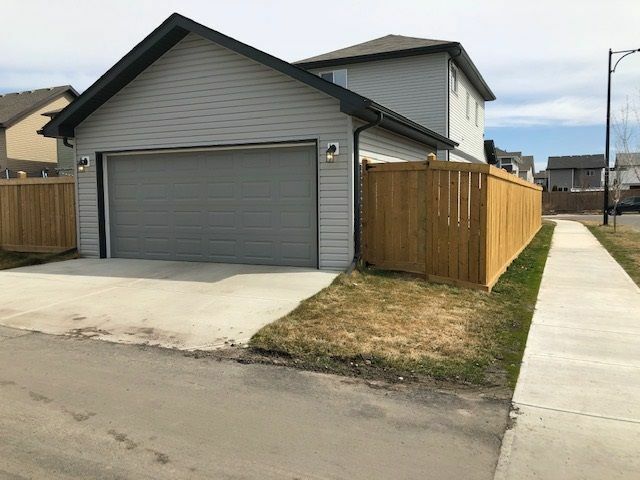 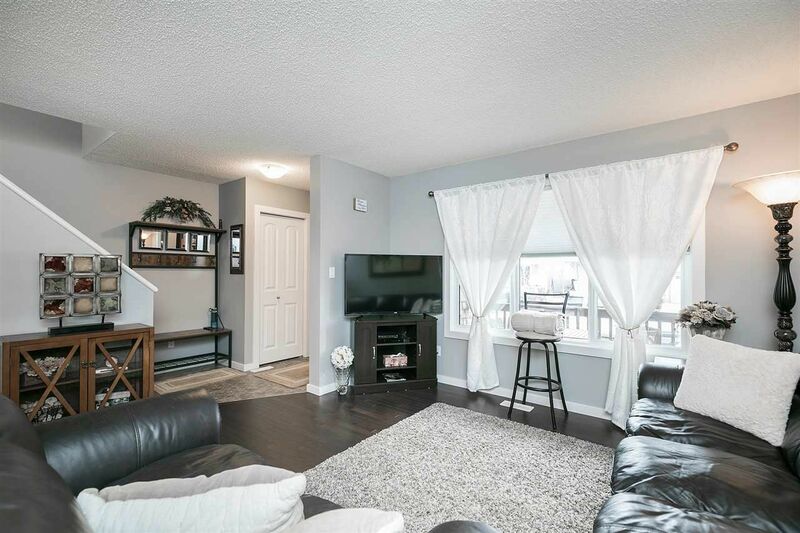 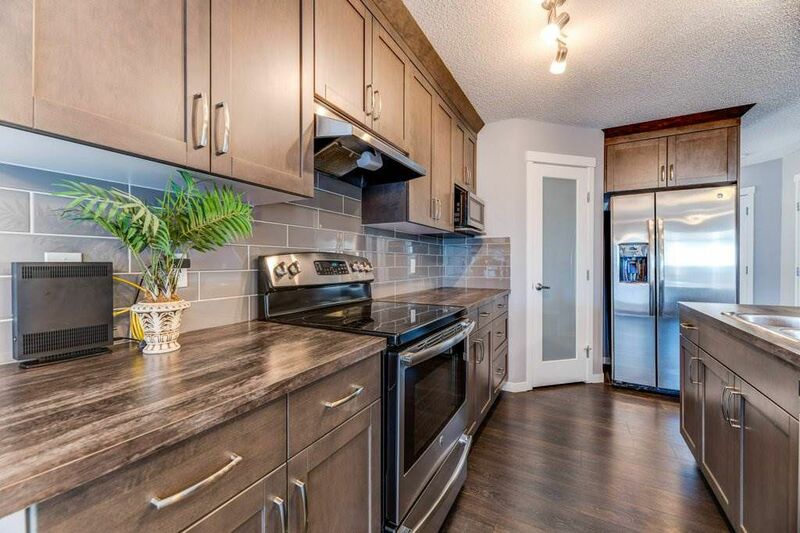 Rapperswill is a new housing development, located in the far north Castle Downs in New Castle area bounded on the north by Anthony Henday Drive, 167 Avenue, east by the Canossa neighborhood, and by 127 Street. 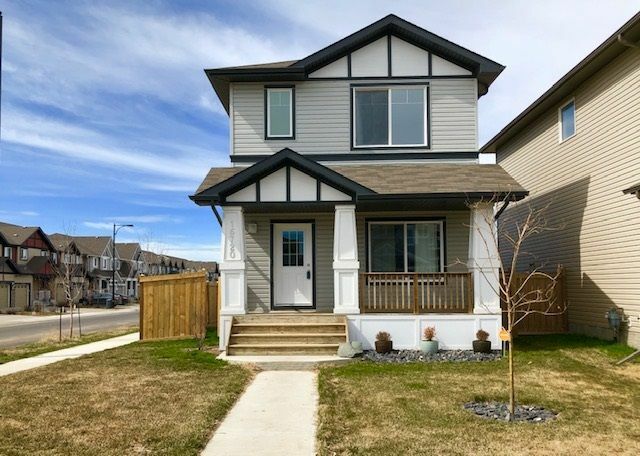 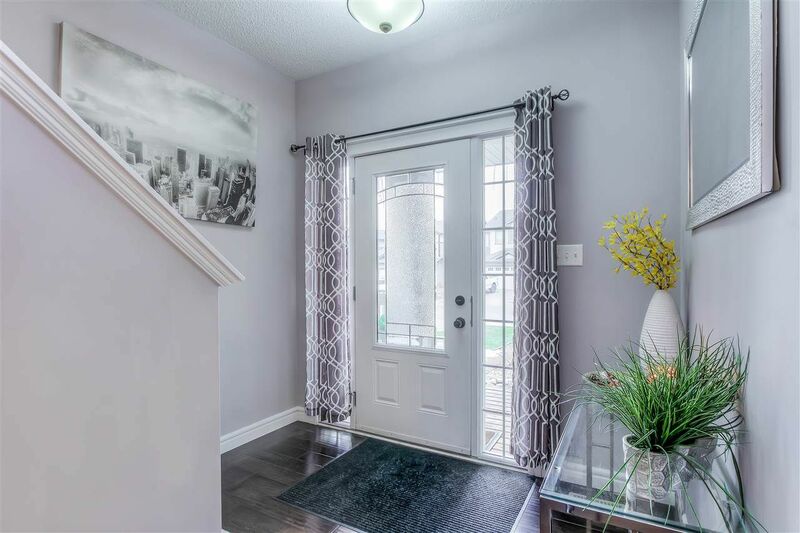 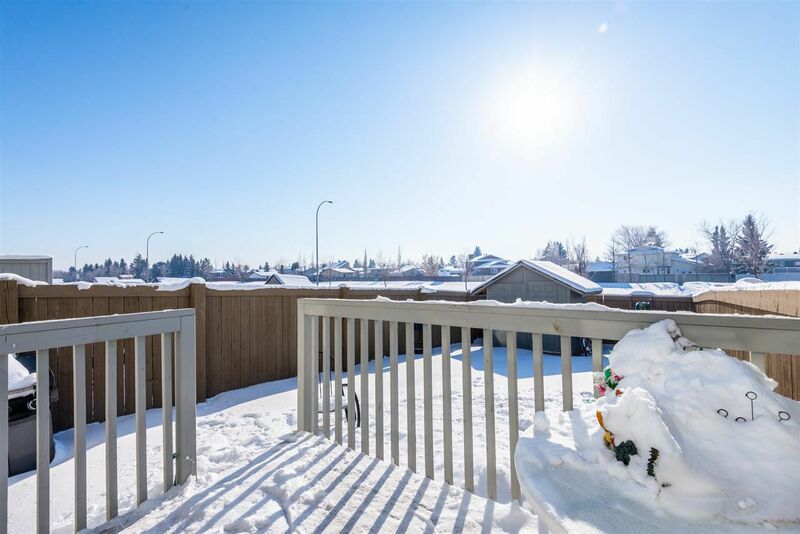 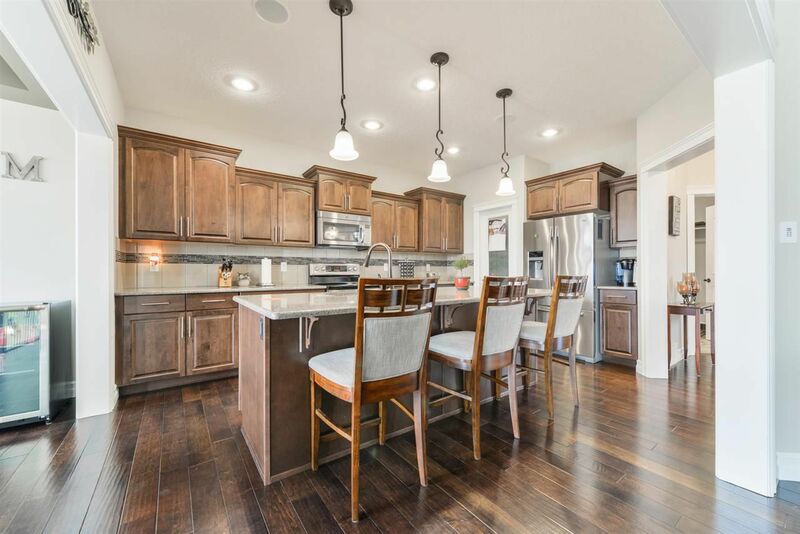 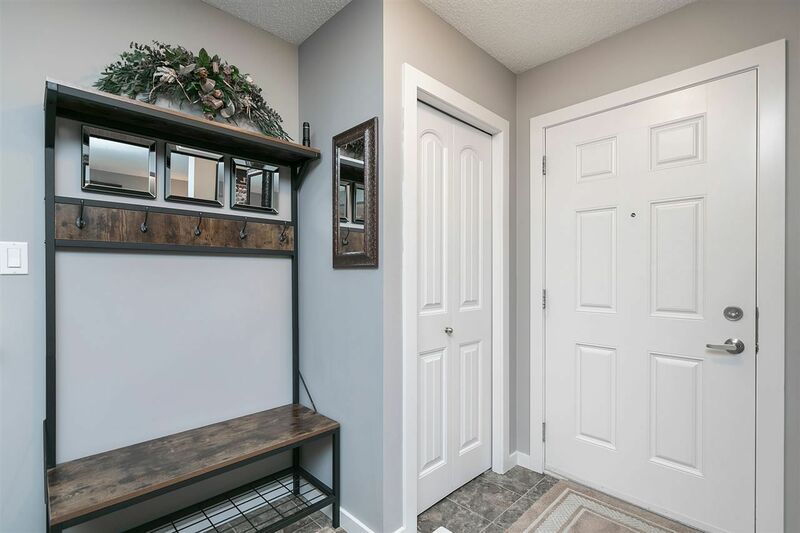 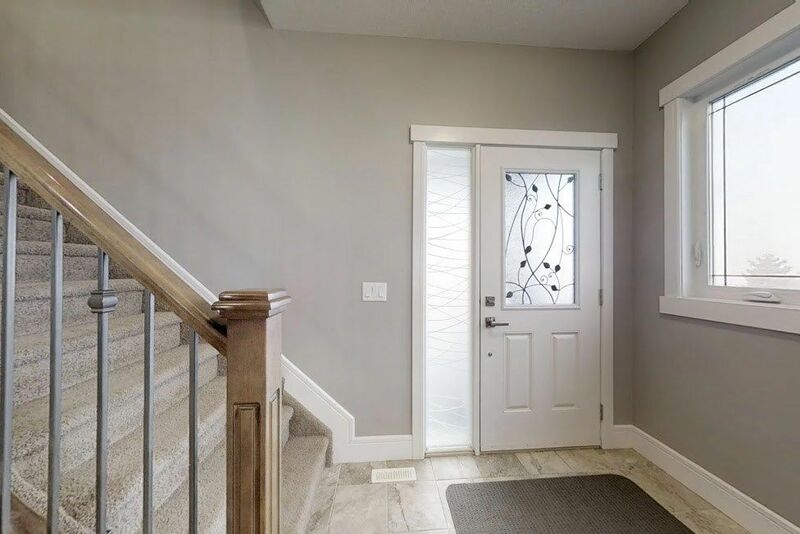 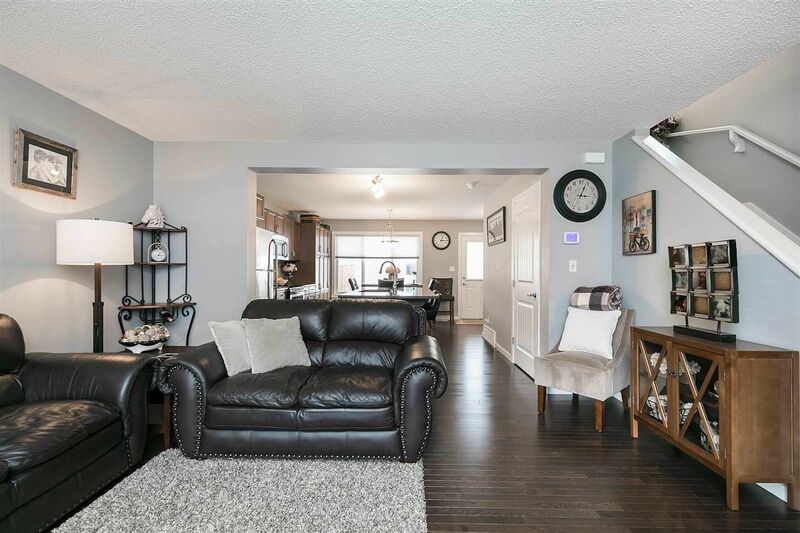 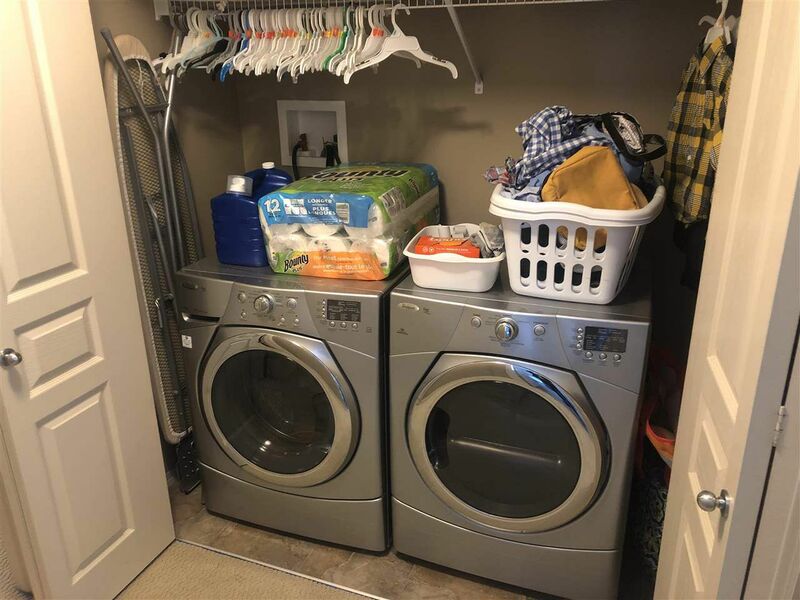 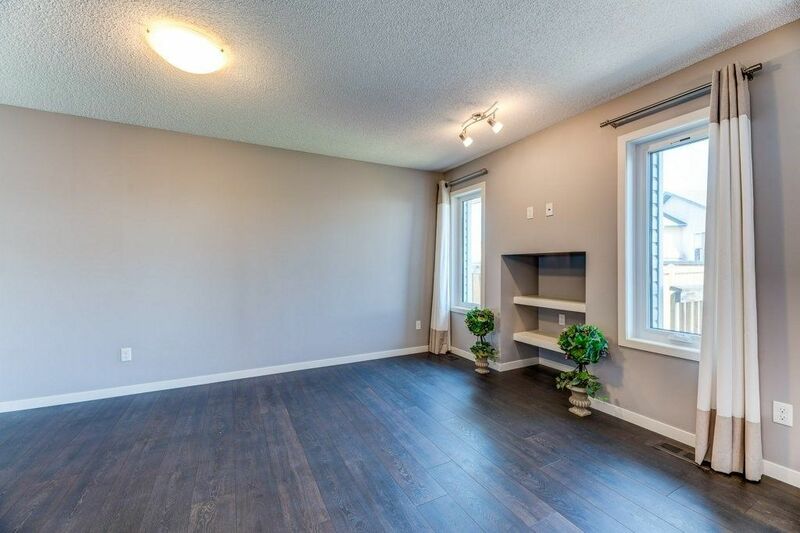 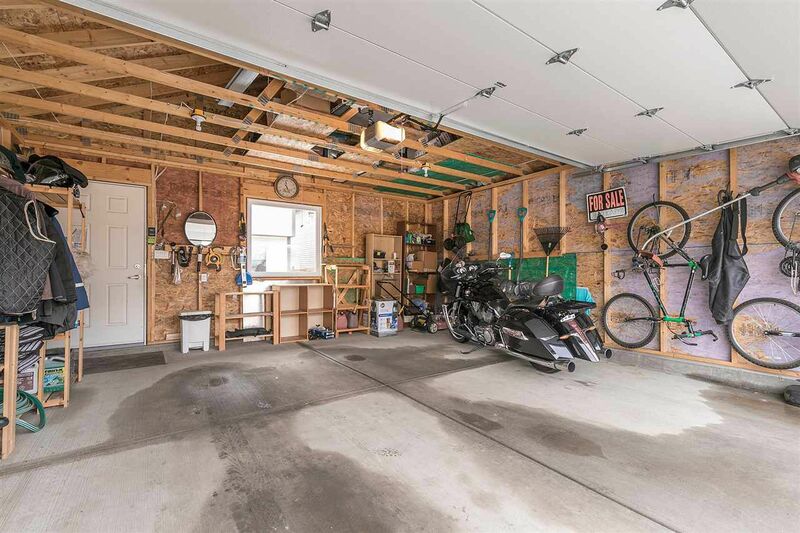 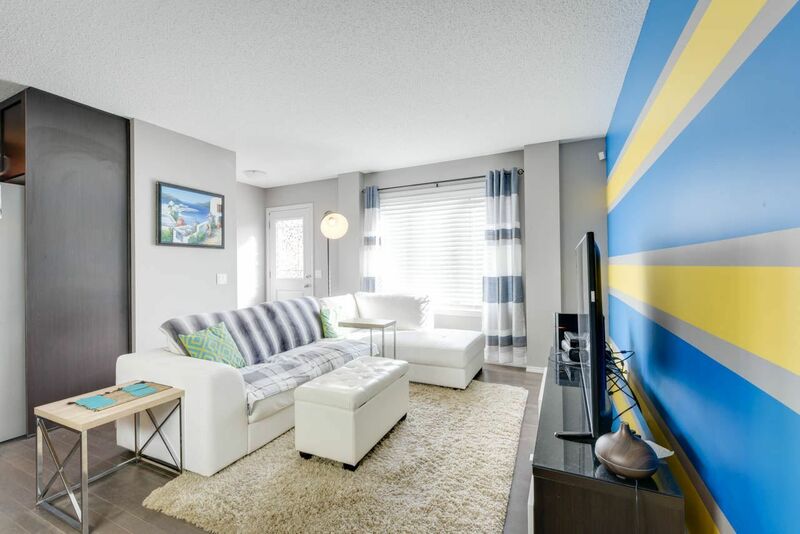 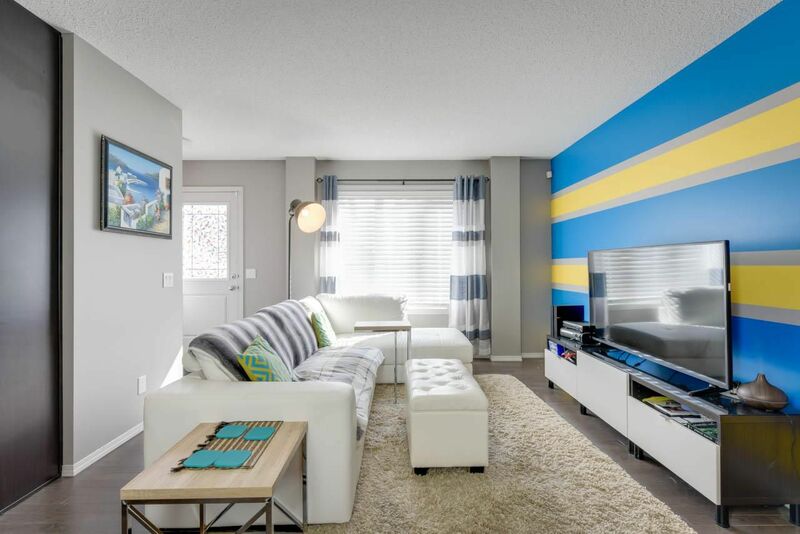 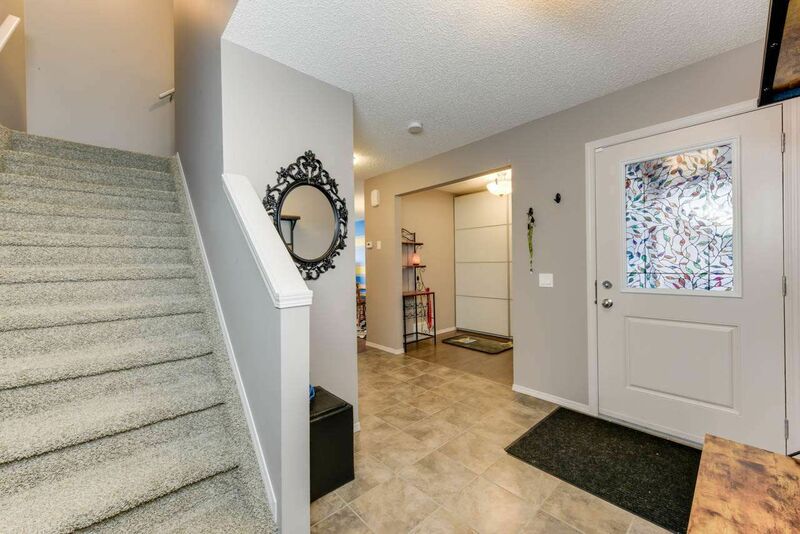 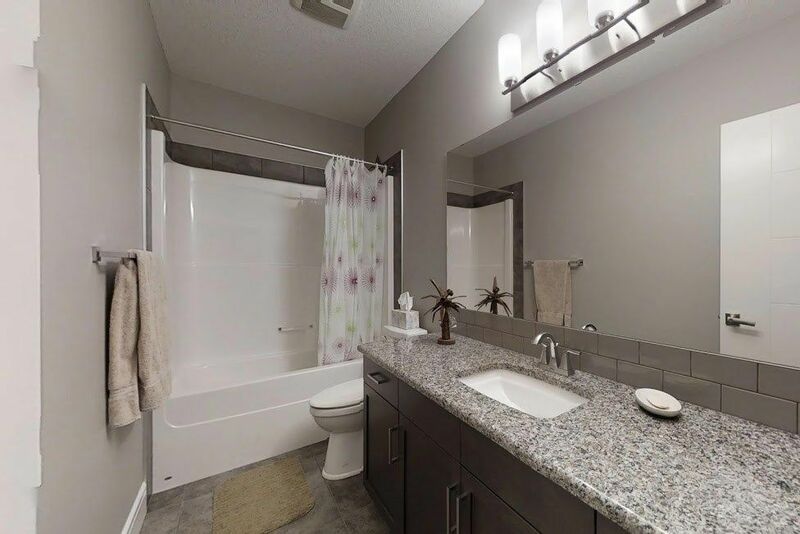 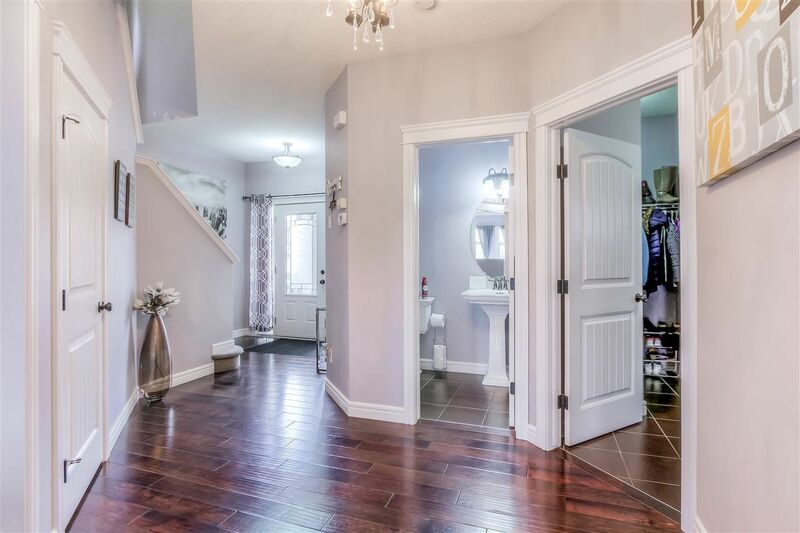 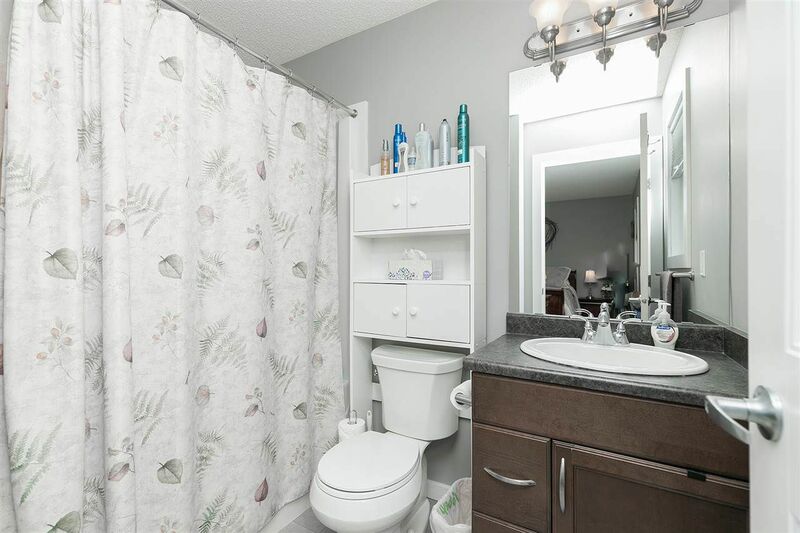 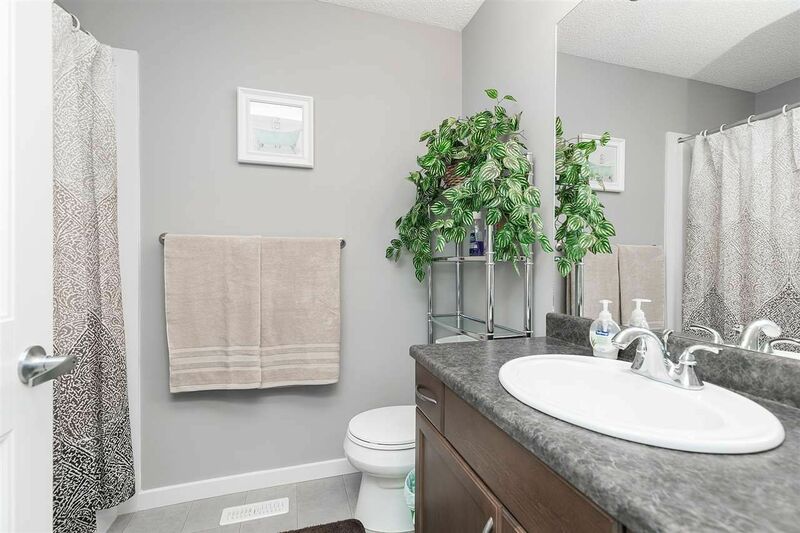 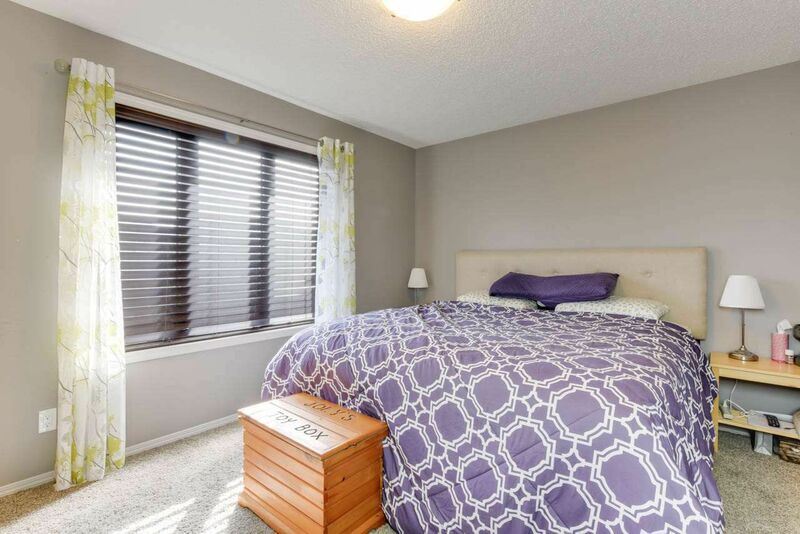 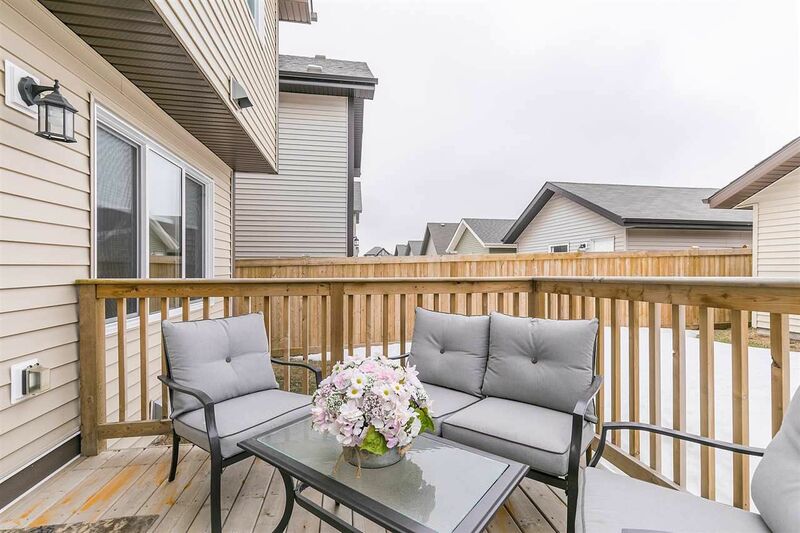 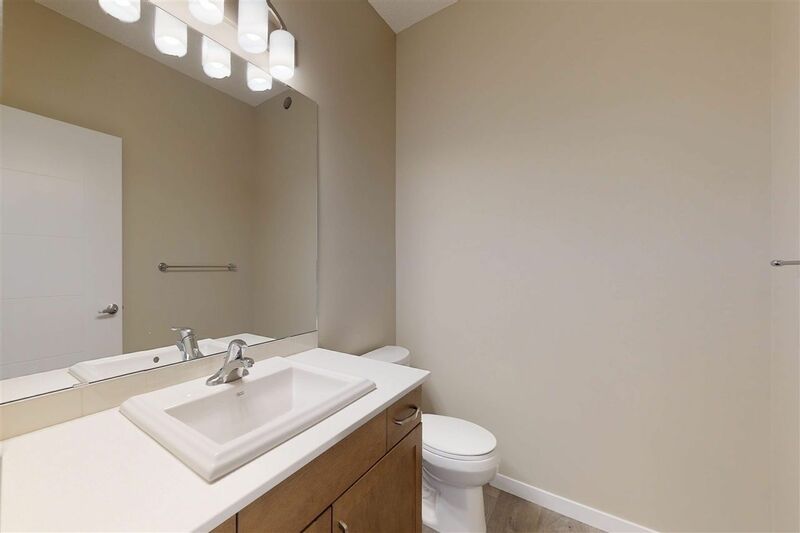 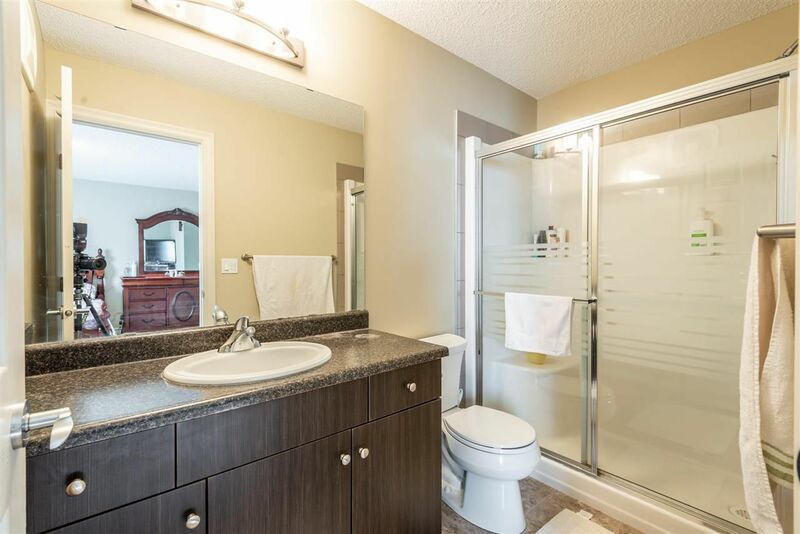 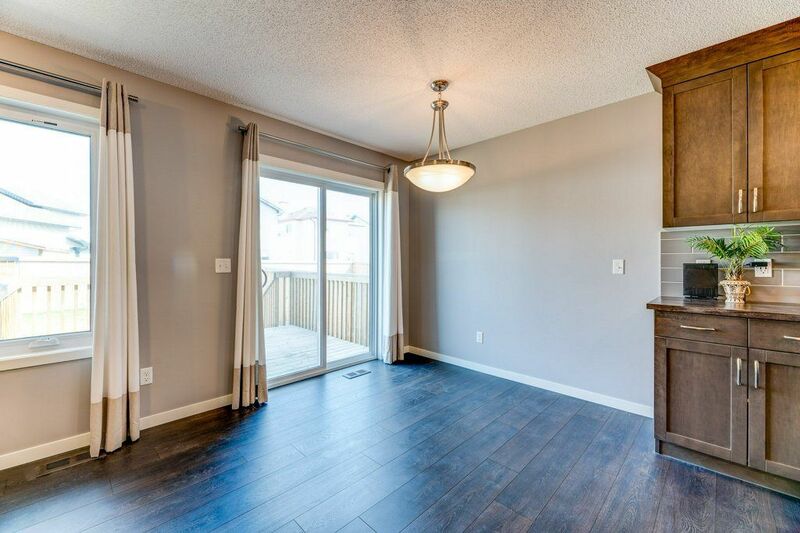 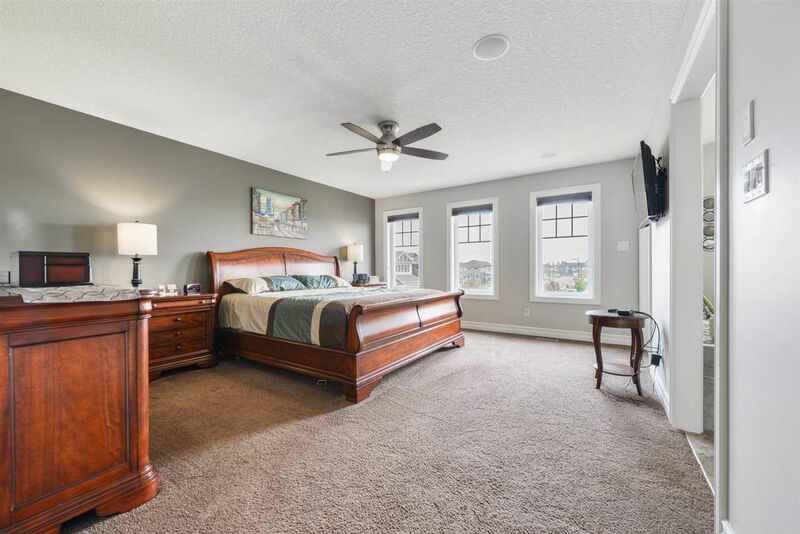 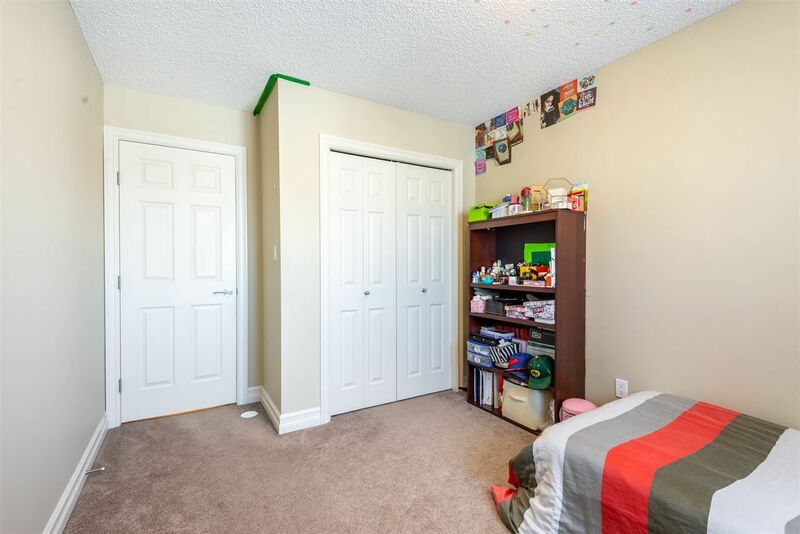 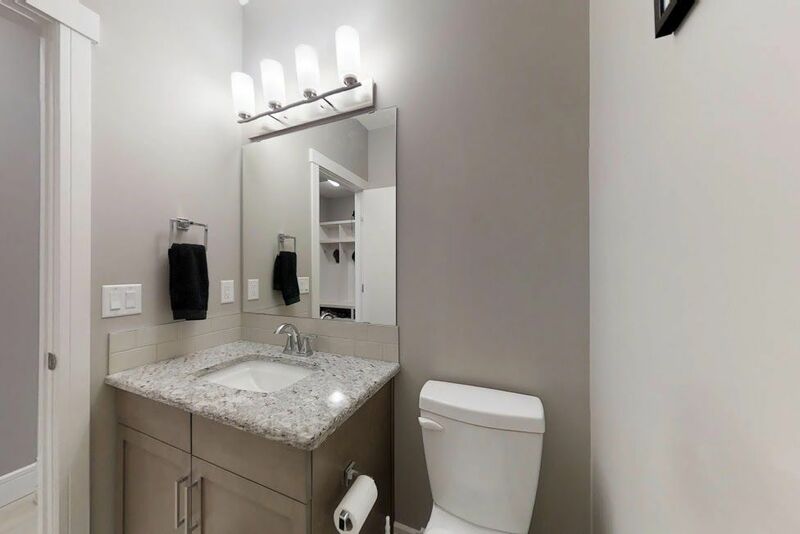 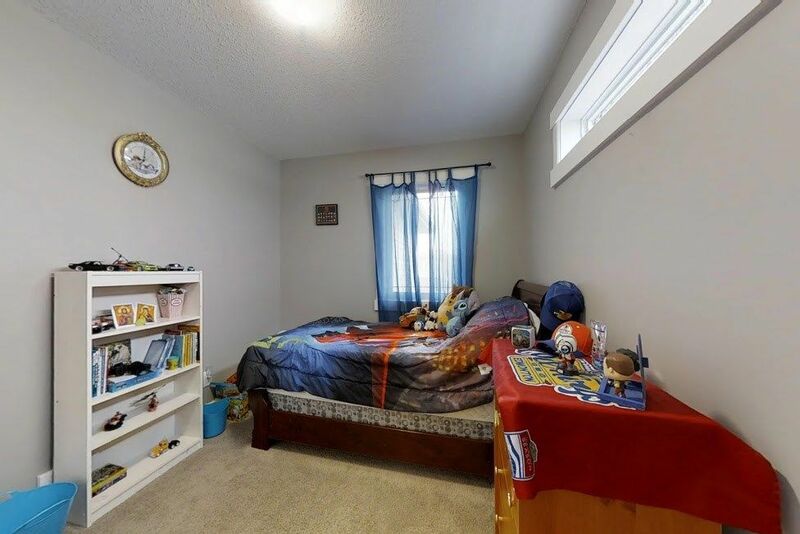 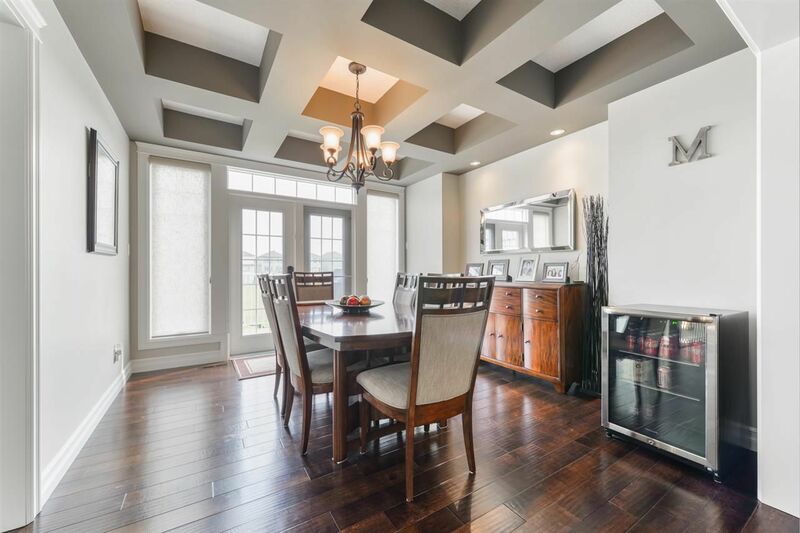 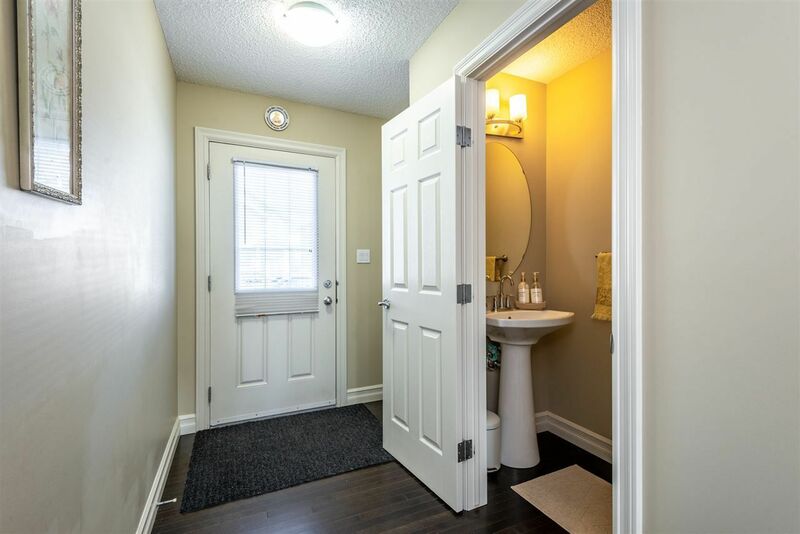 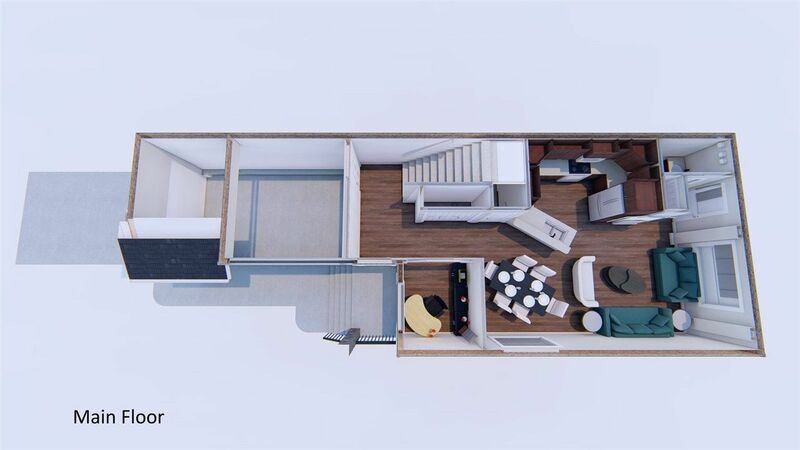 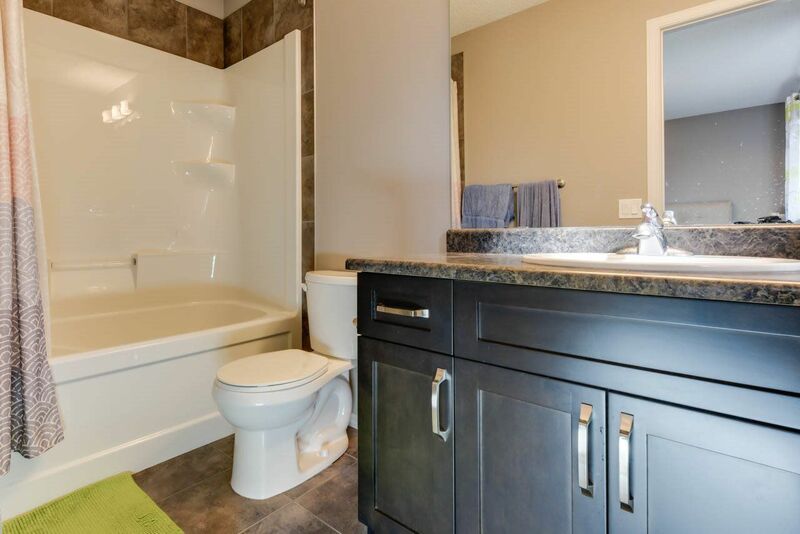 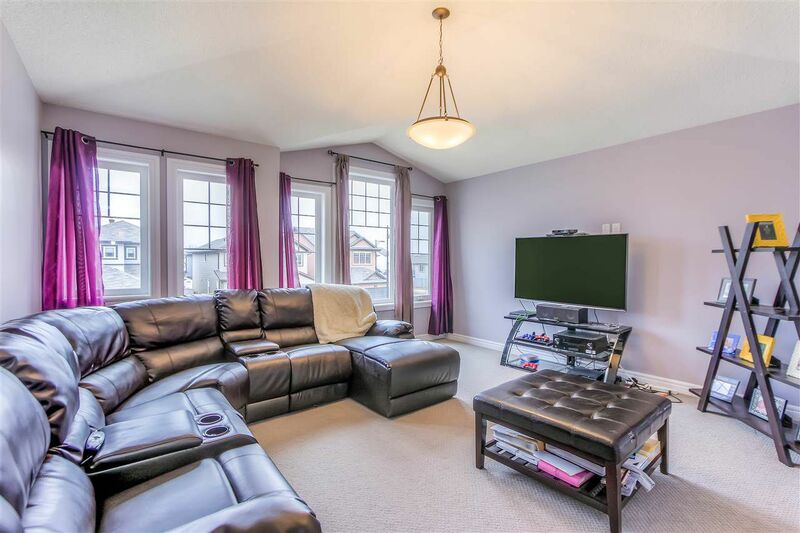 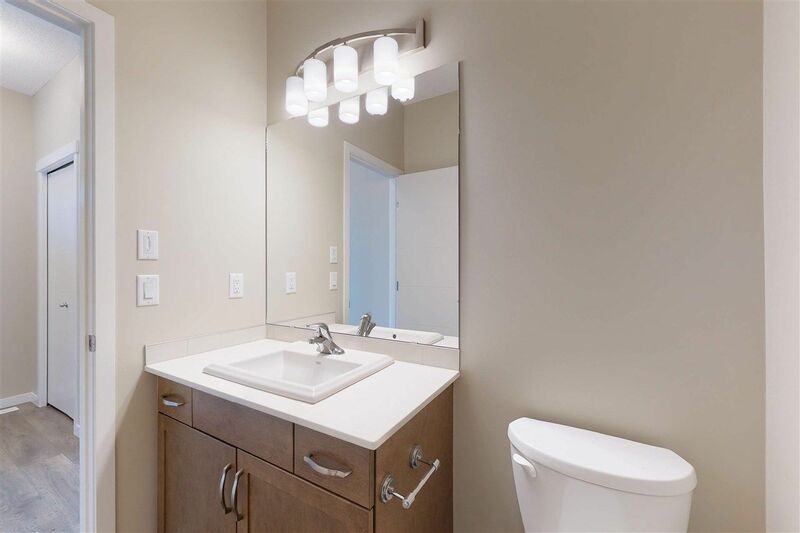 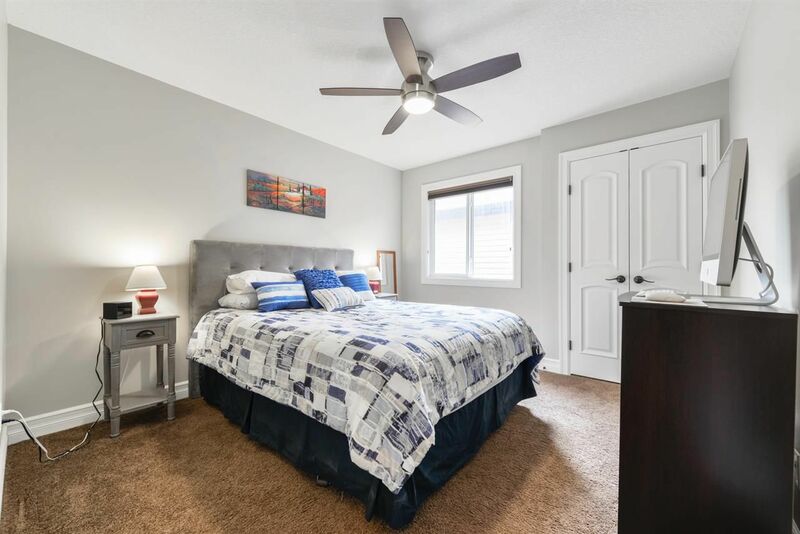 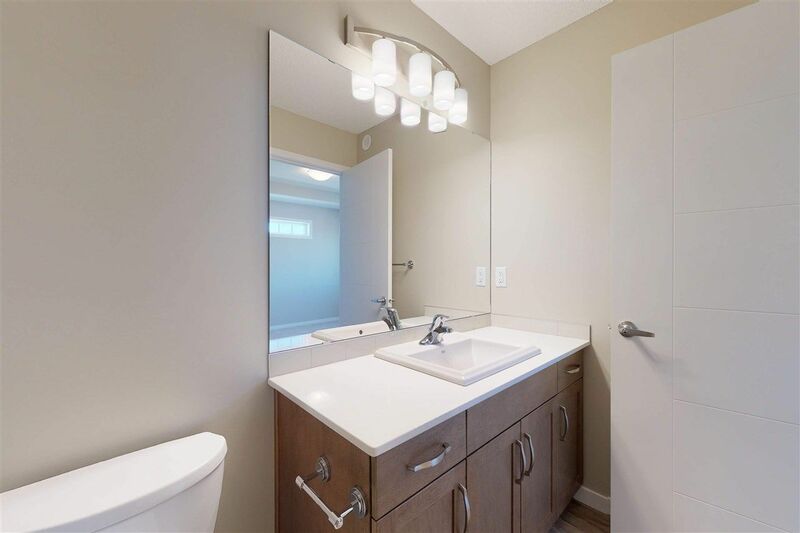 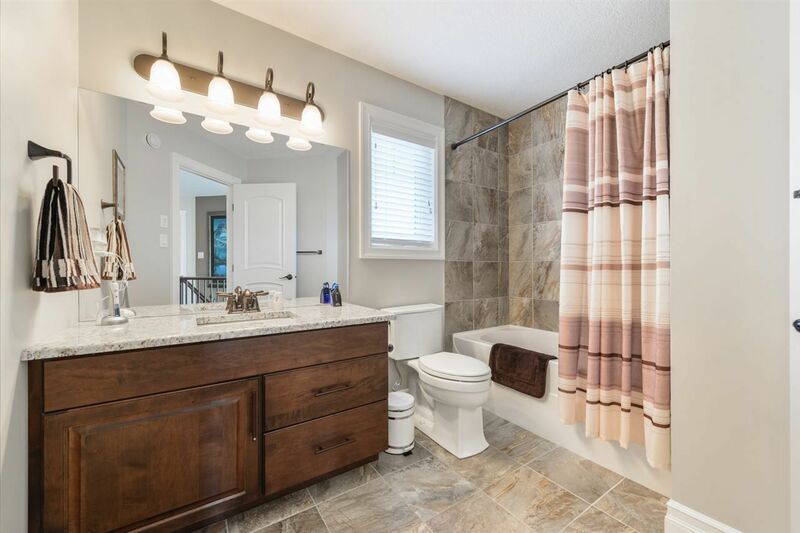 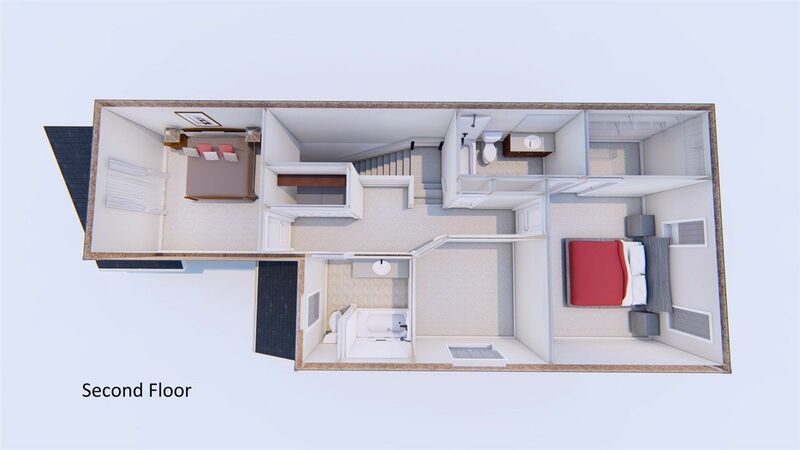 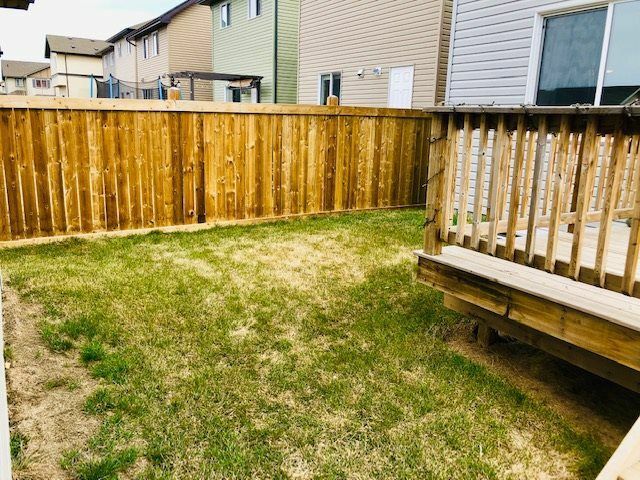 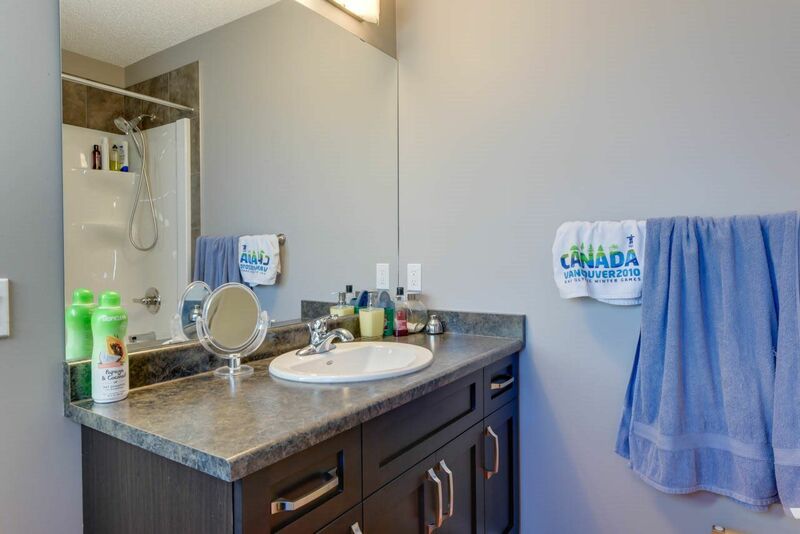 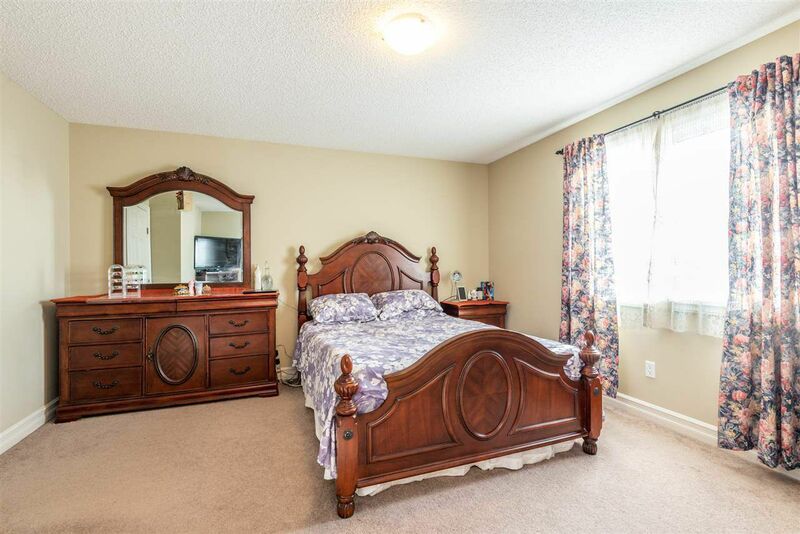 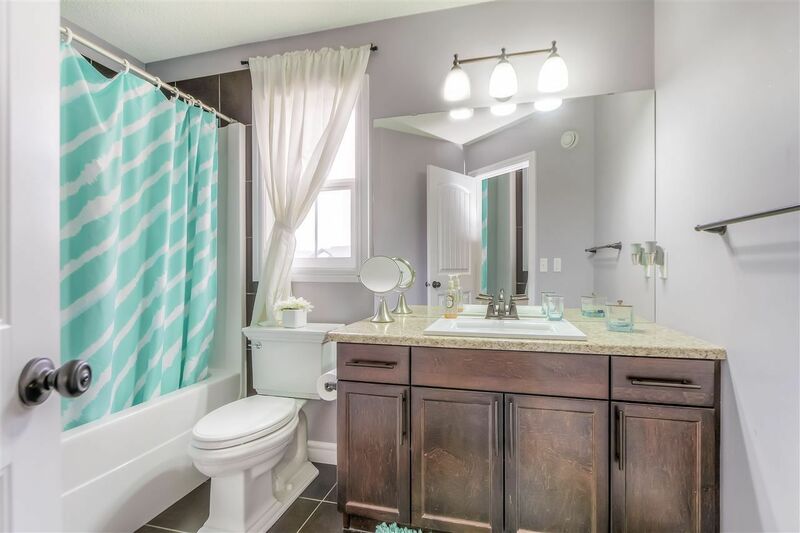 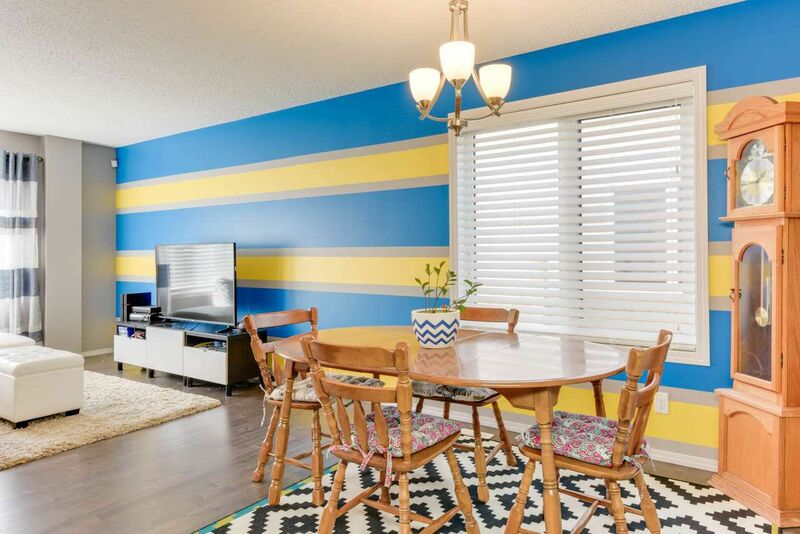 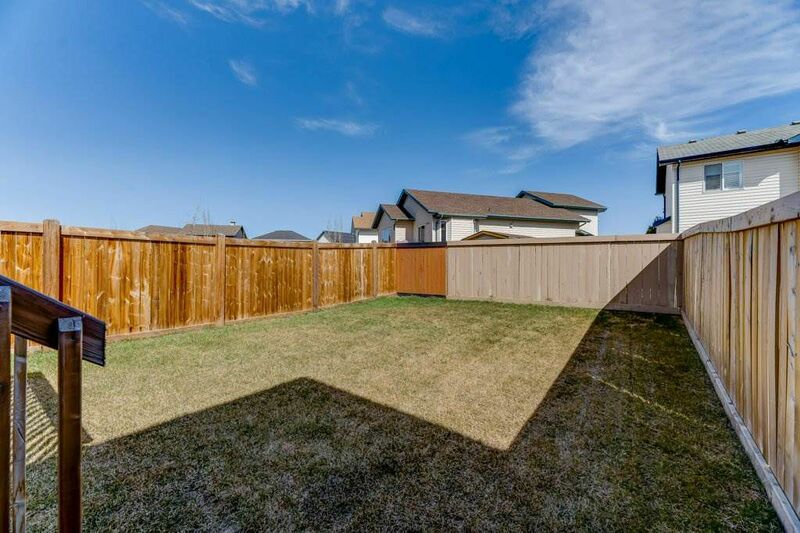 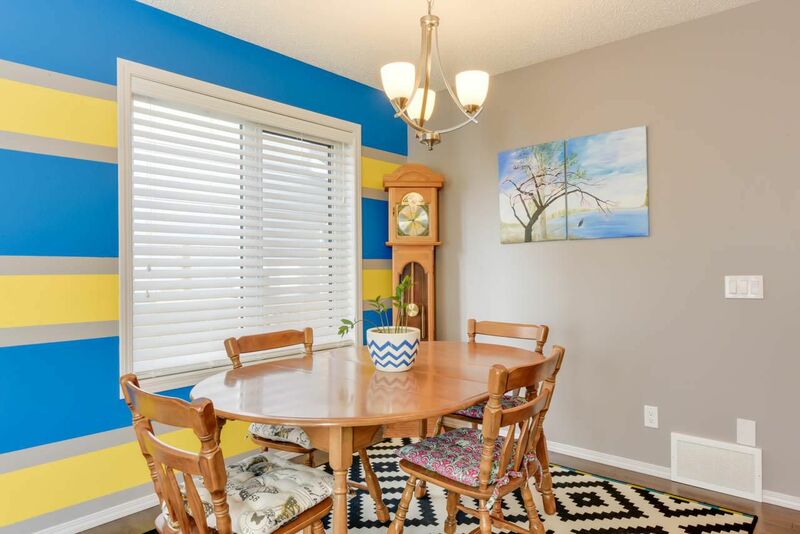 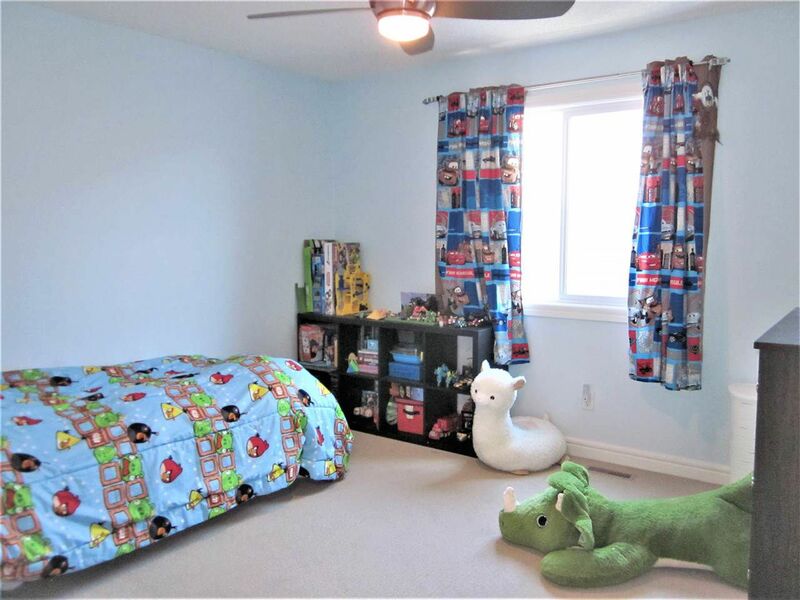 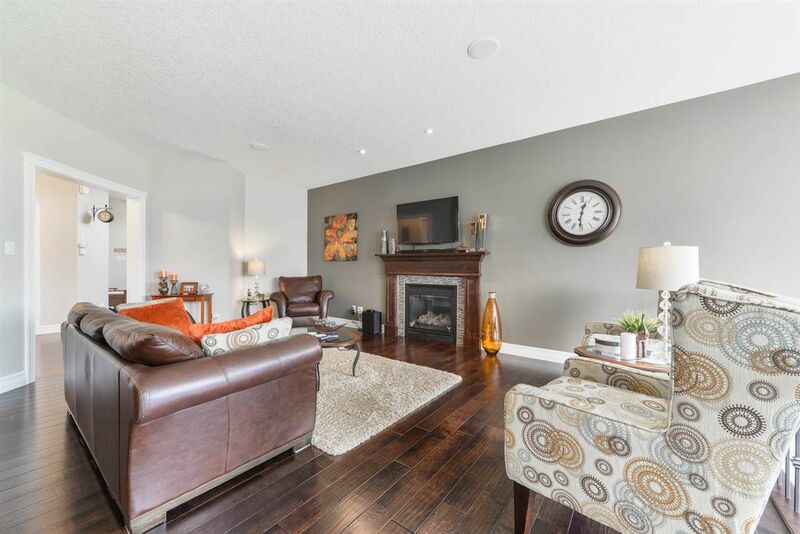 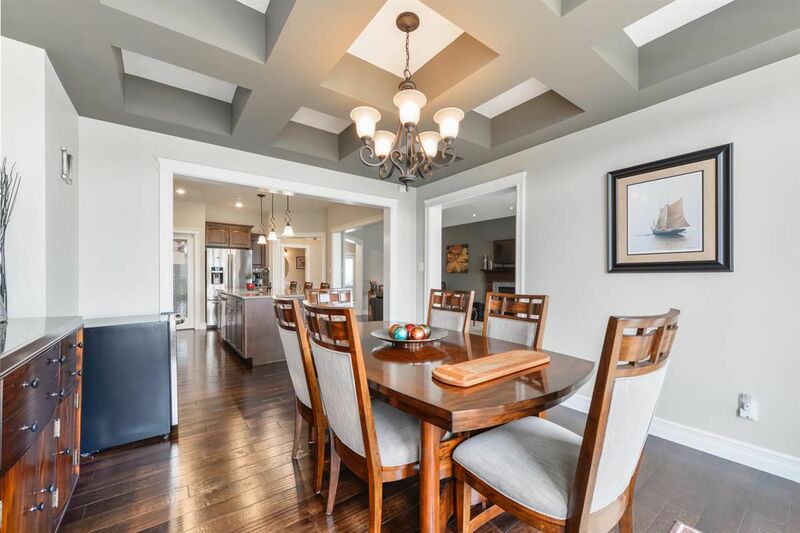 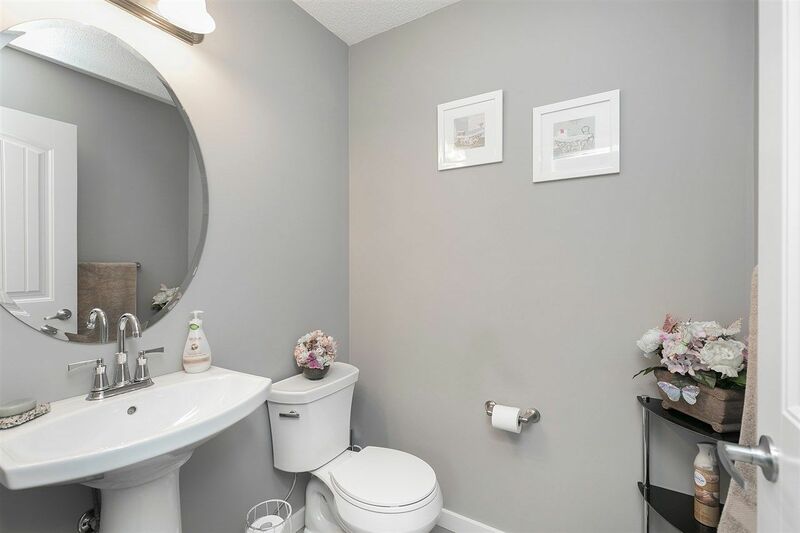 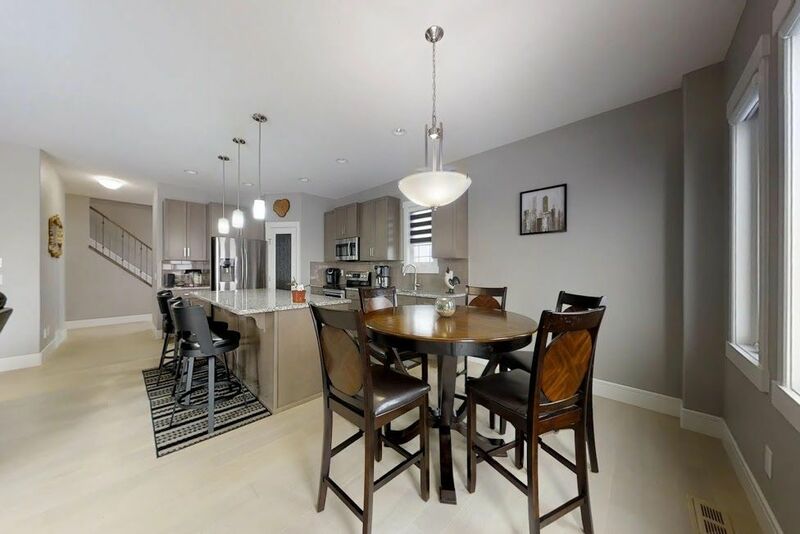 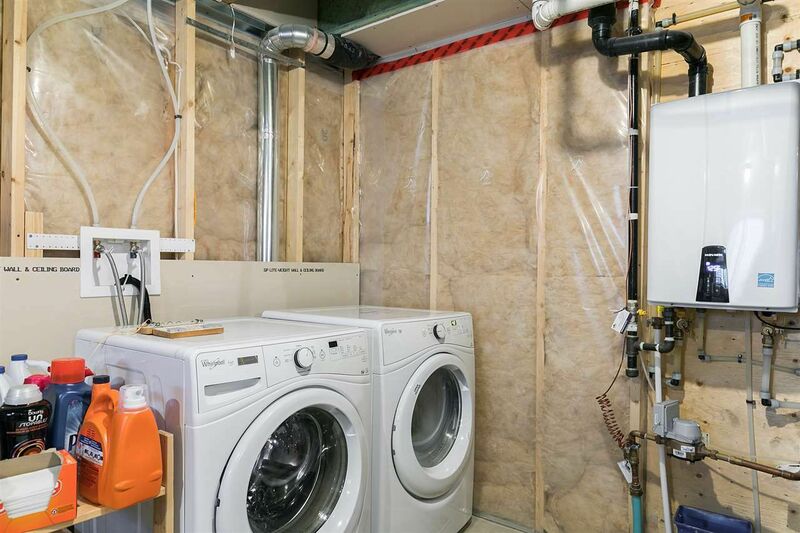 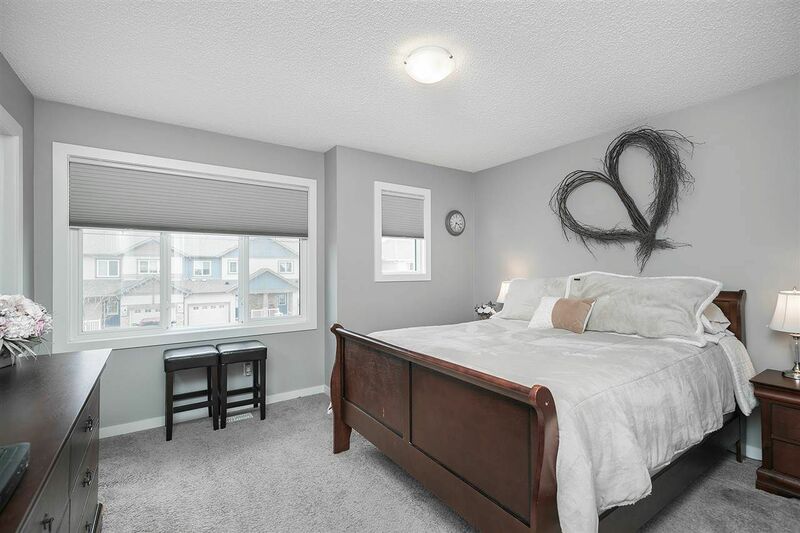 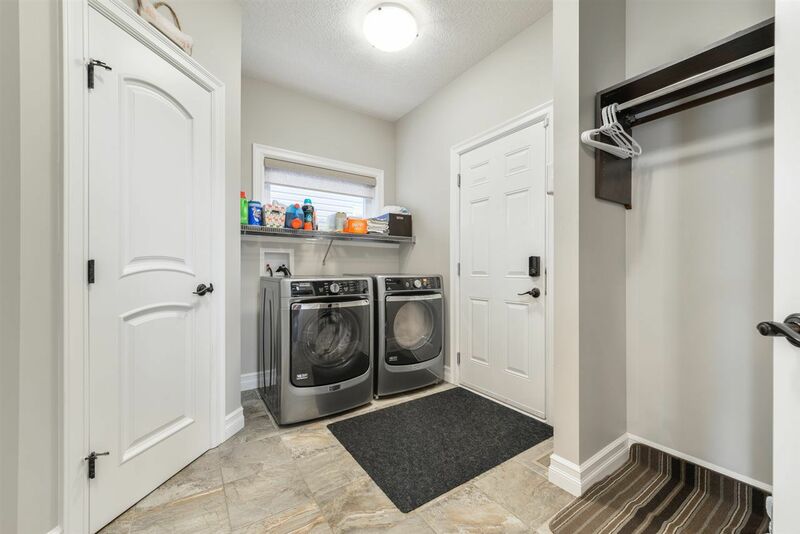 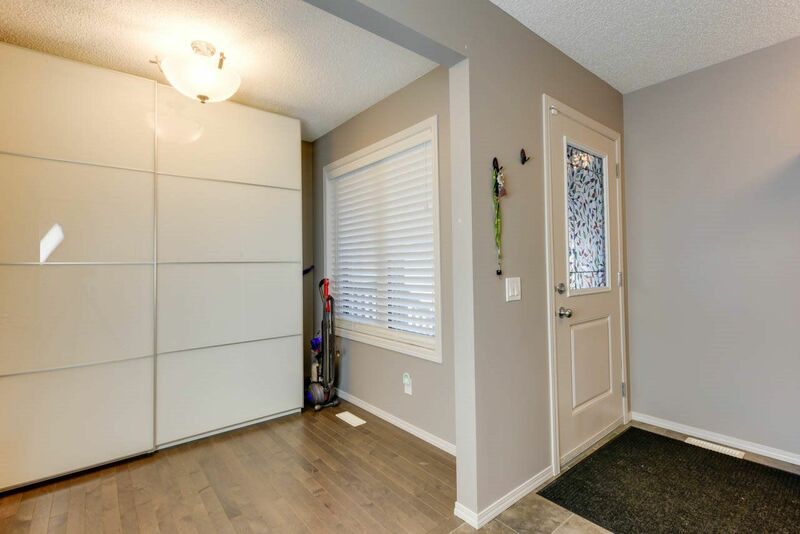 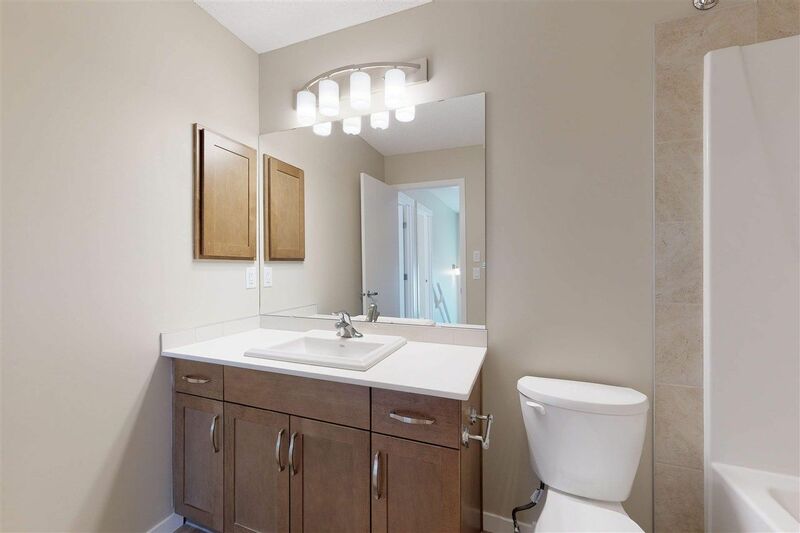 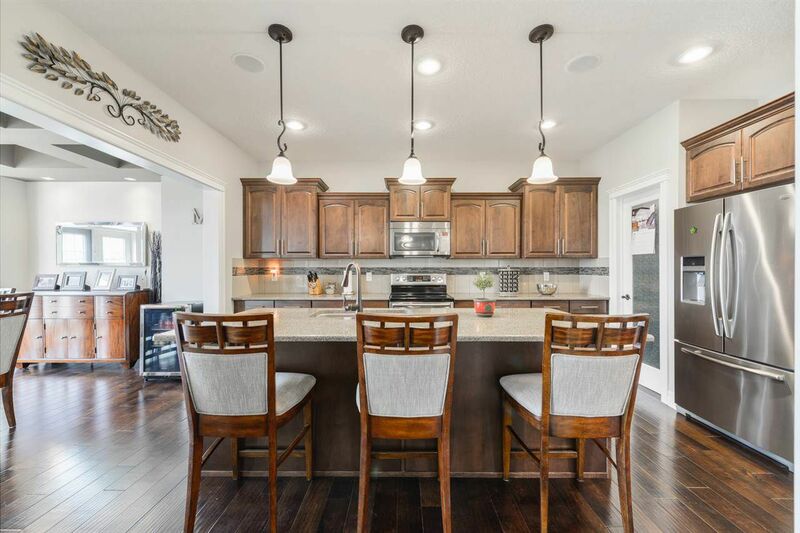 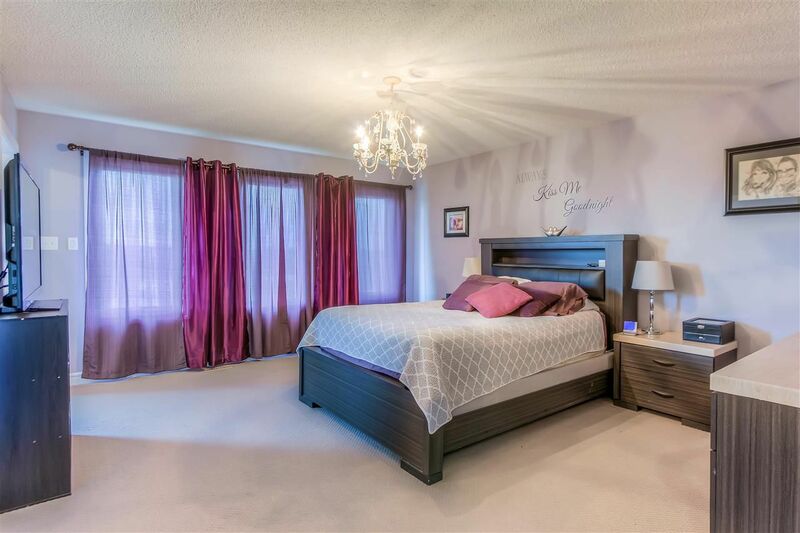 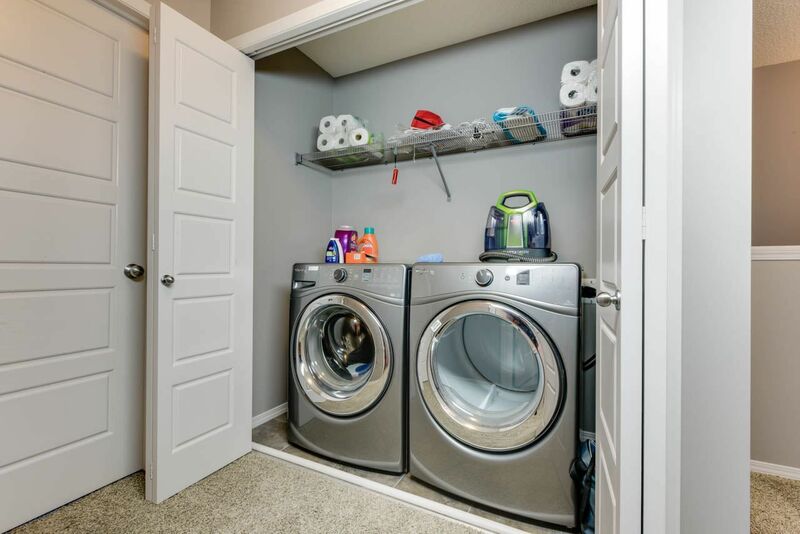 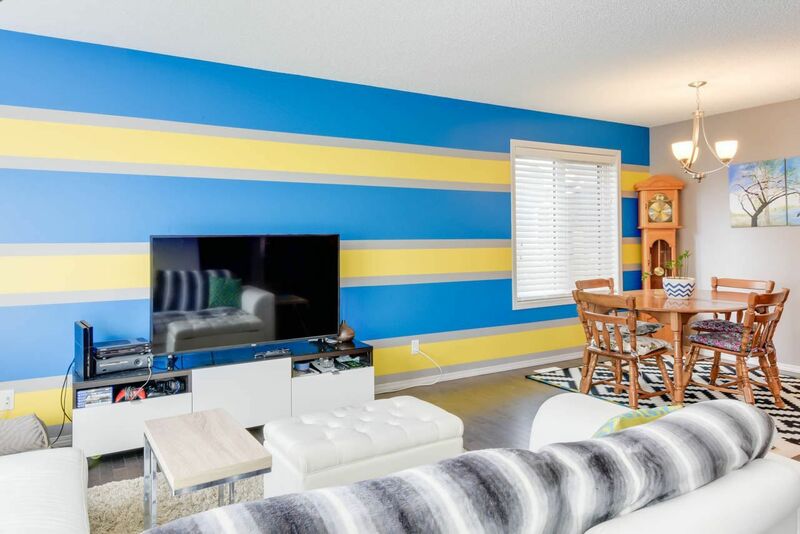 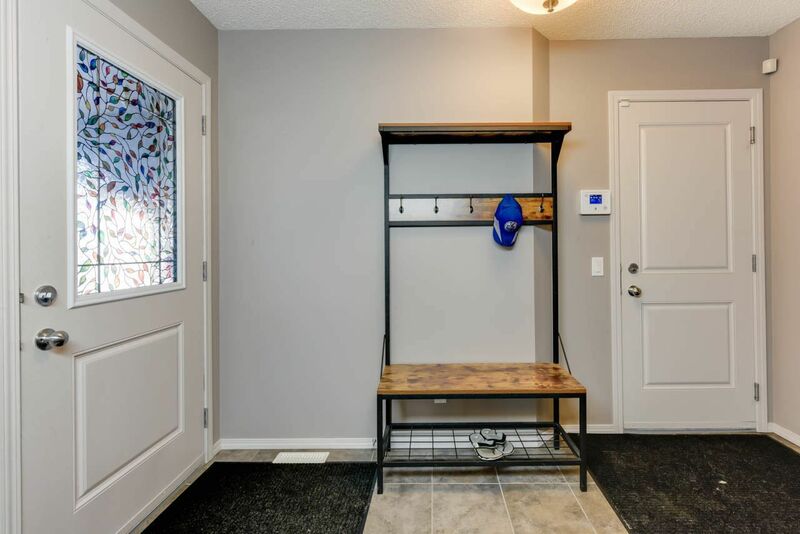 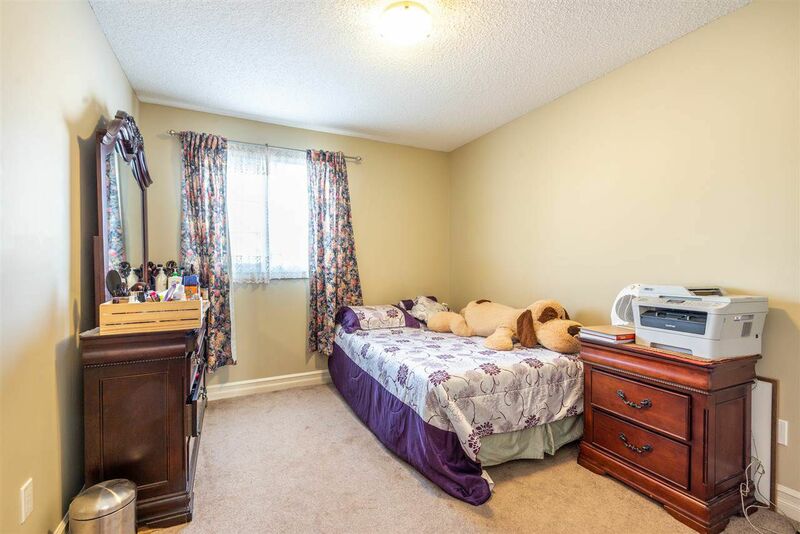 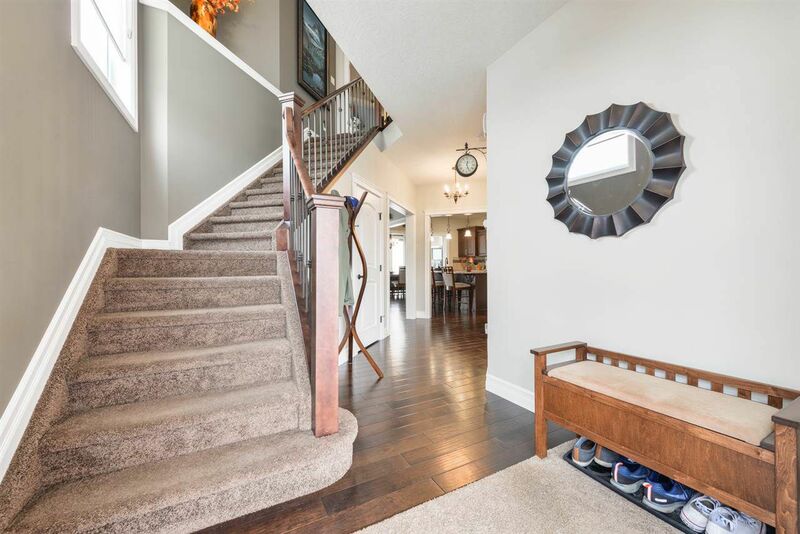 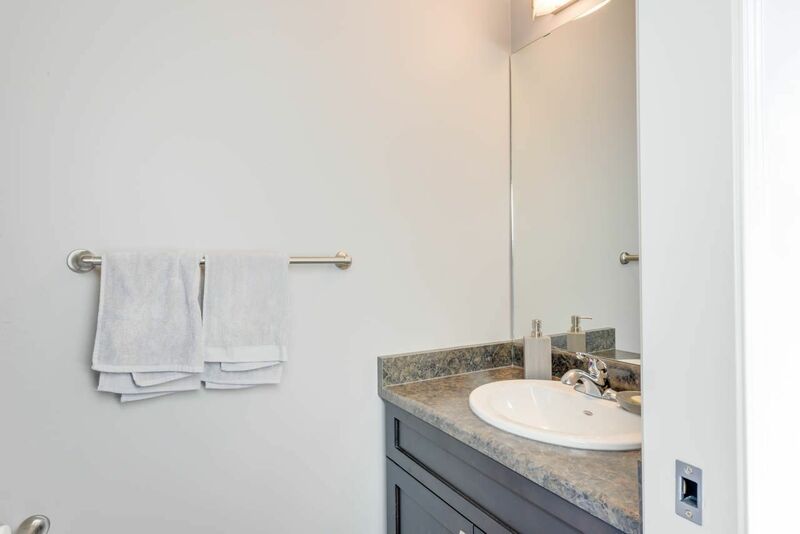 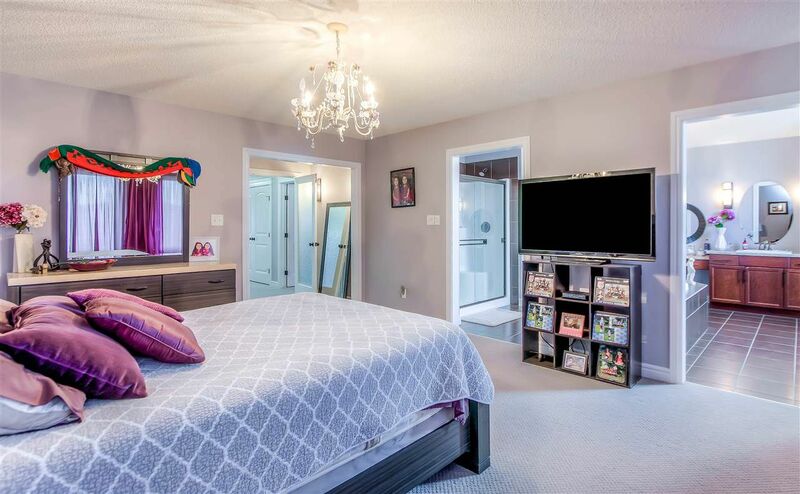 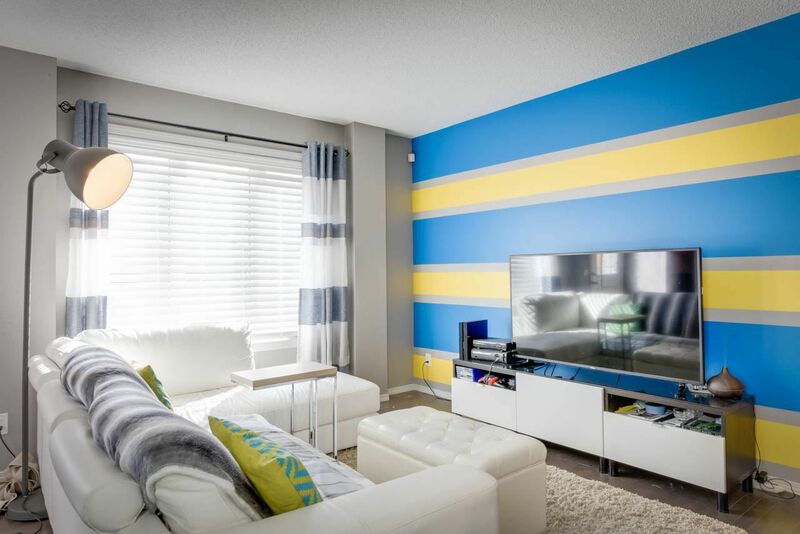 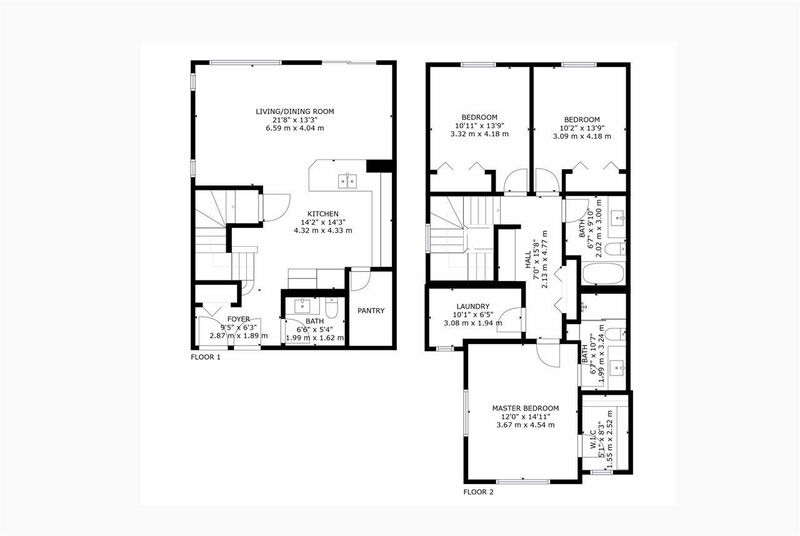 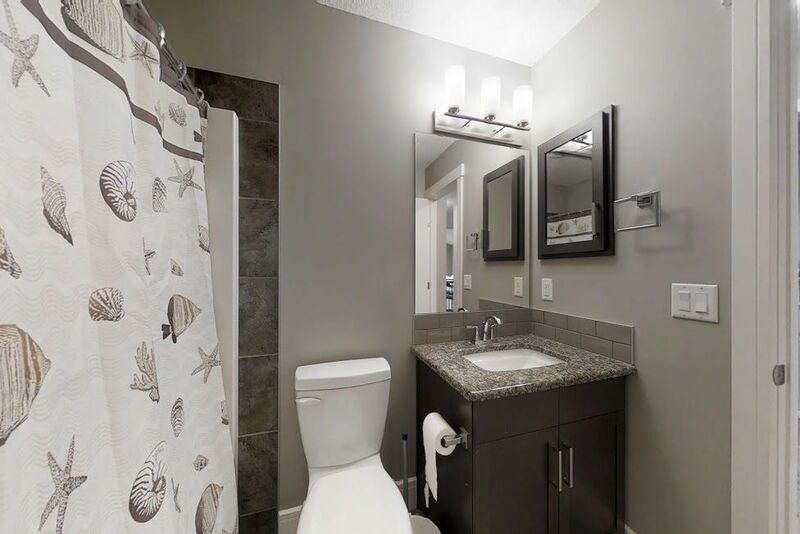 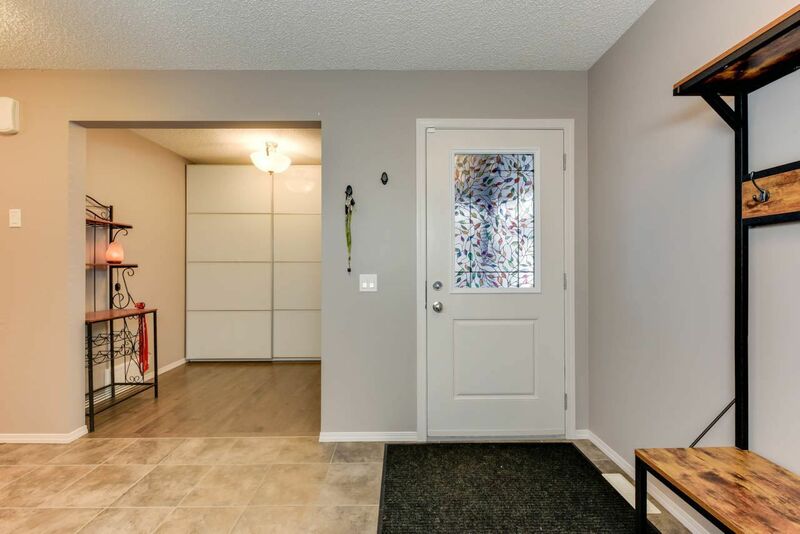 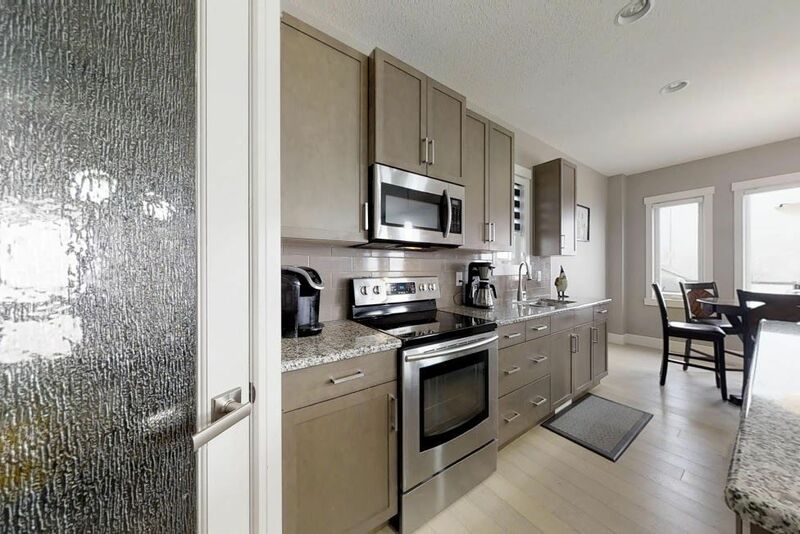 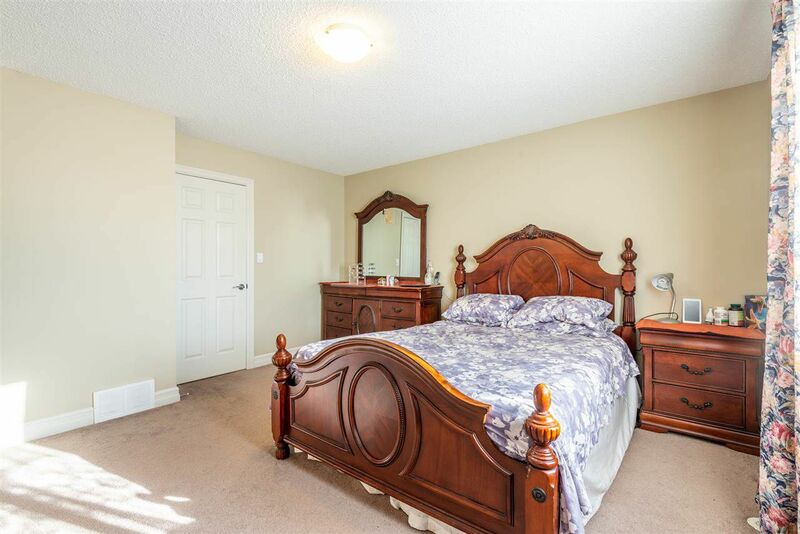 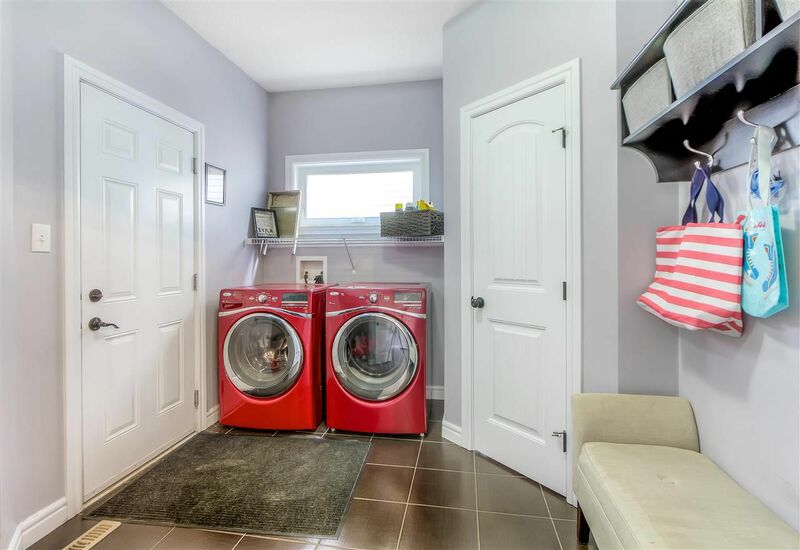 Homes in Raperswill are located next to Canossa within a ten-minute drive to CFB Edmonton Garrison and walking distance to the Palisades strip mall and the new Walmart in North Edmonton. 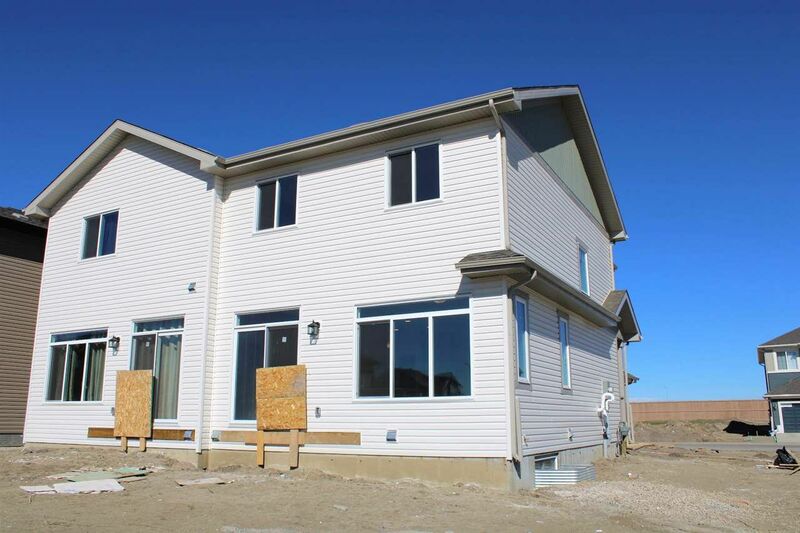 Real Estate in Rapperswill consists of many duplex homes, stand-alone houses and a few luxury properties. 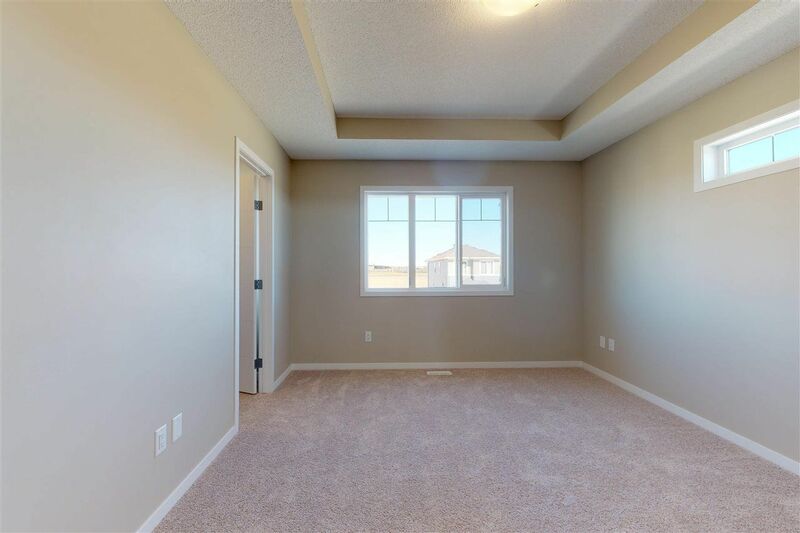 There is a small commercial real estate sector in the far southeast of Rapperswill.